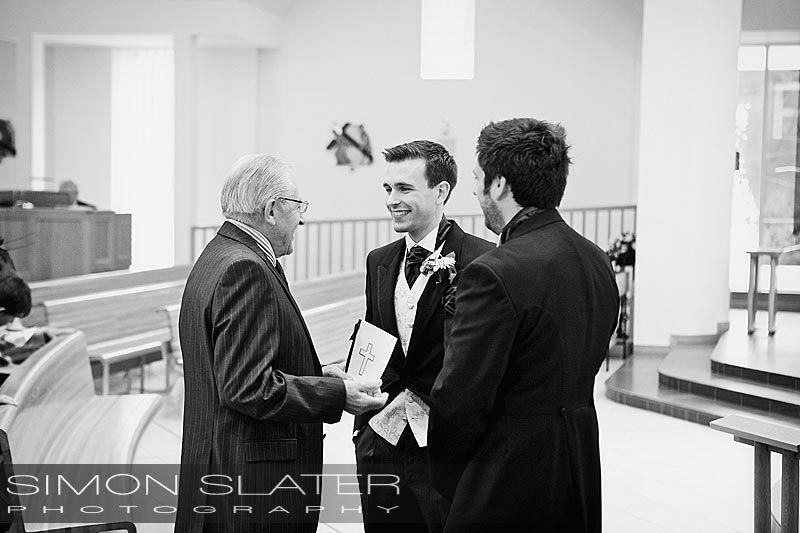 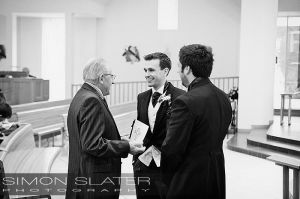 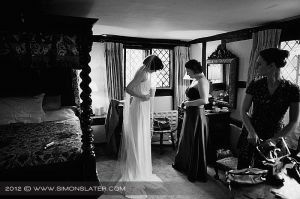 I know it’s already March, but I’ve finally had a chance to catch up with selecting some favourite wedding photographs from last year. 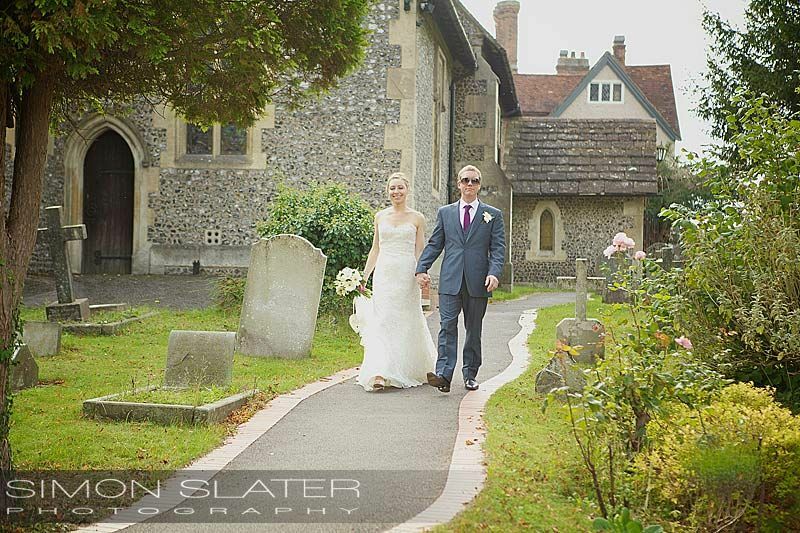 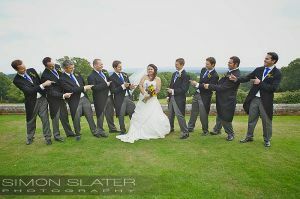 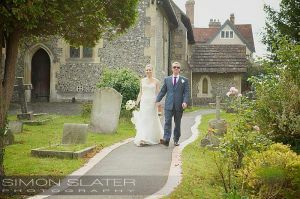 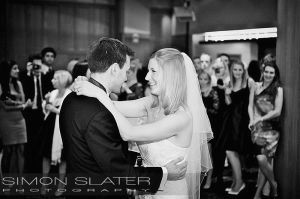 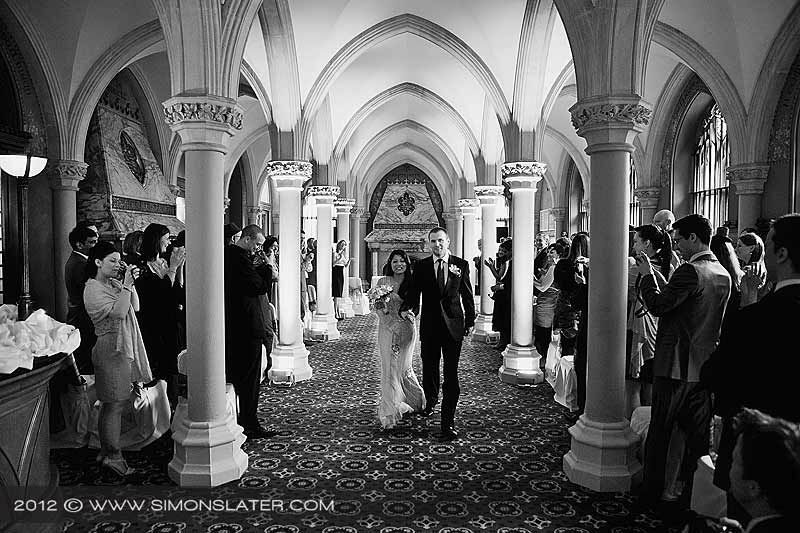 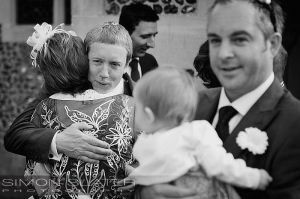 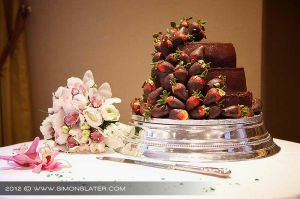 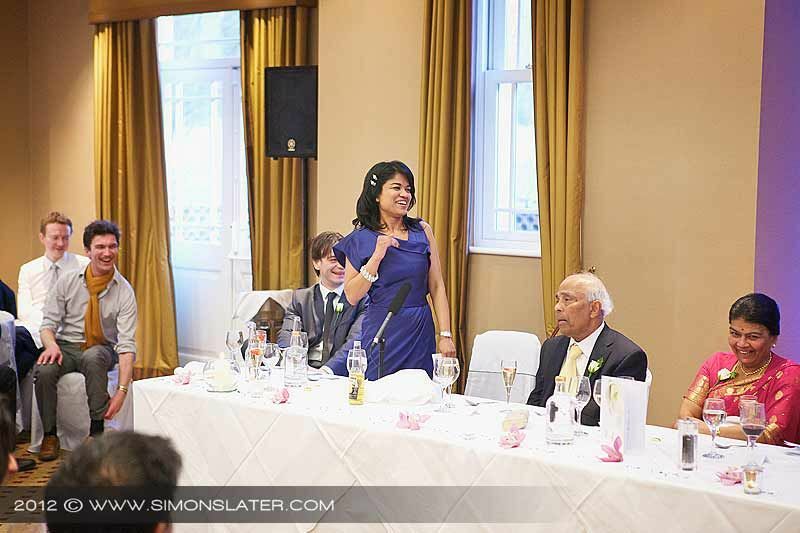 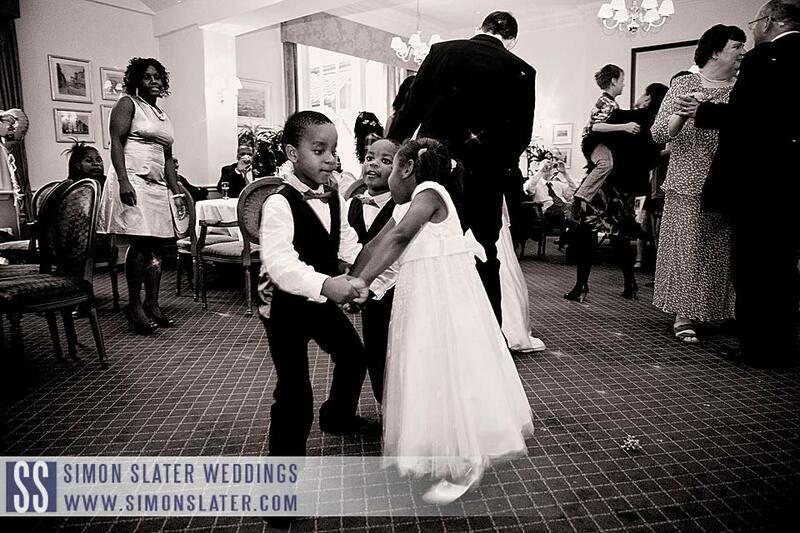 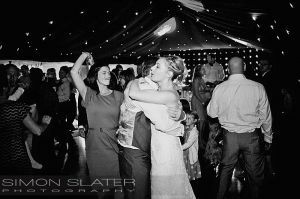 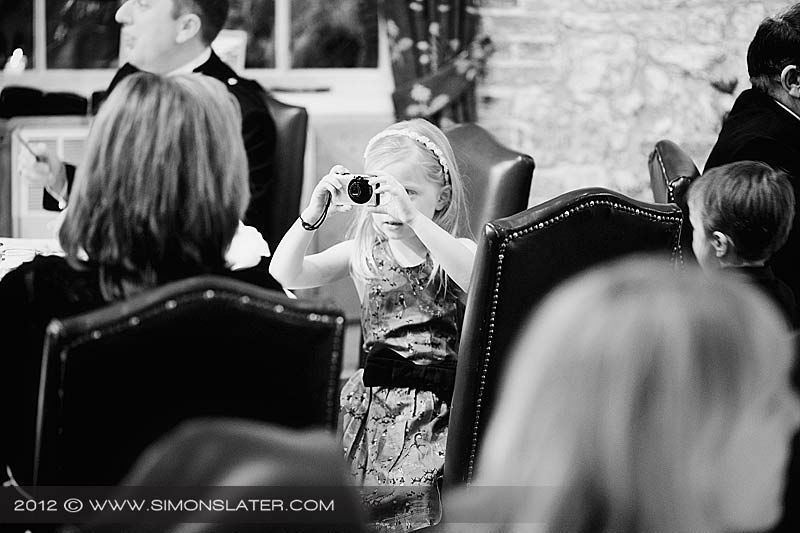 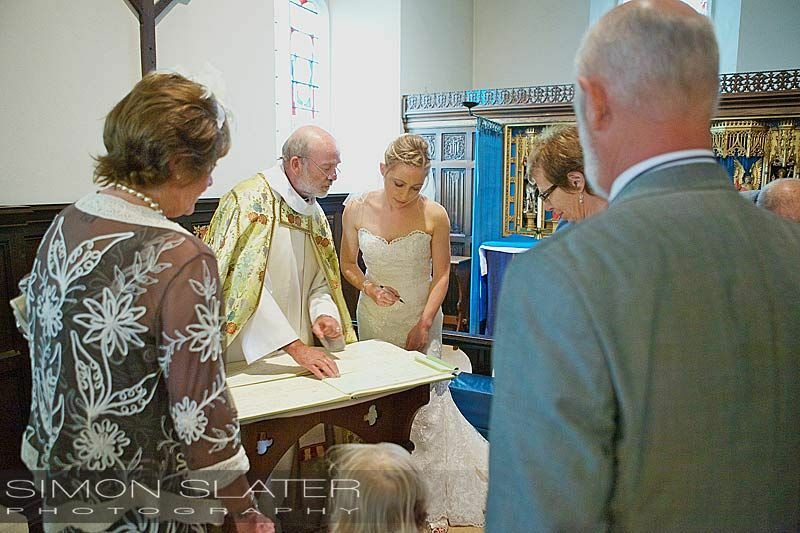 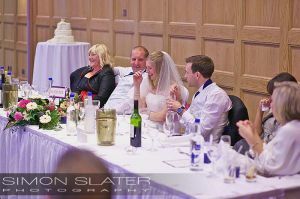 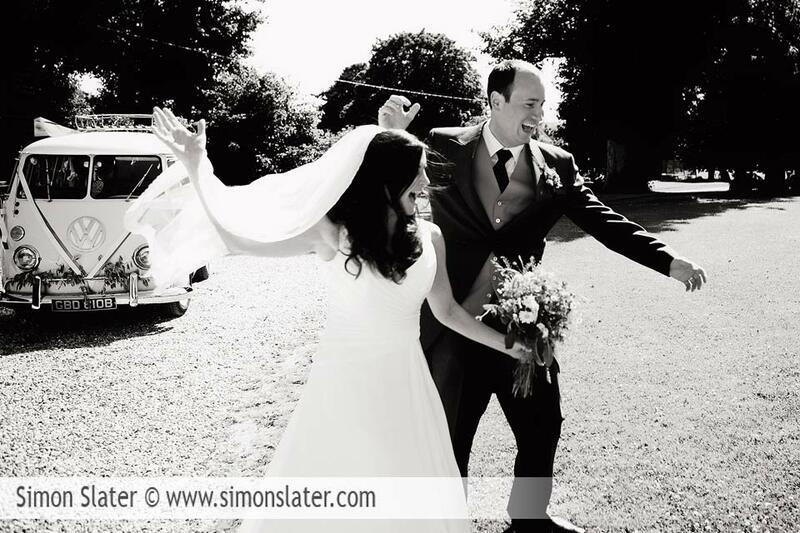 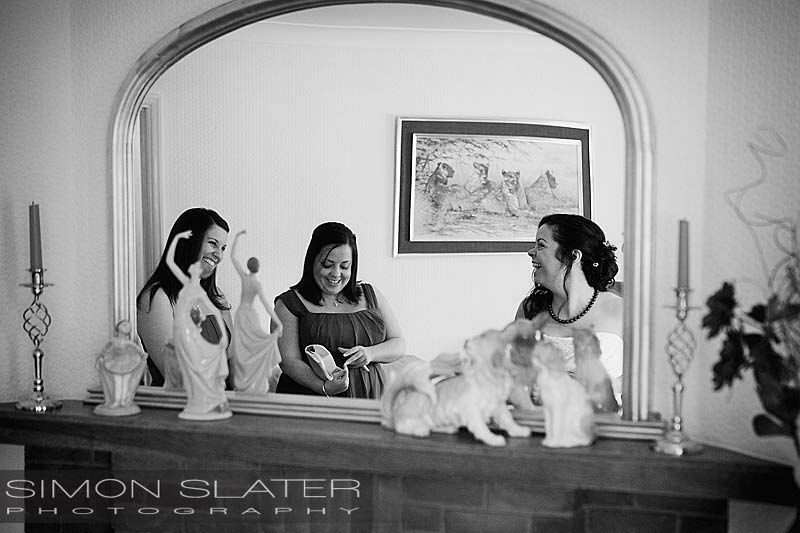 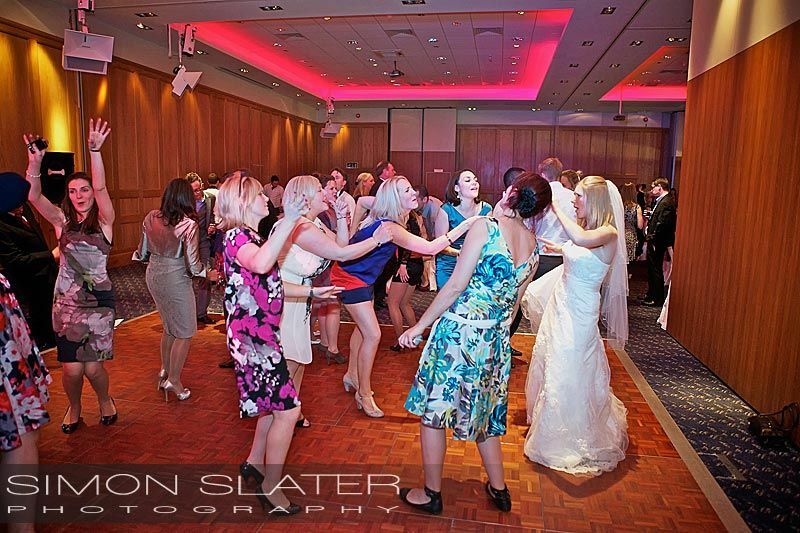 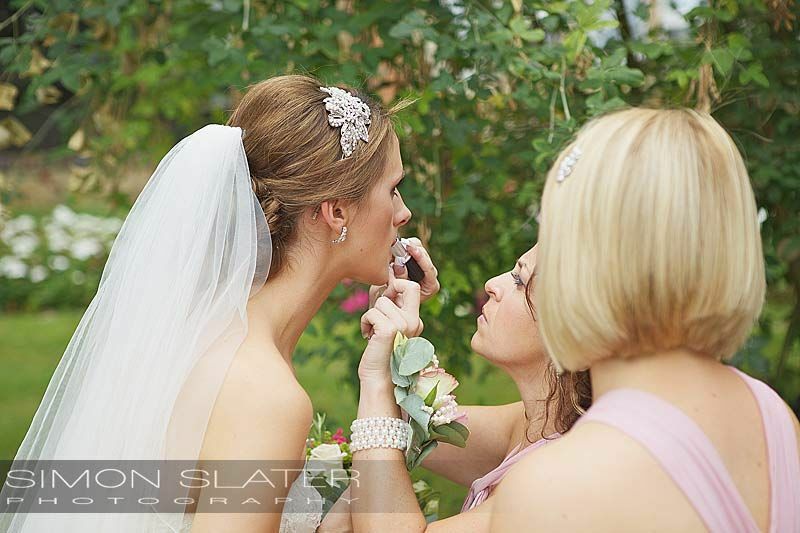 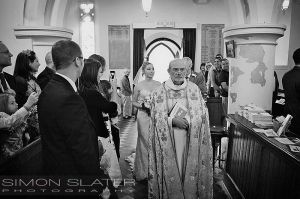 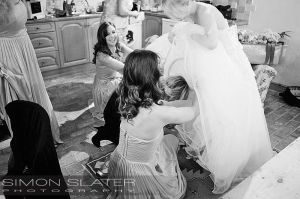 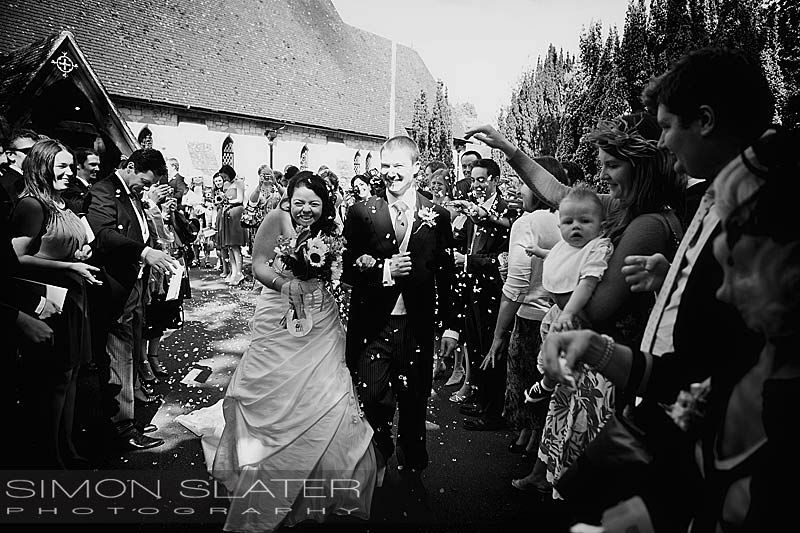 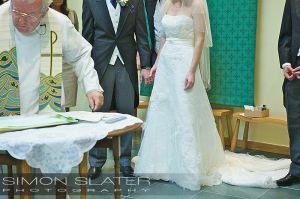 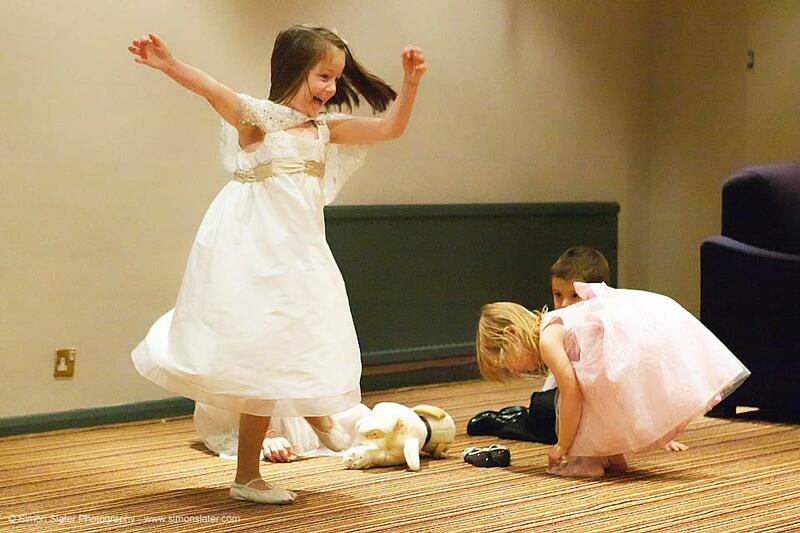 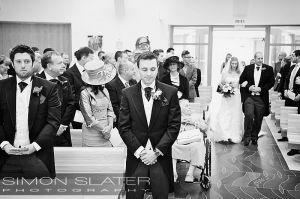 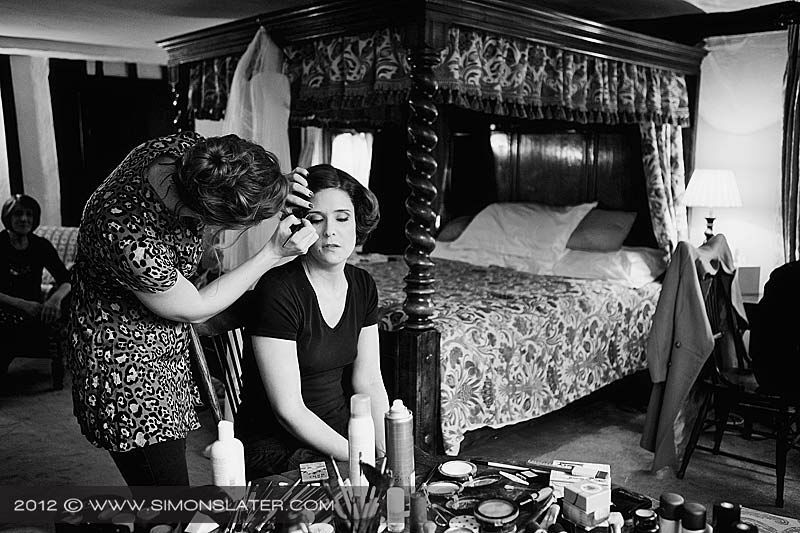 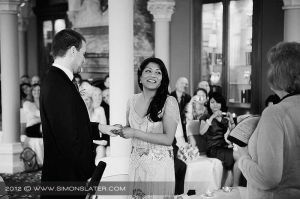 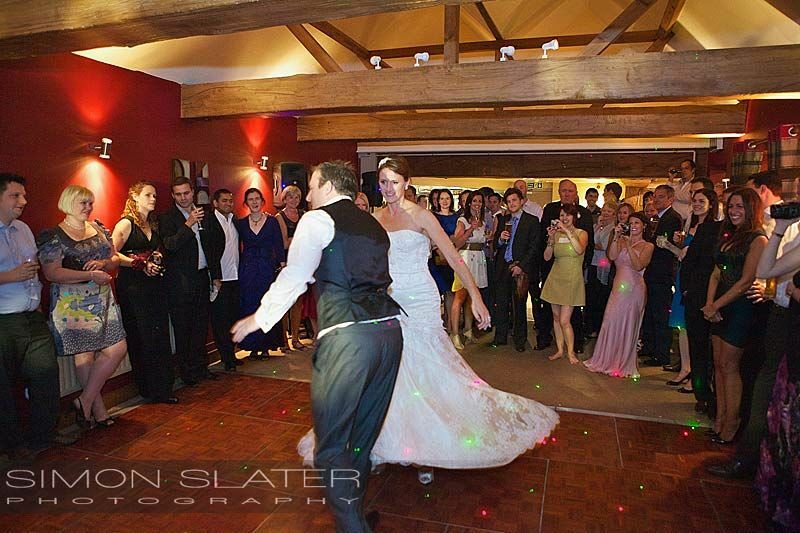 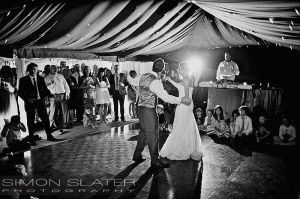 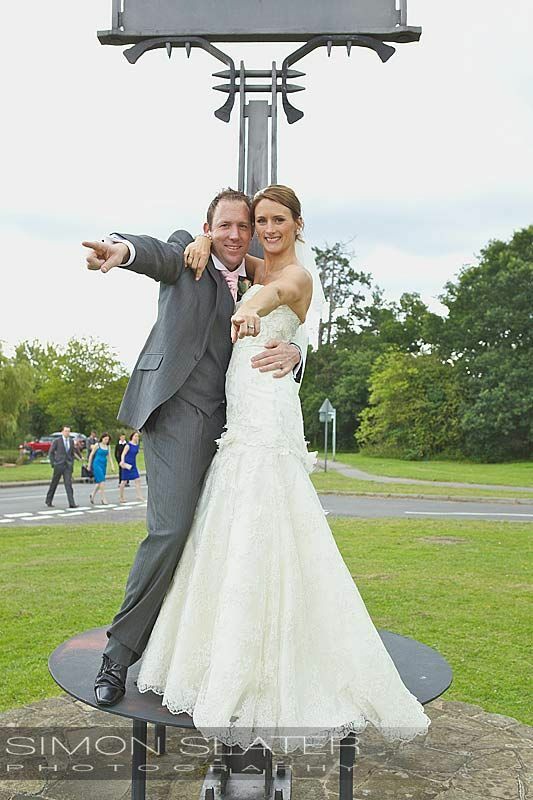 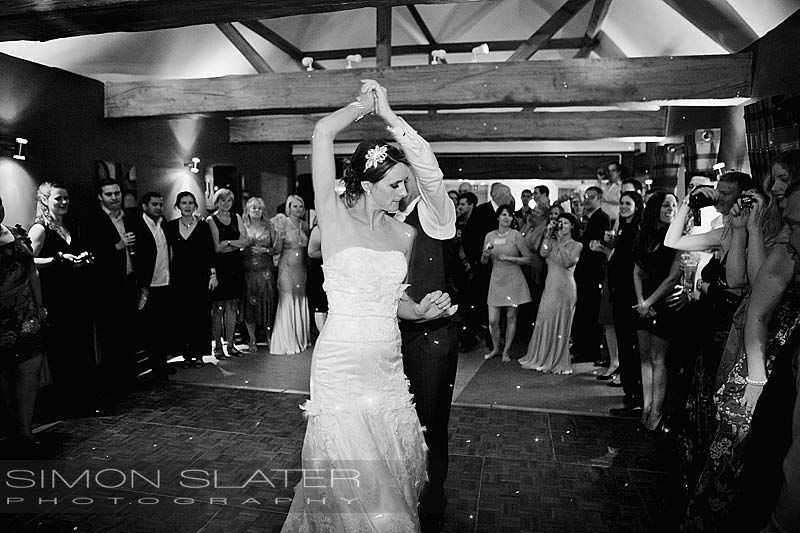 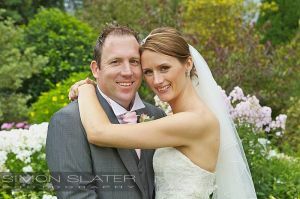 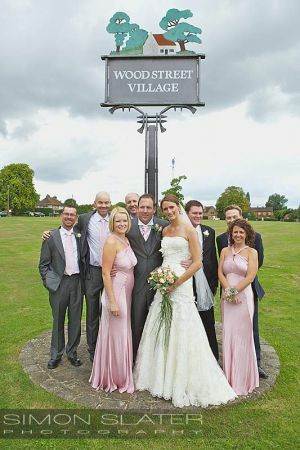 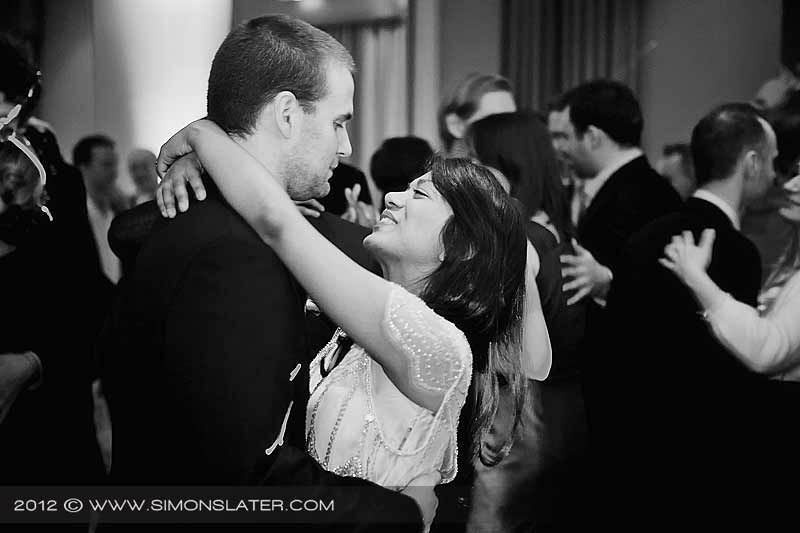 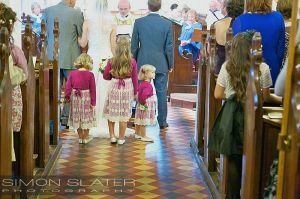 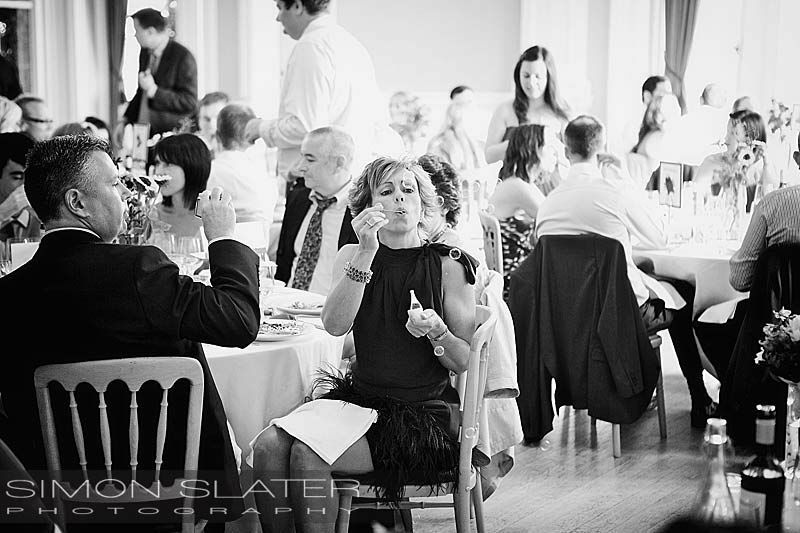 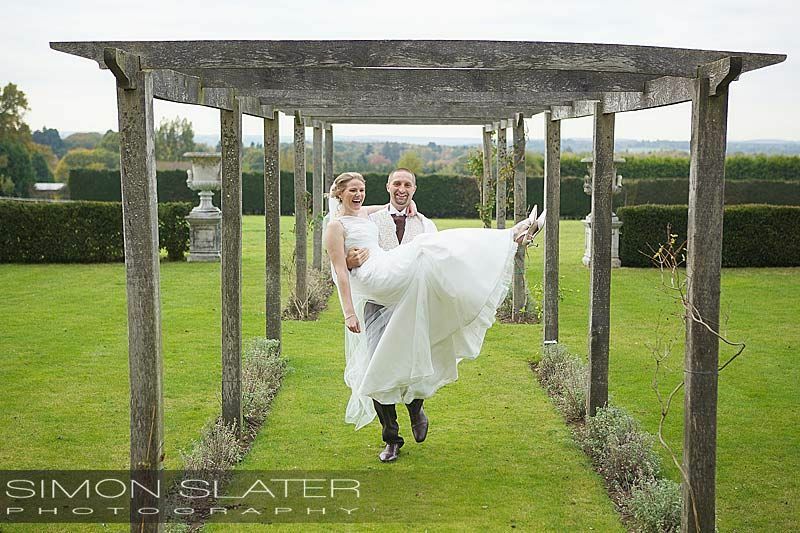 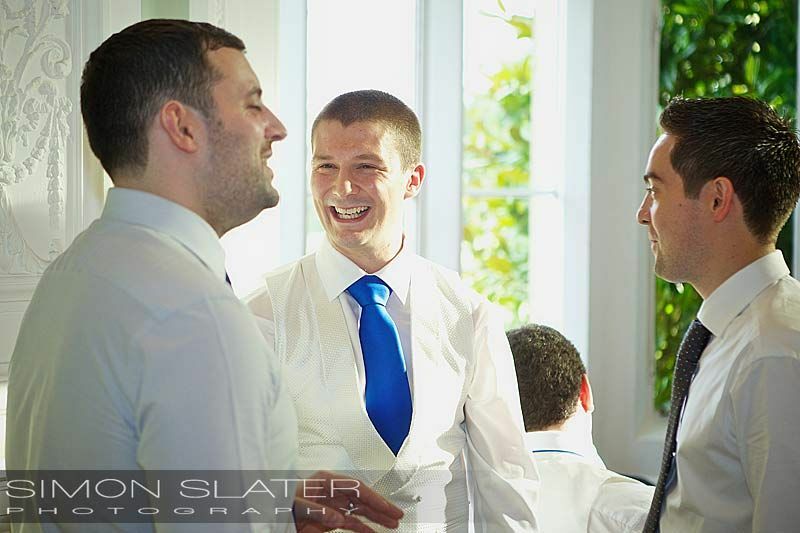 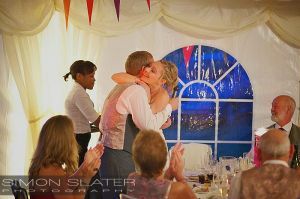 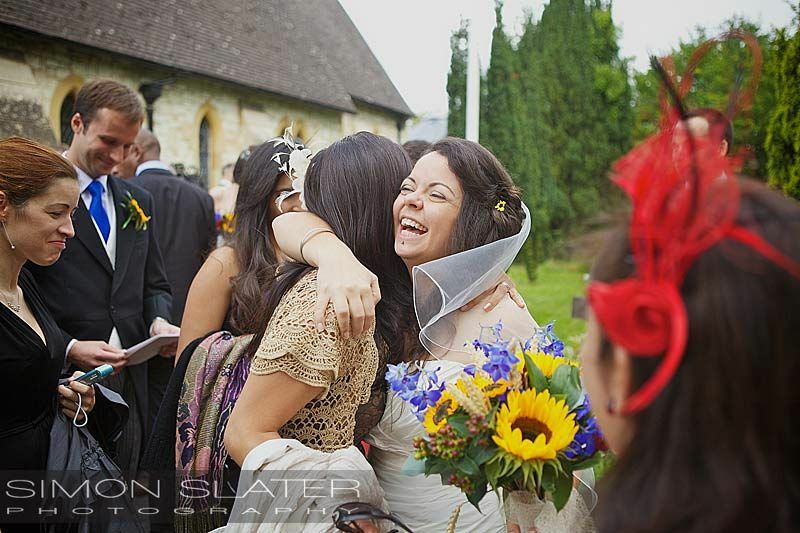 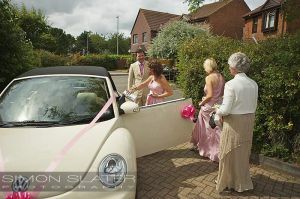 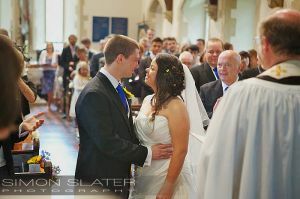 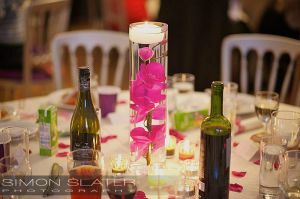 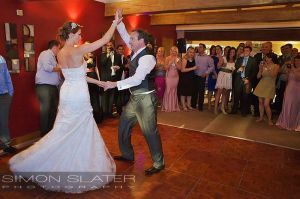 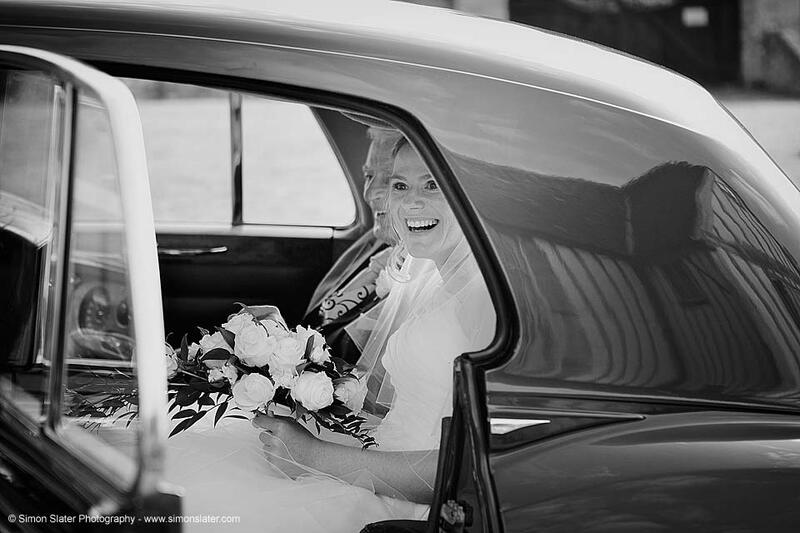 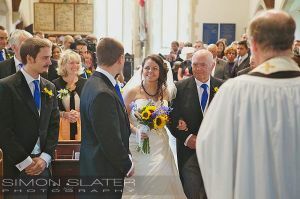 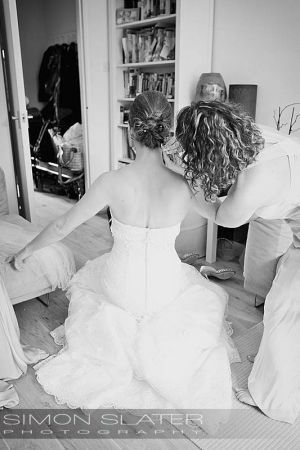 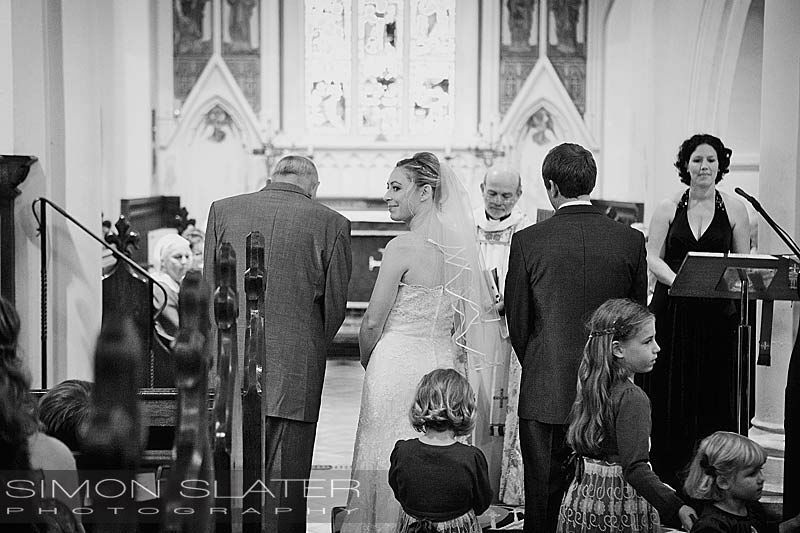 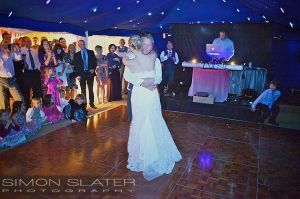 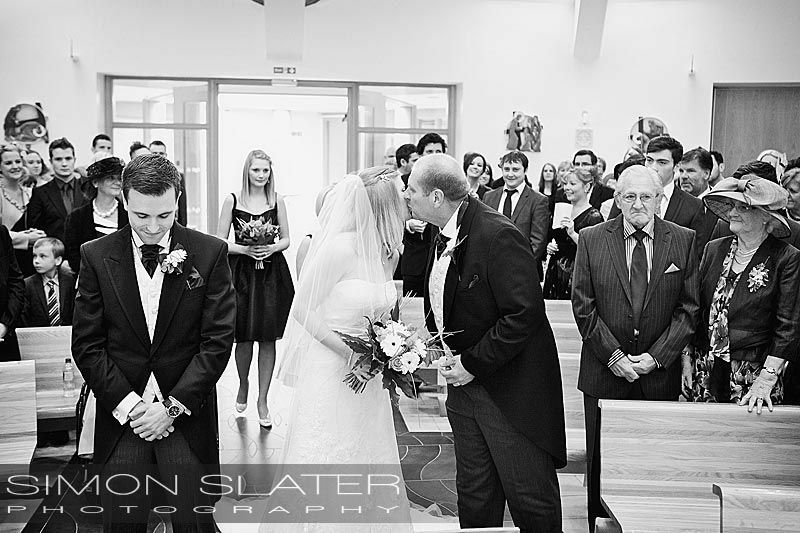 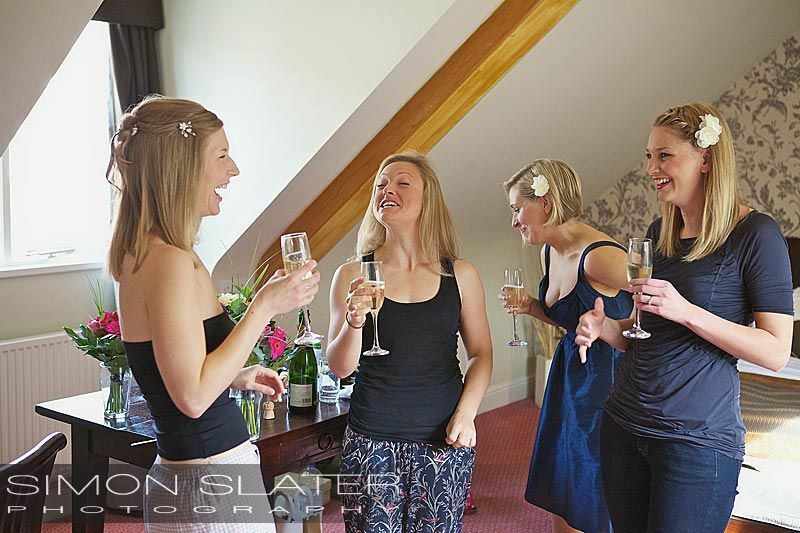 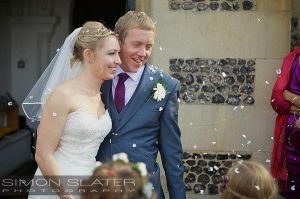 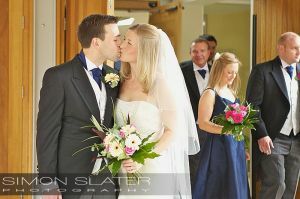 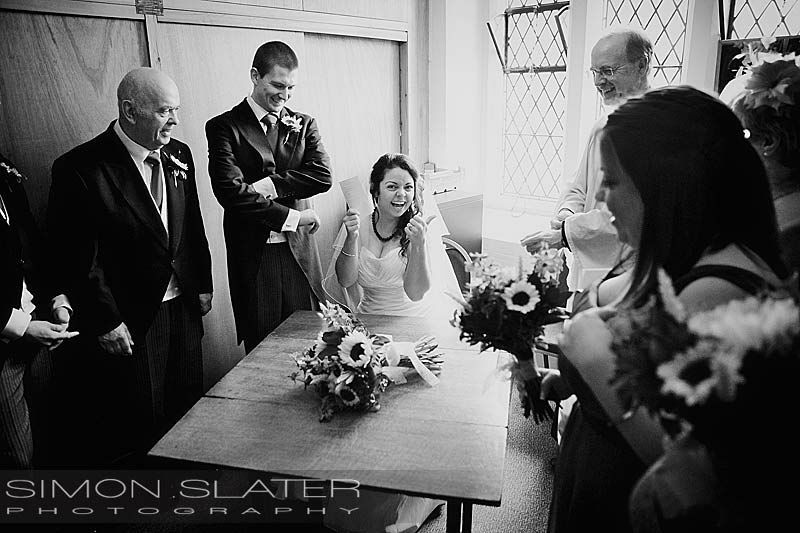 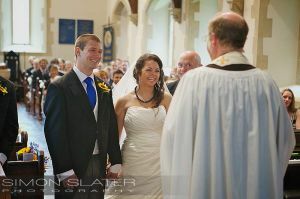 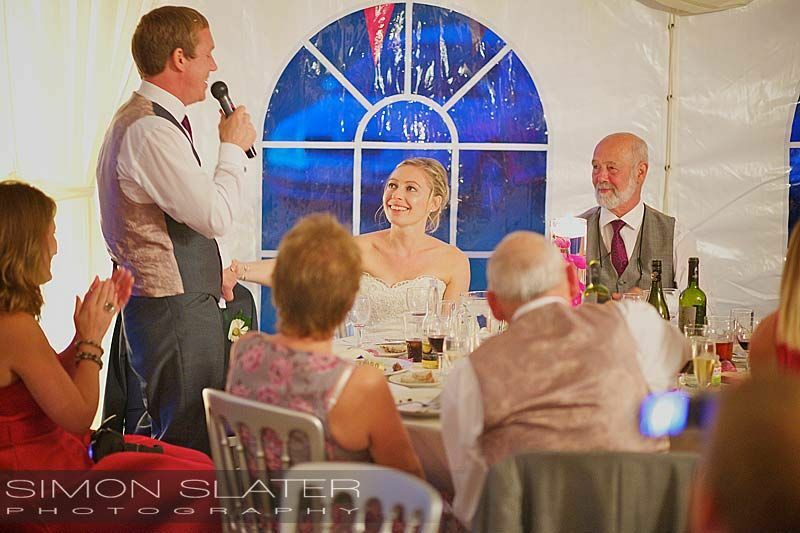 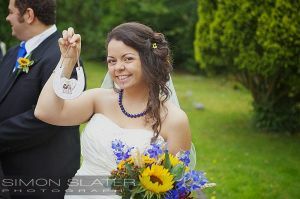 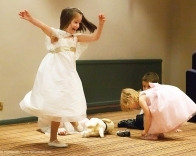 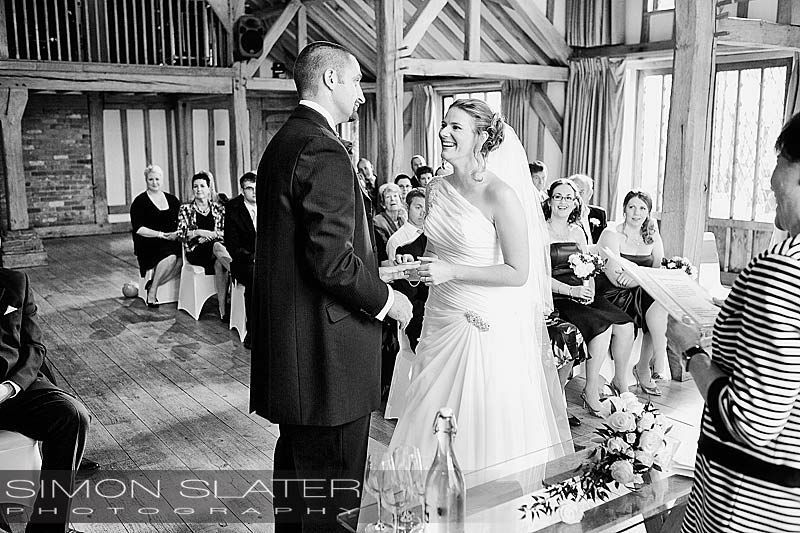 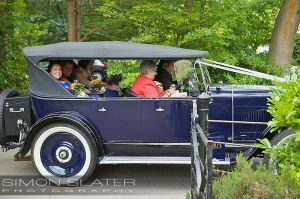 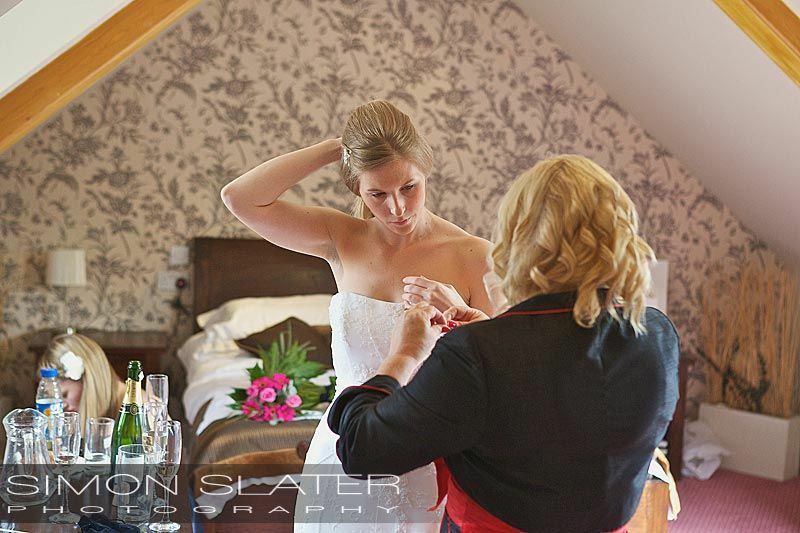 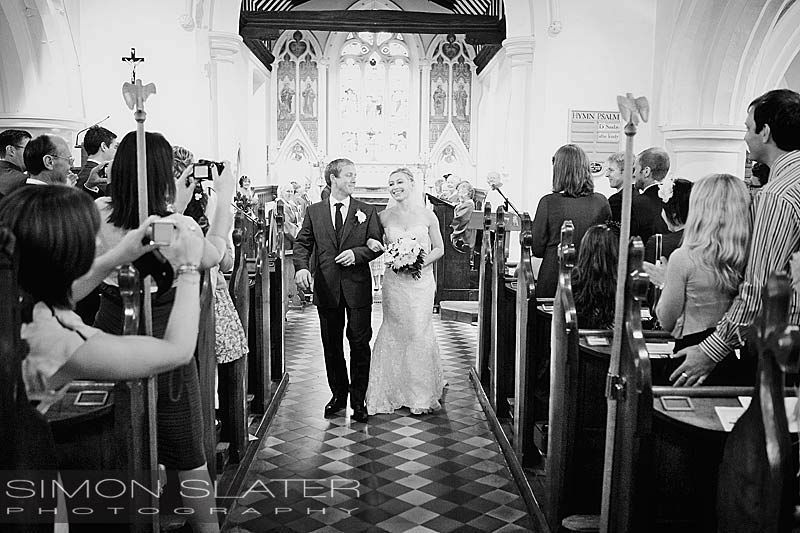 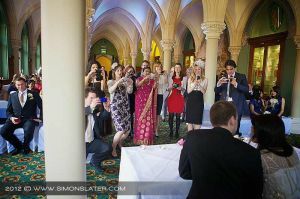 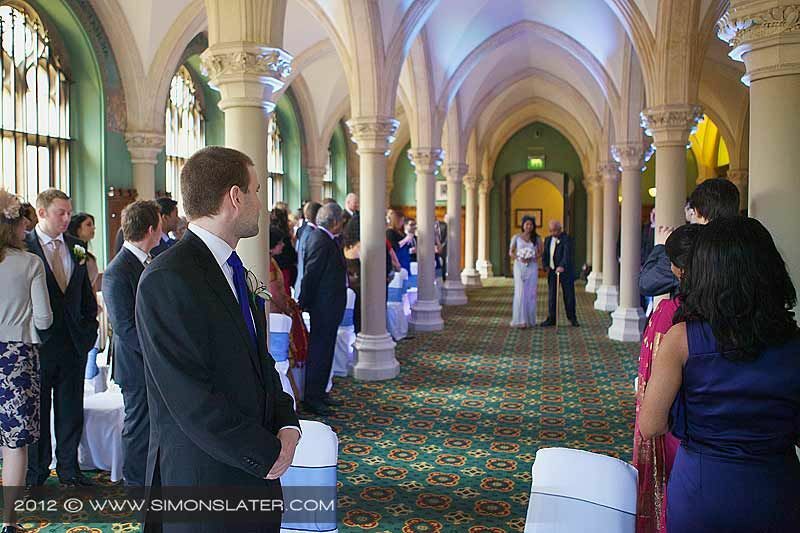 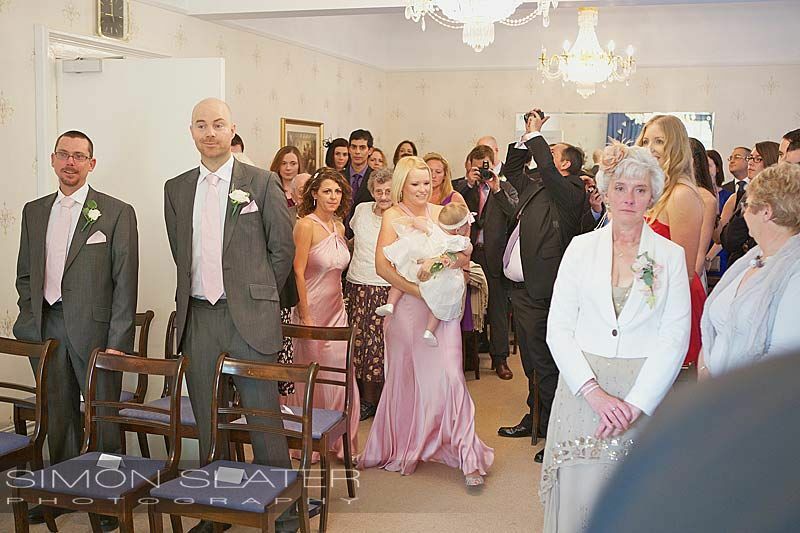 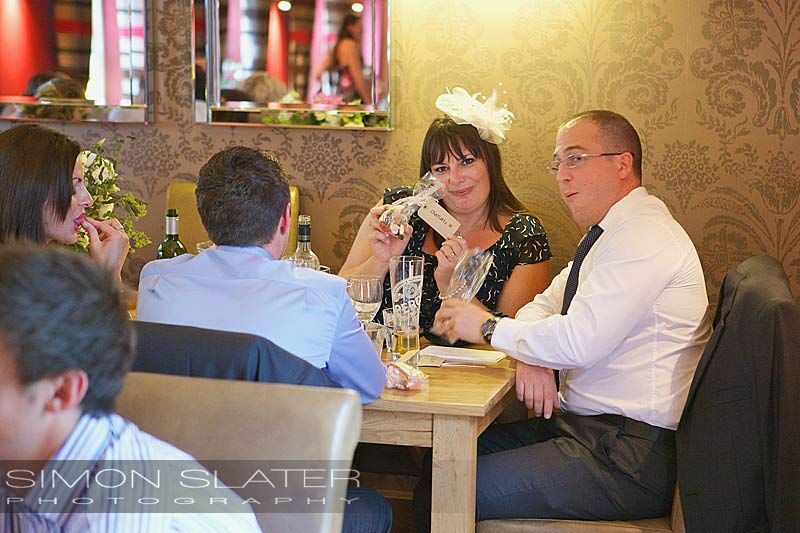 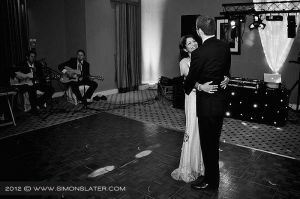 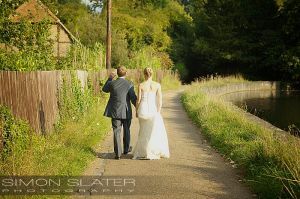 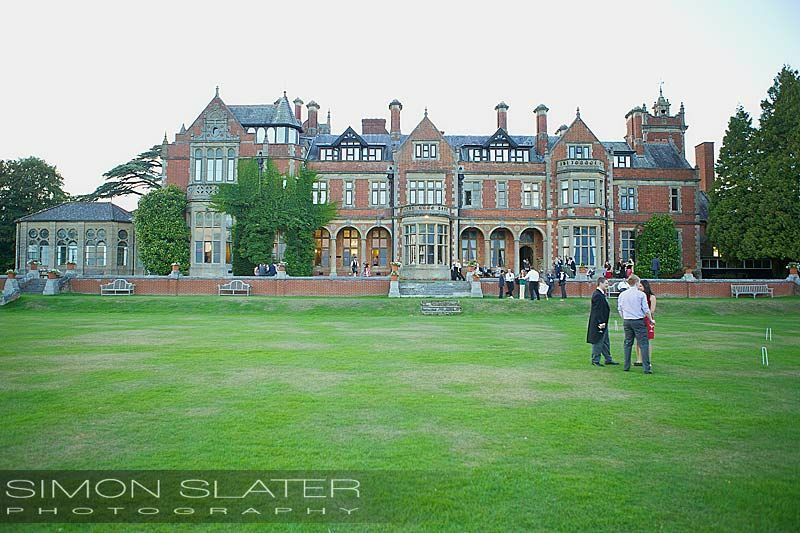 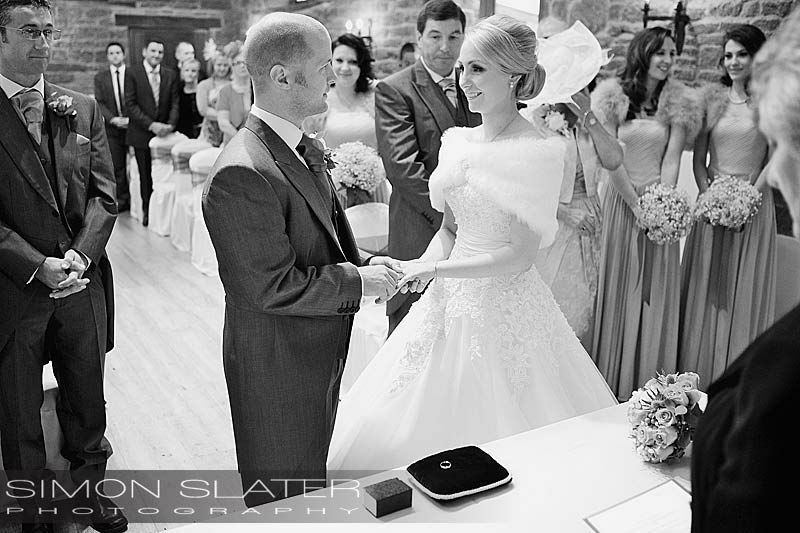 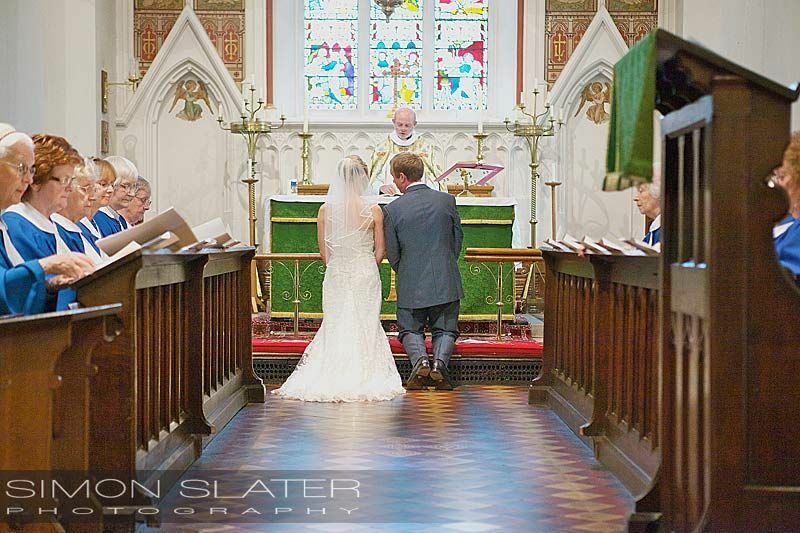 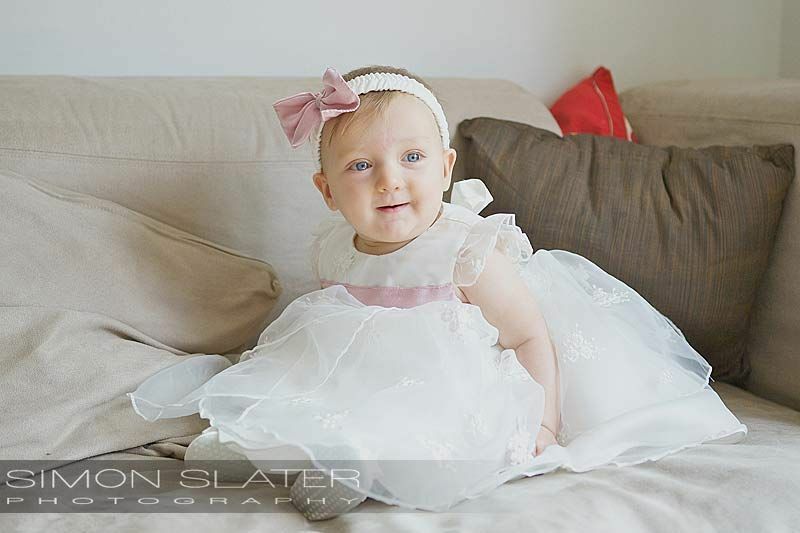 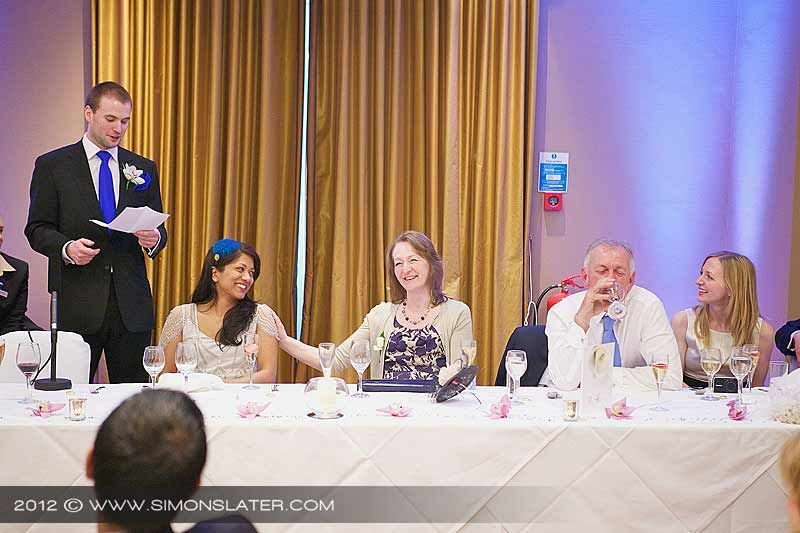 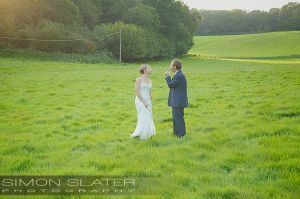 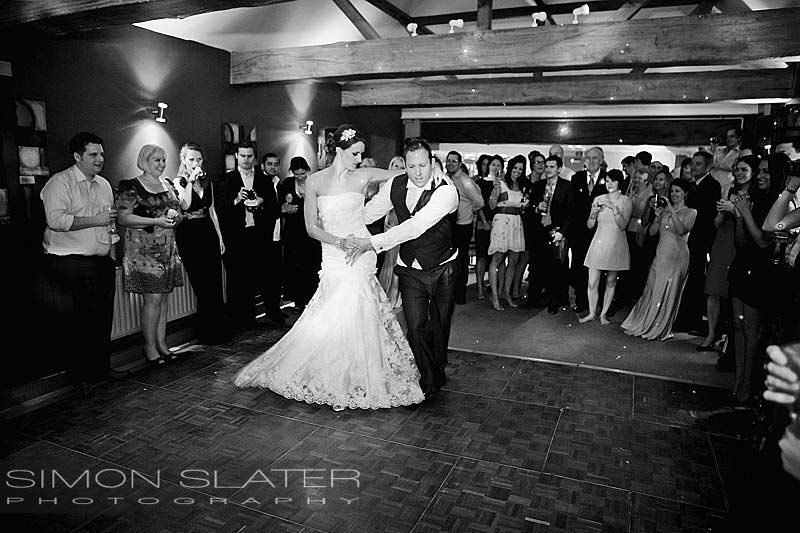 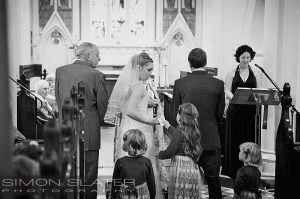 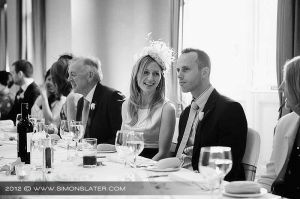 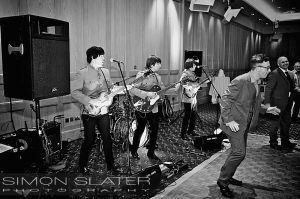 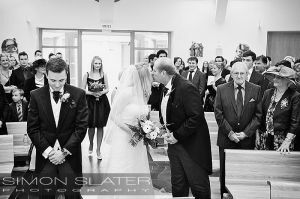 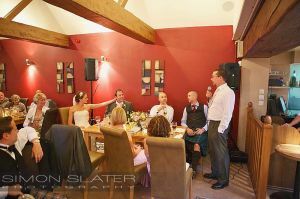 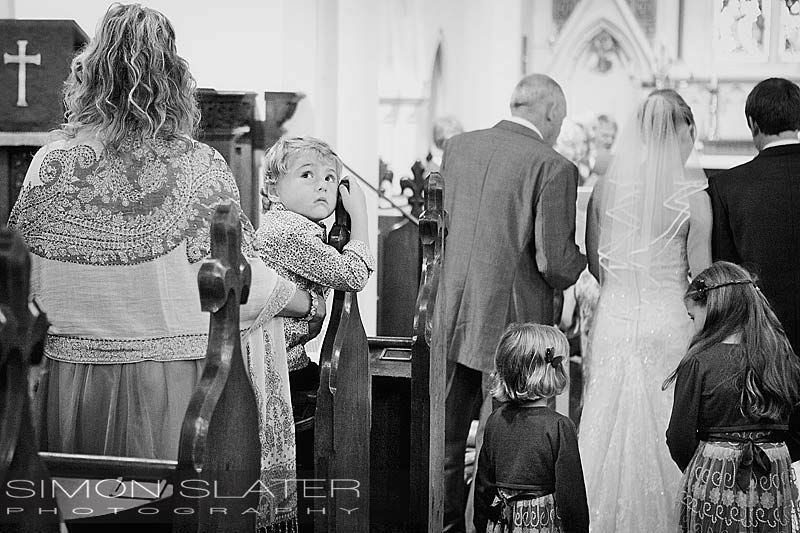 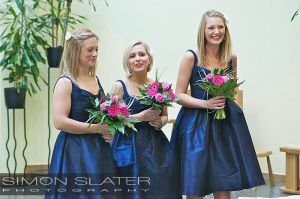 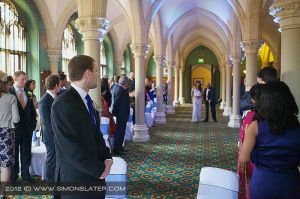 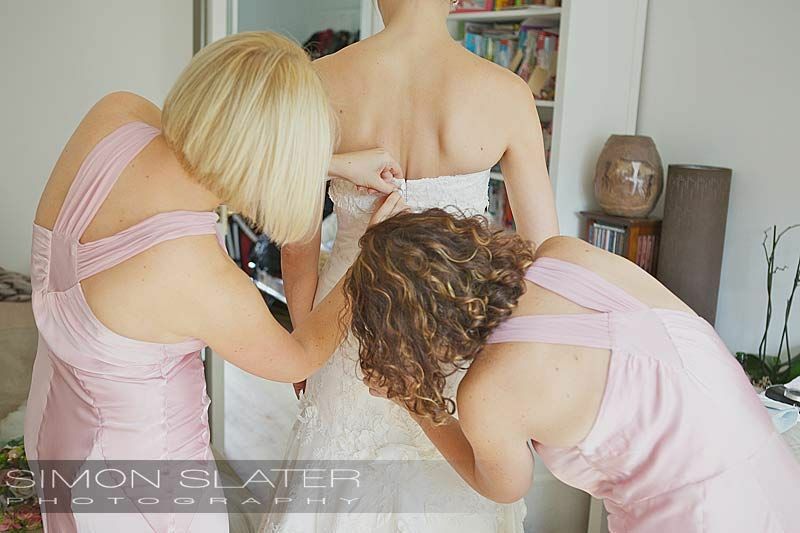 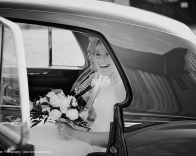 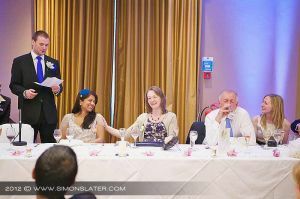 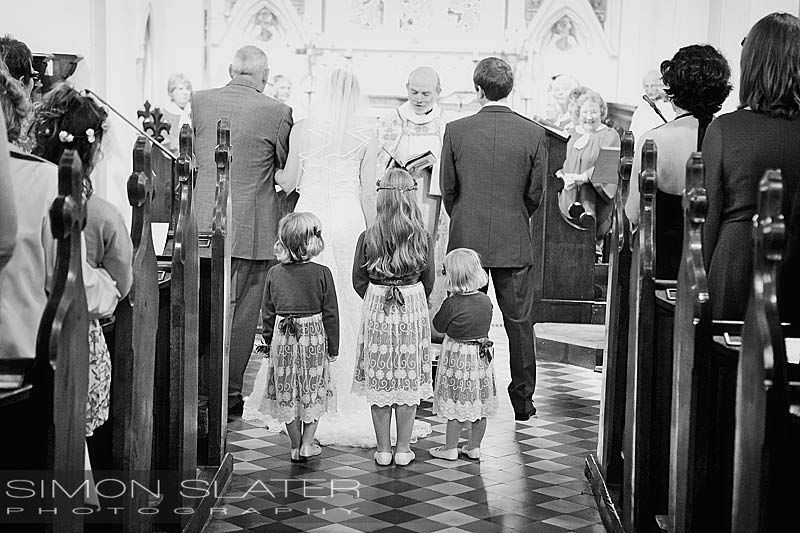 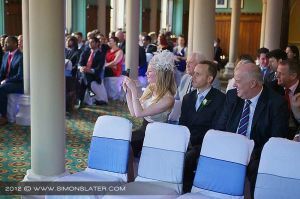 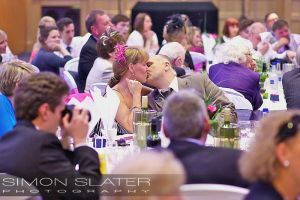 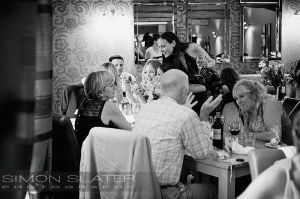 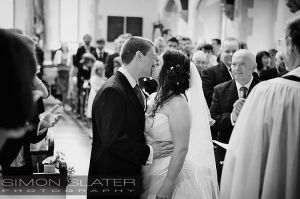 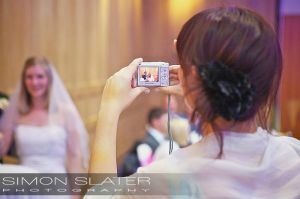 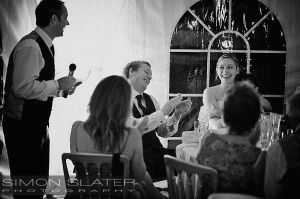 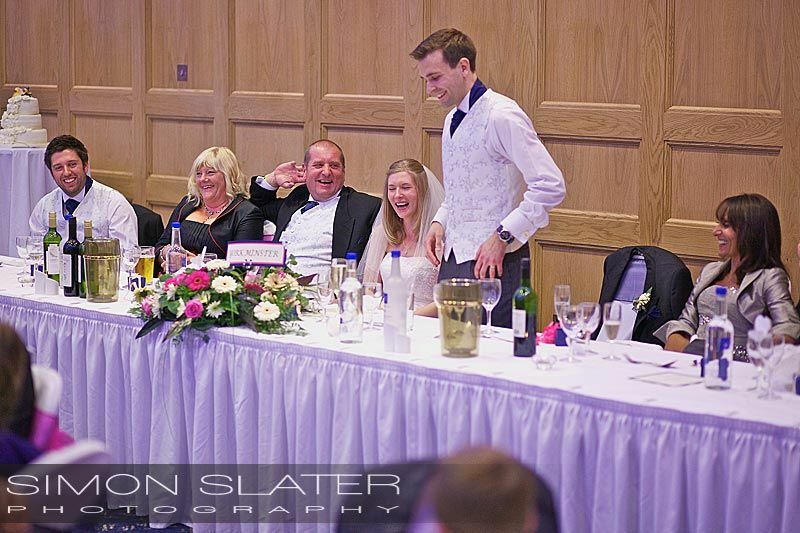 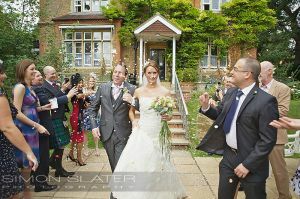 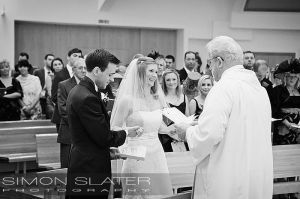 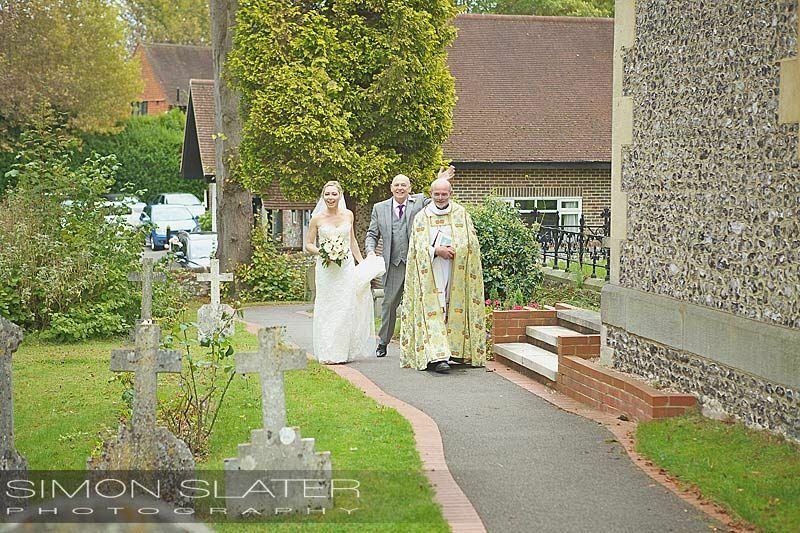 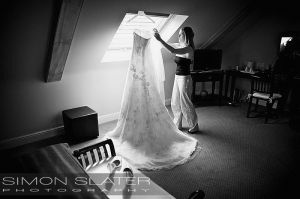 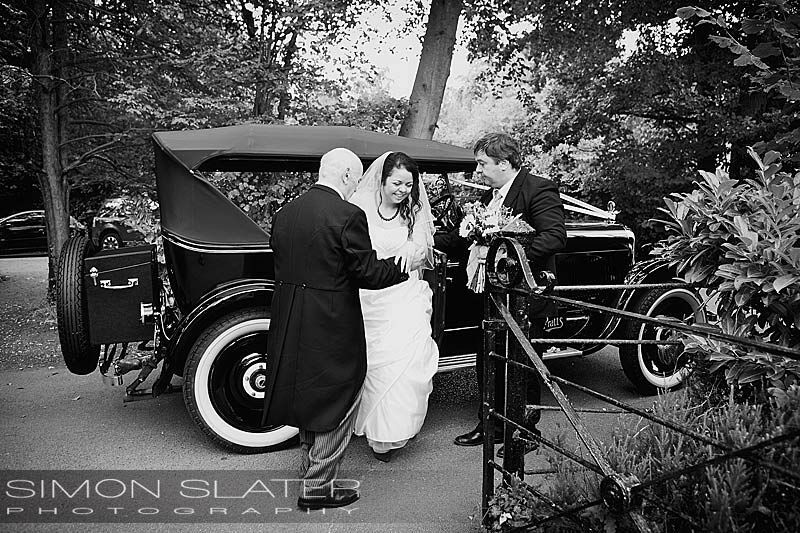 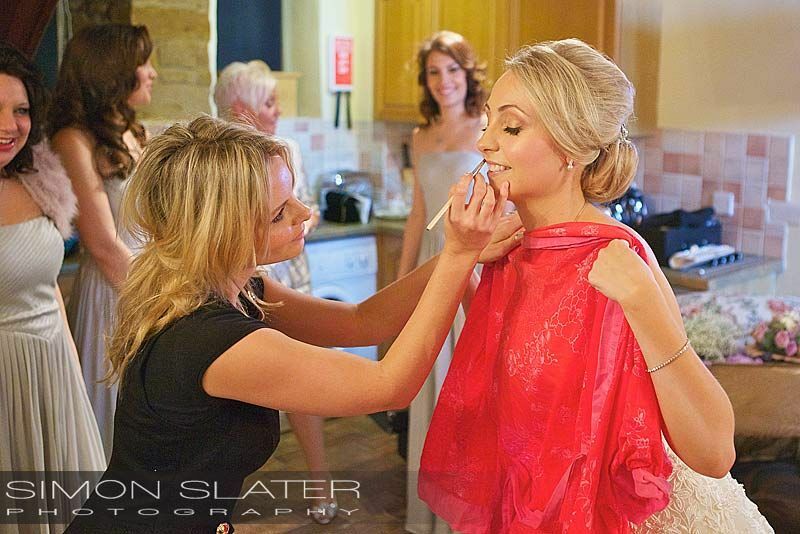 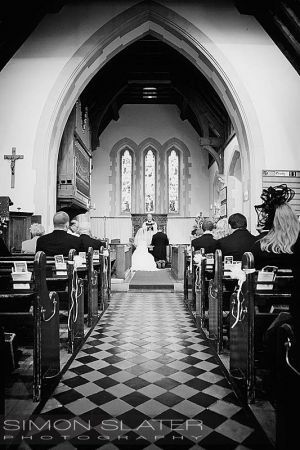 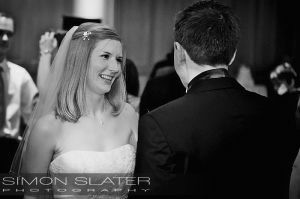 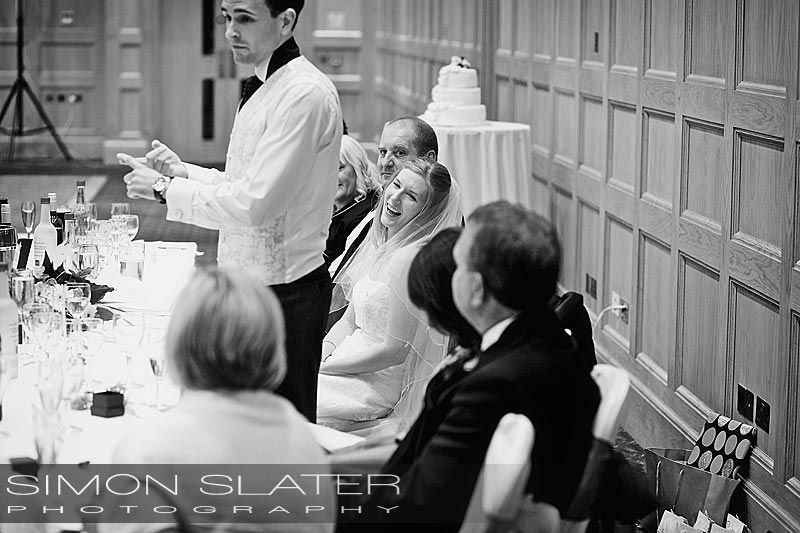 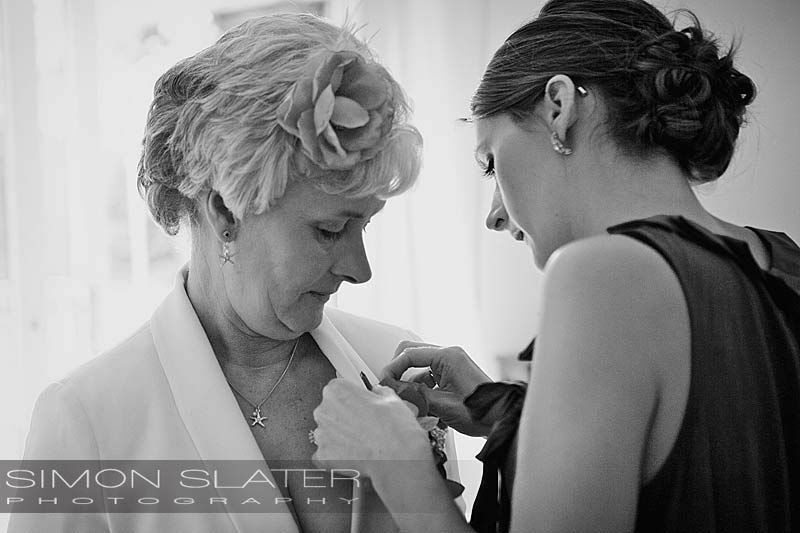 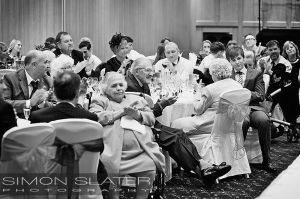 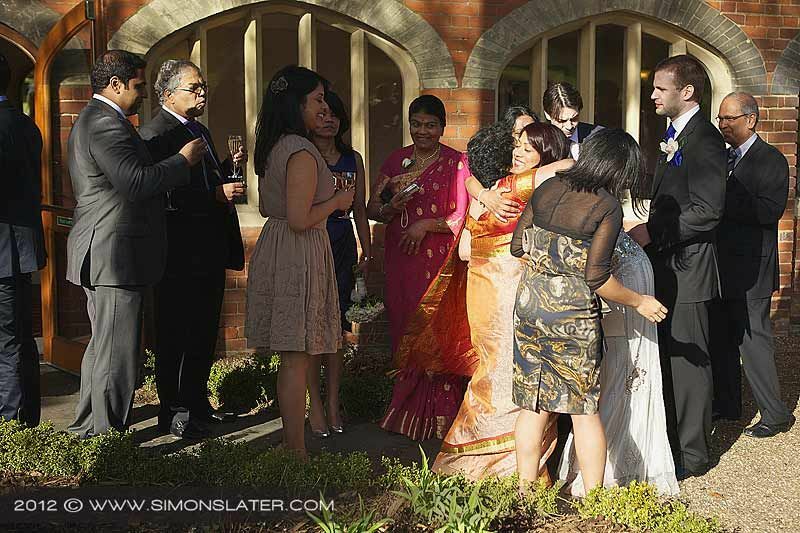 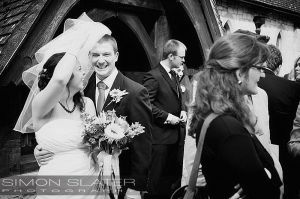 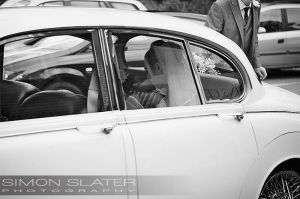 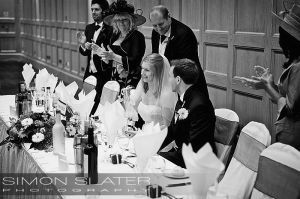 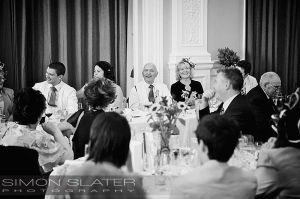 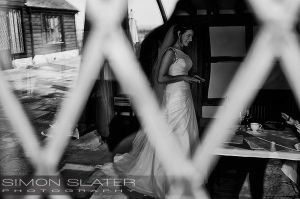 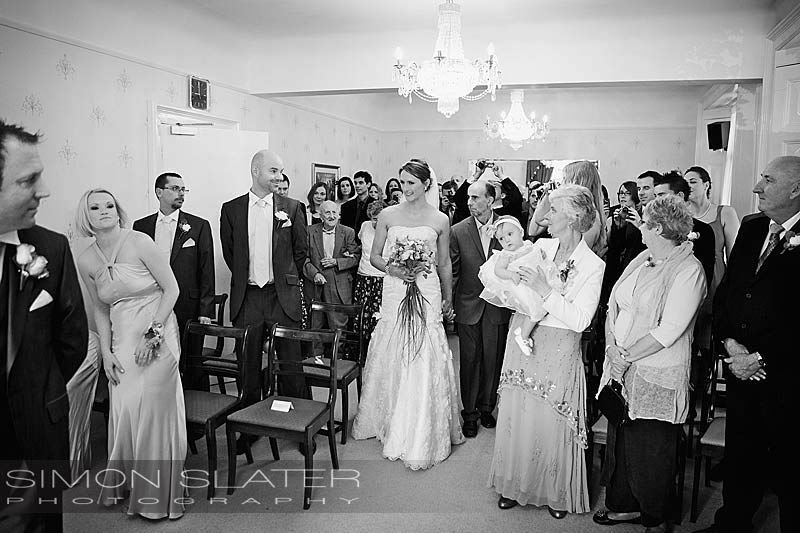 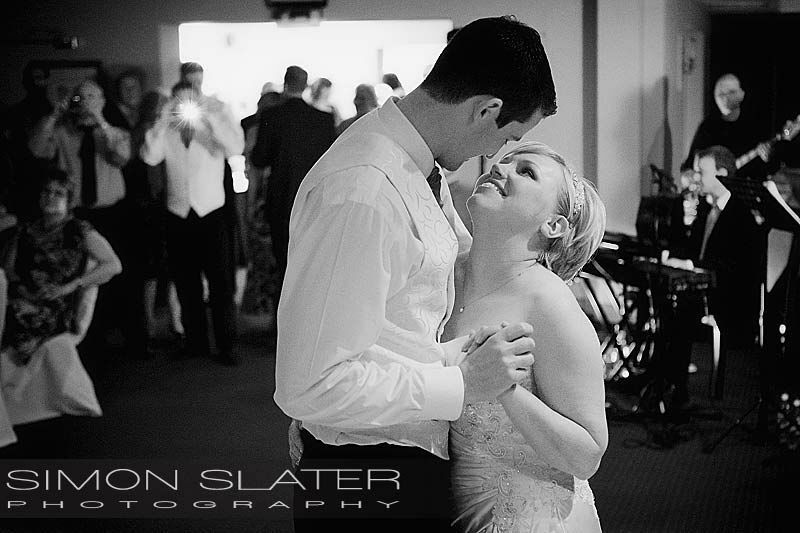 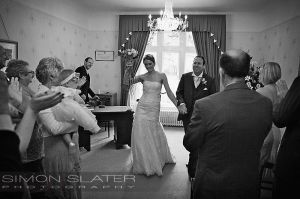 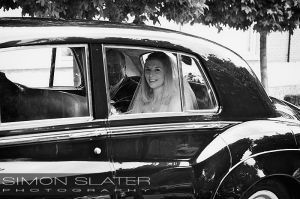 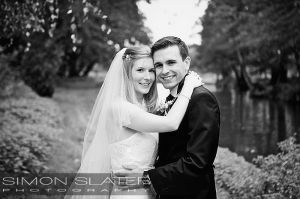 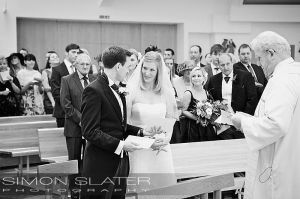 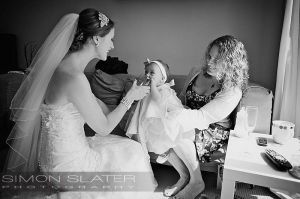 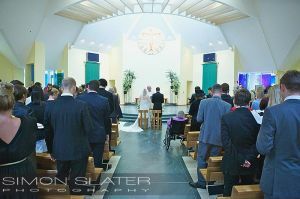 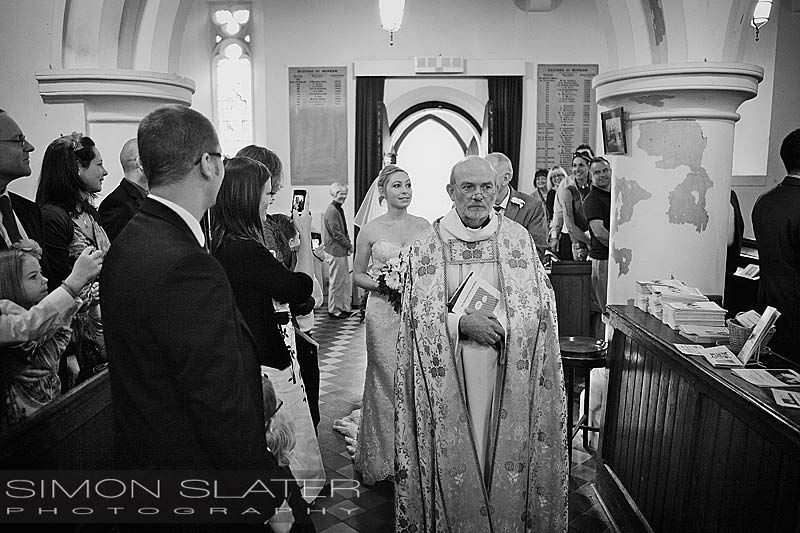 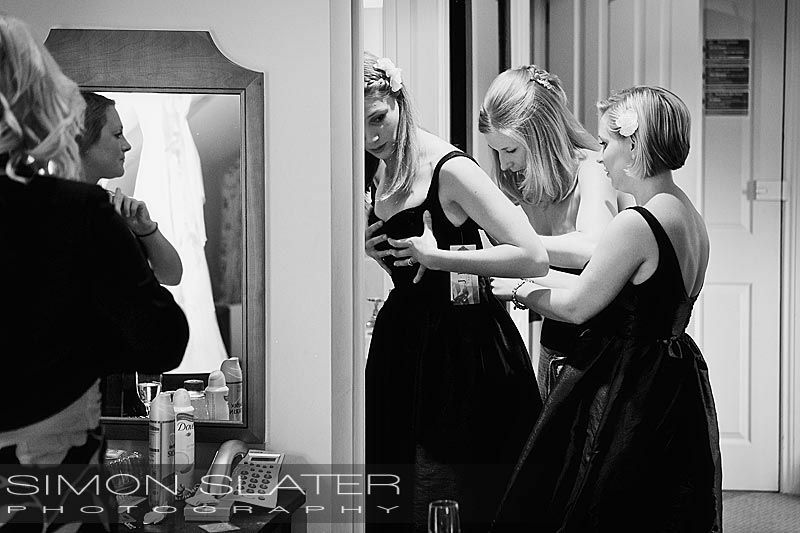 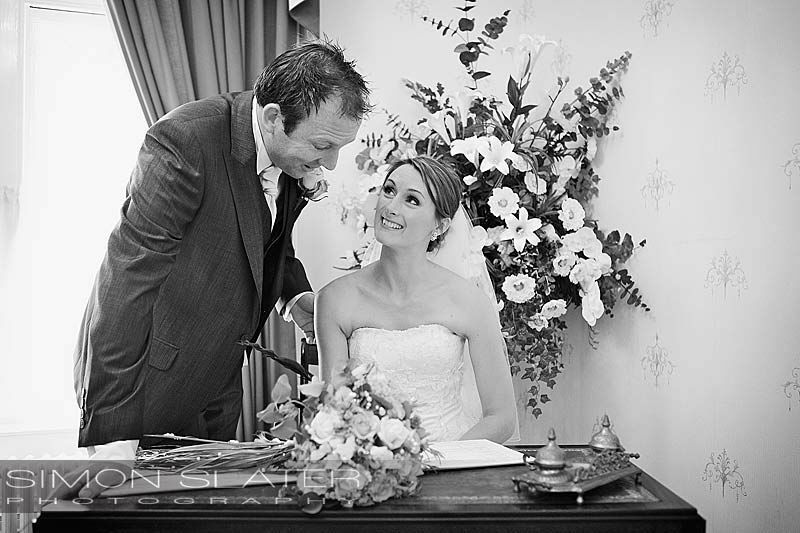 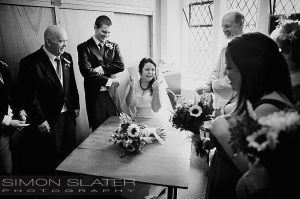 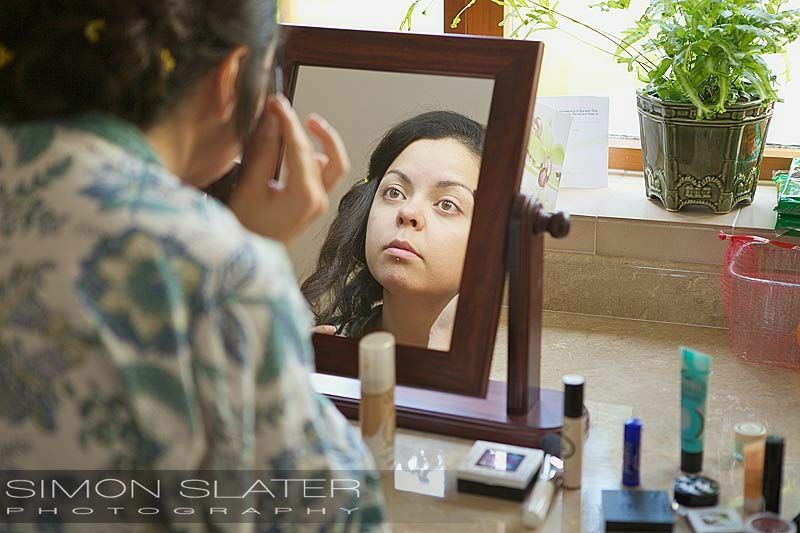 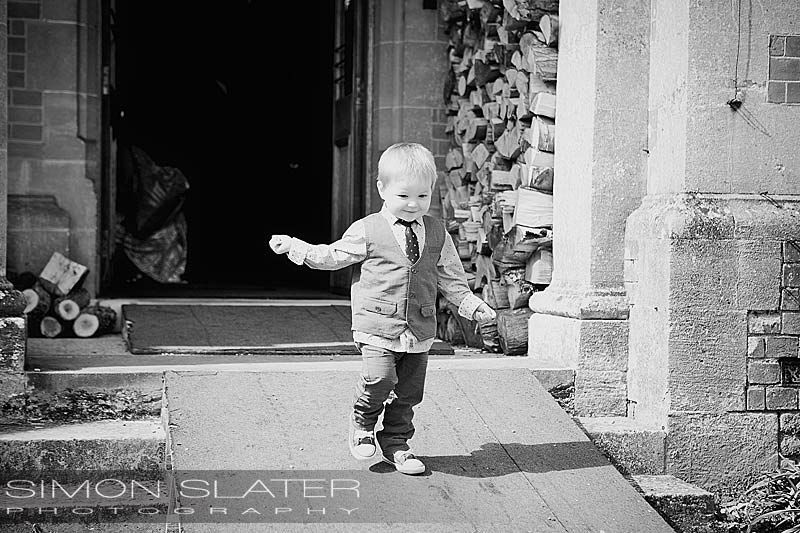 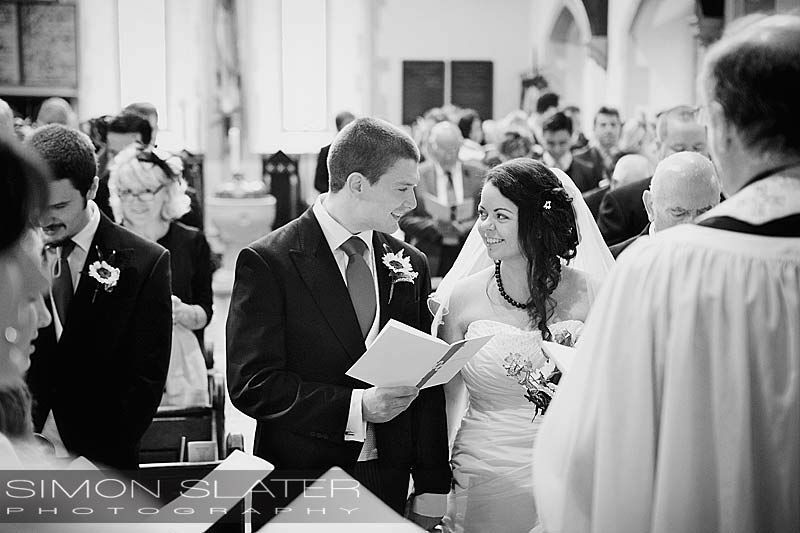 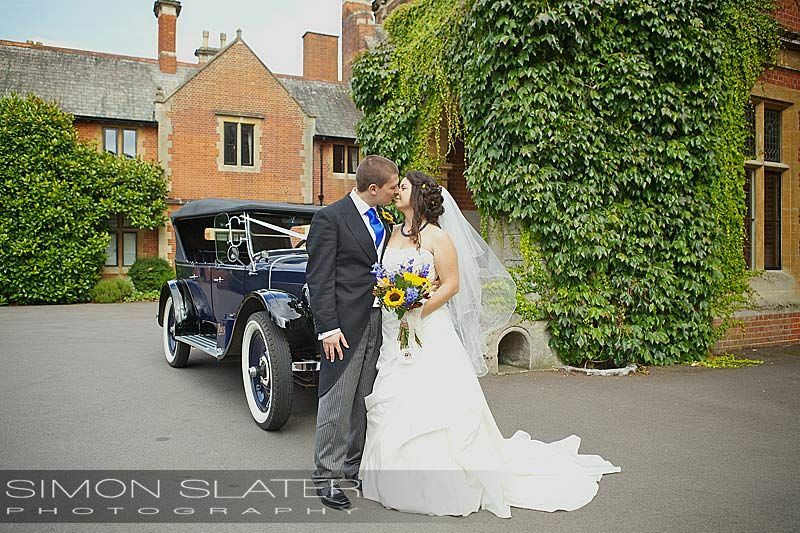 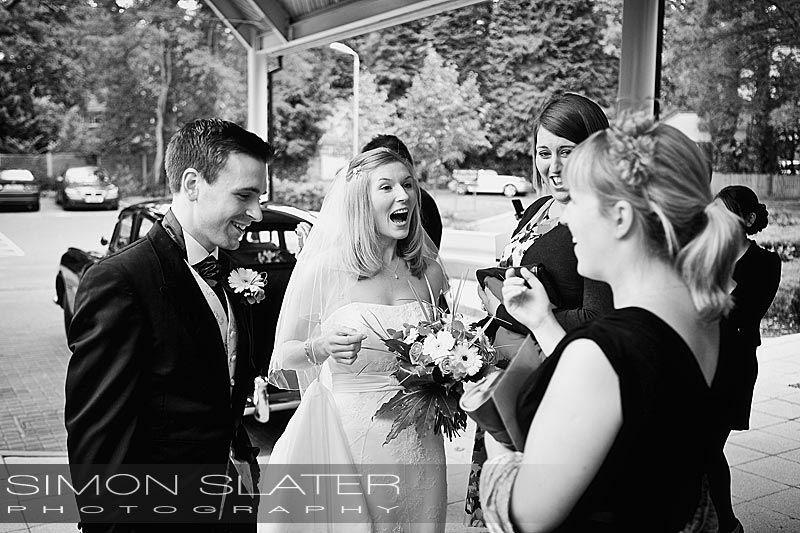 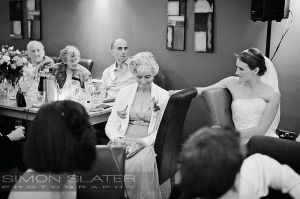 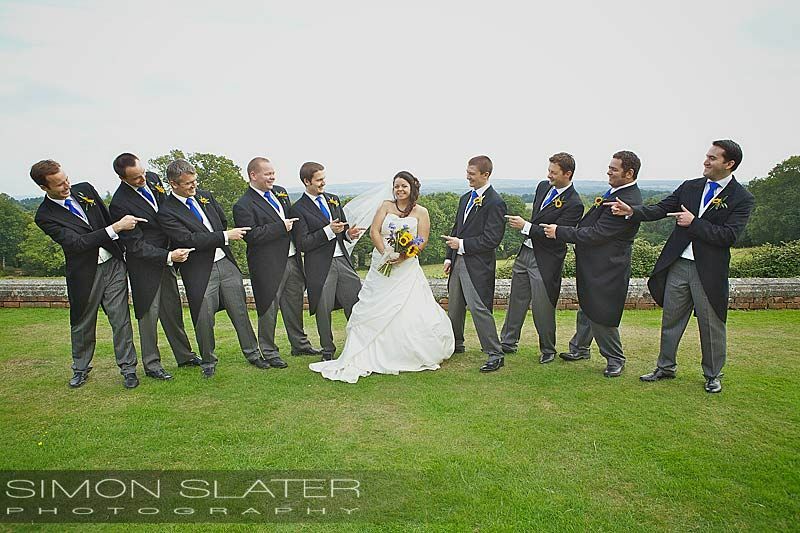 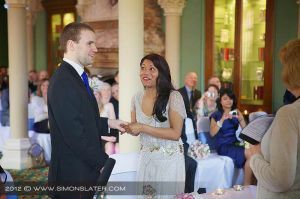 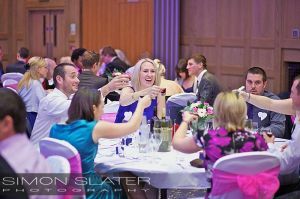 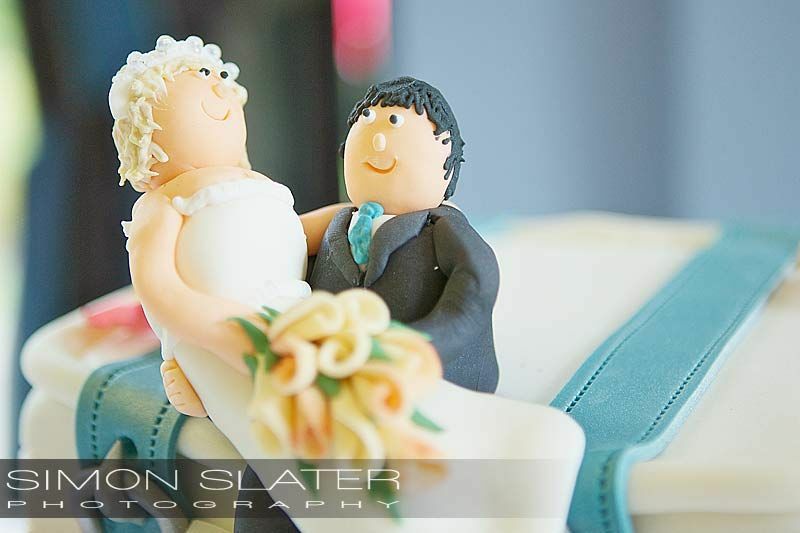 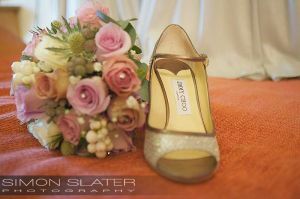 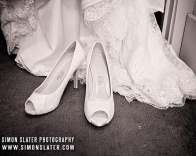 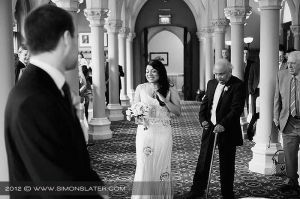 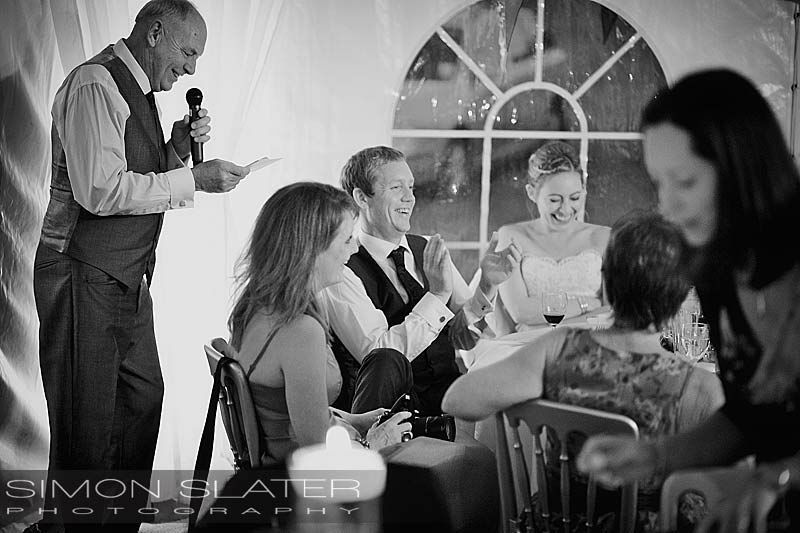 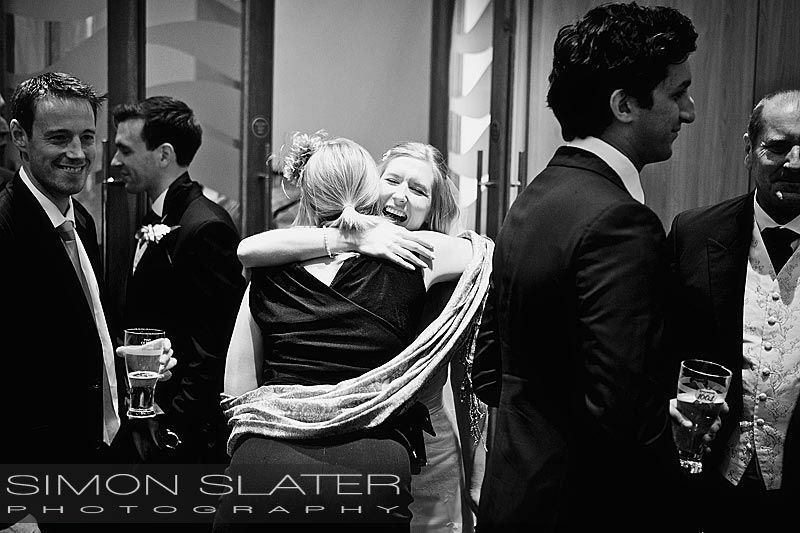 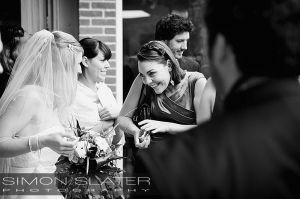 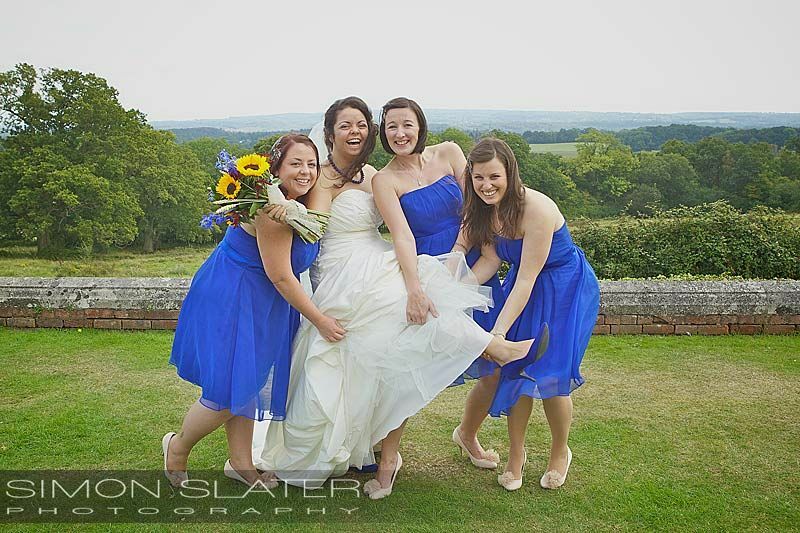 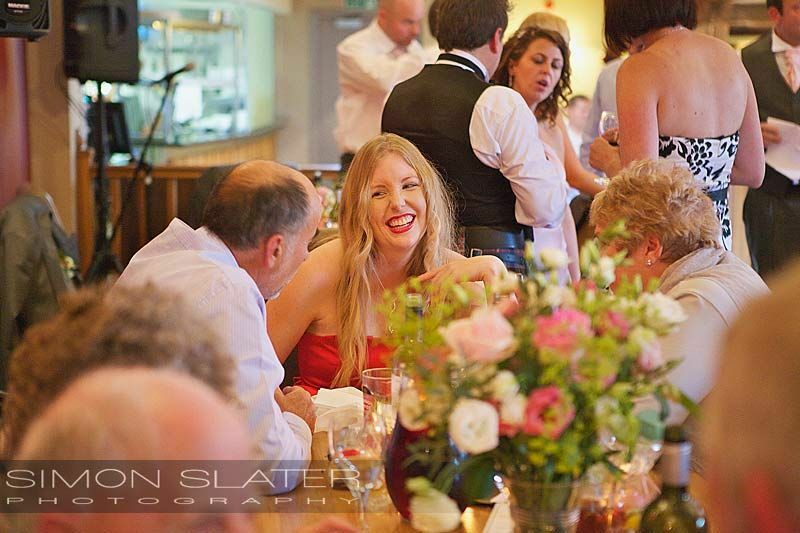 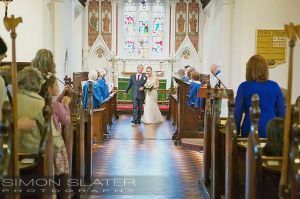 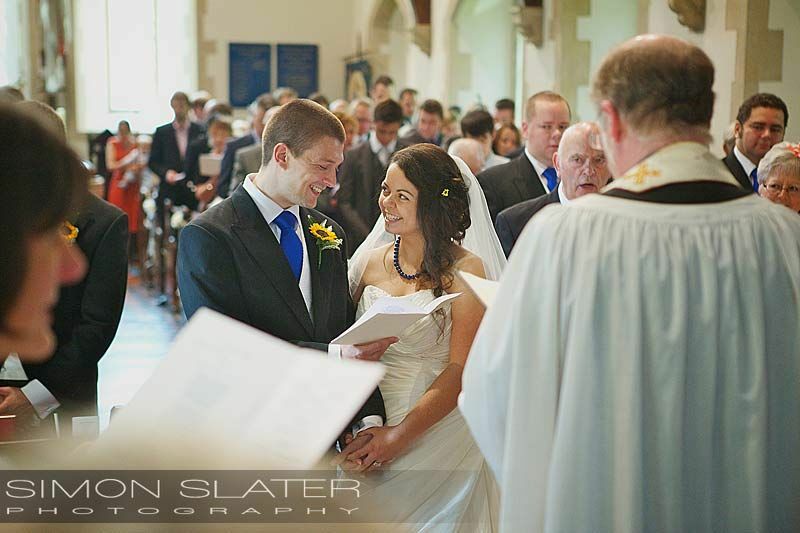 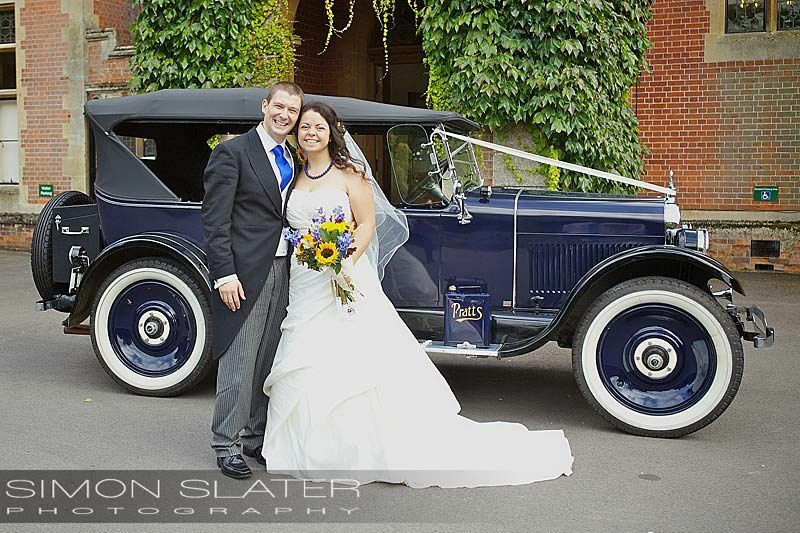 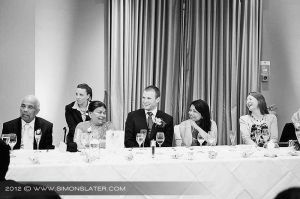 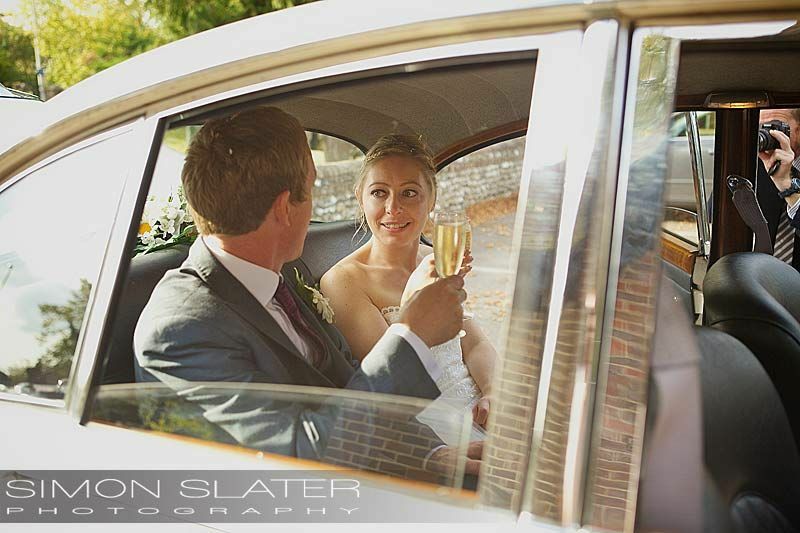 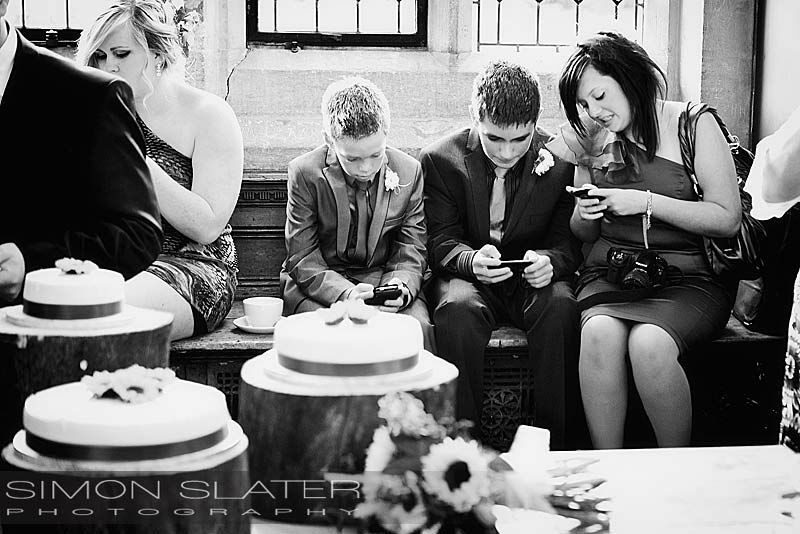 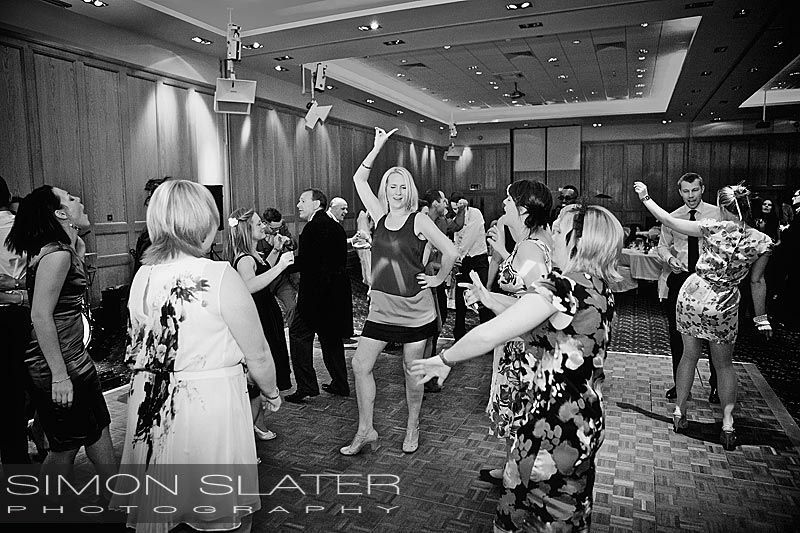 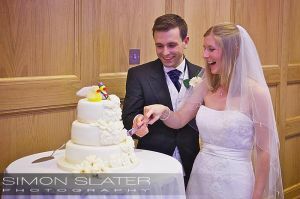 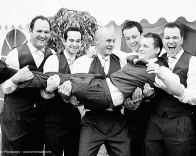 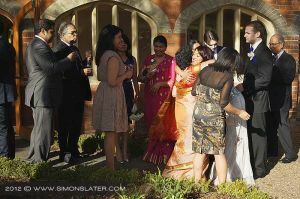 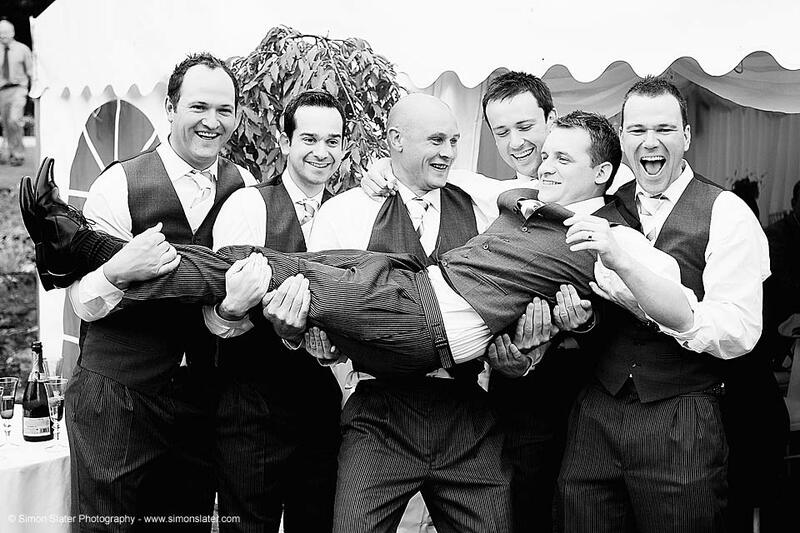 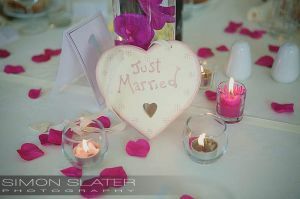 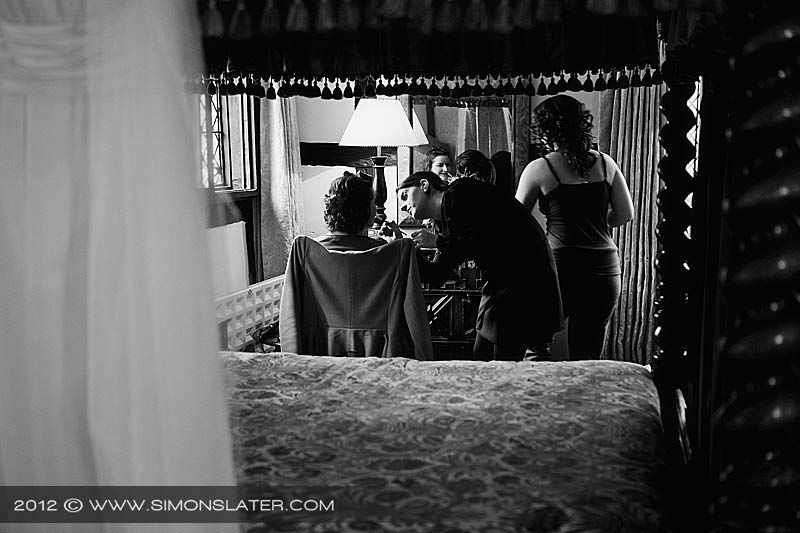 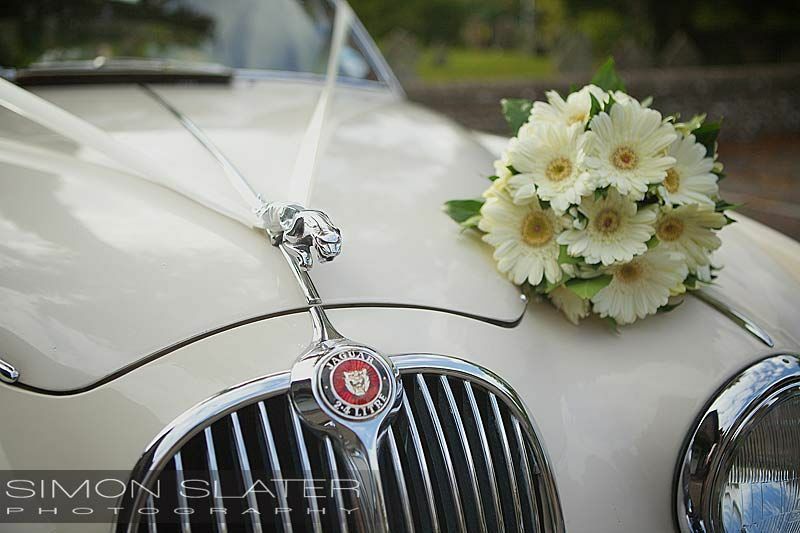 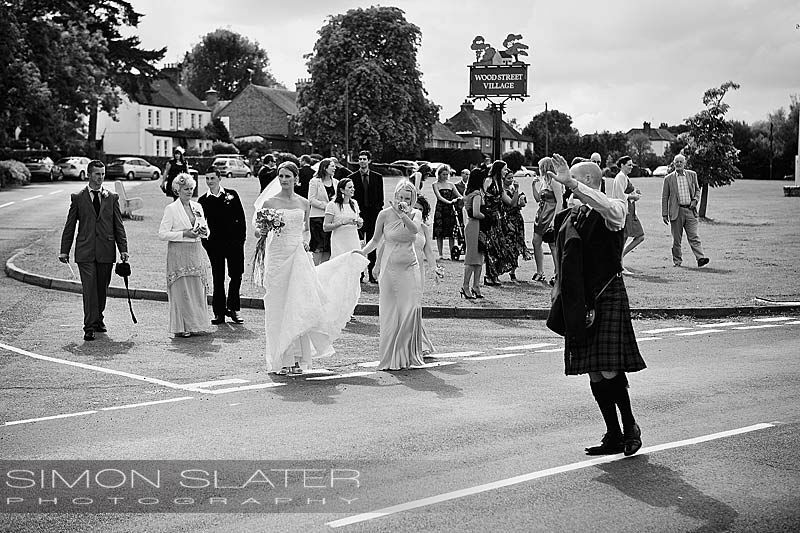 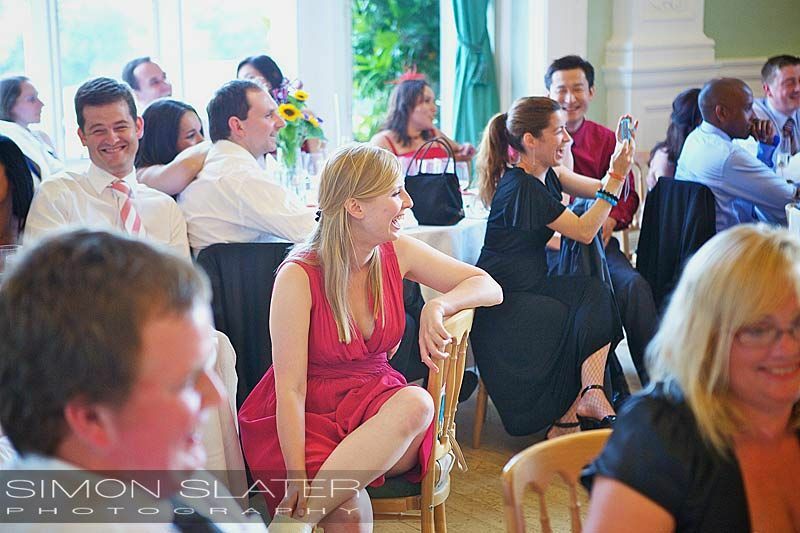 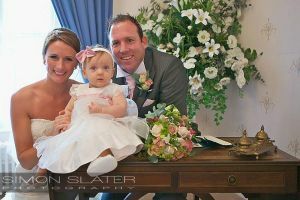 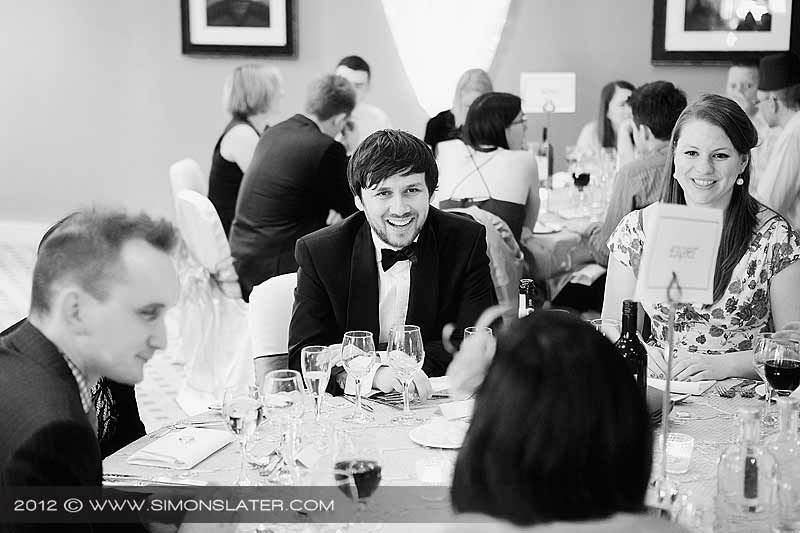 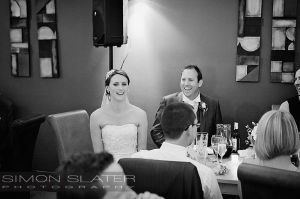 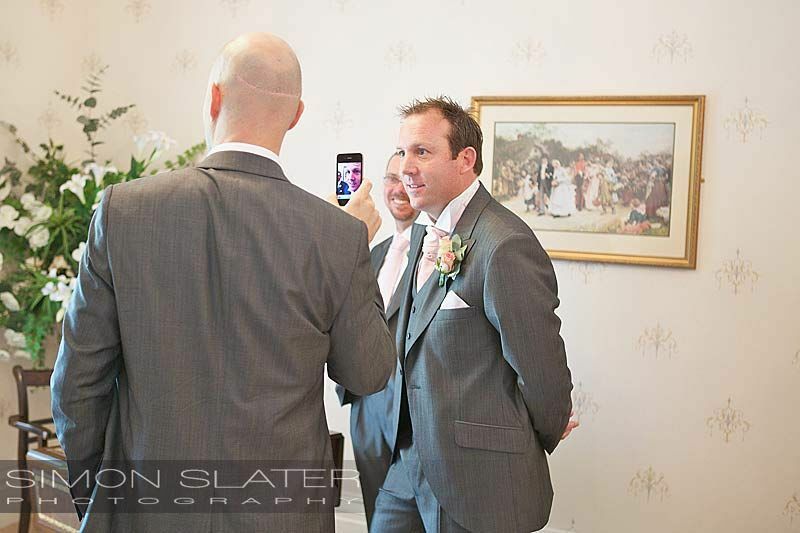 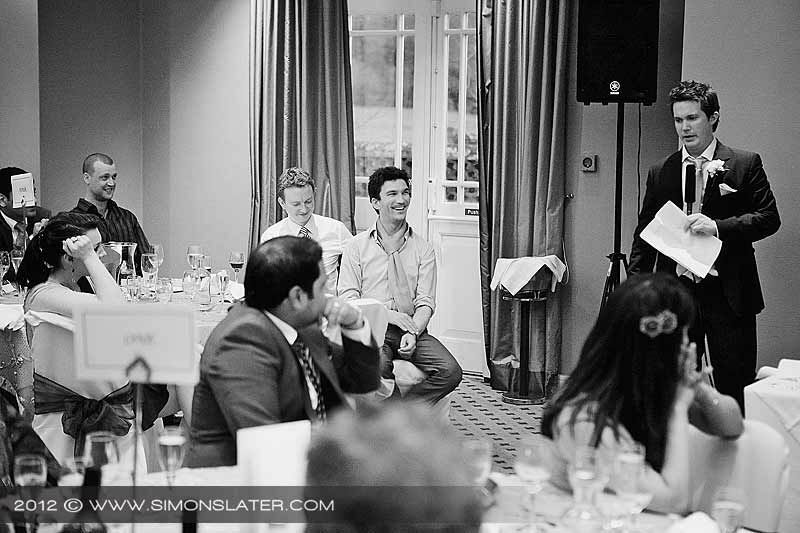 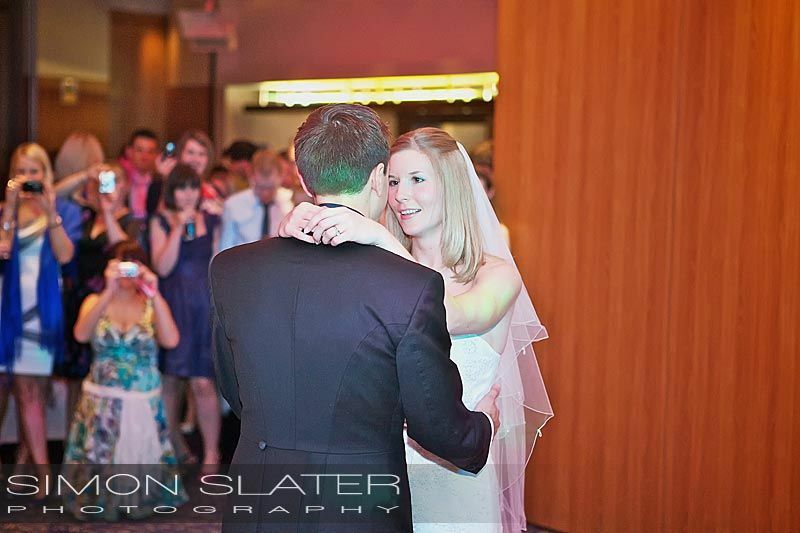 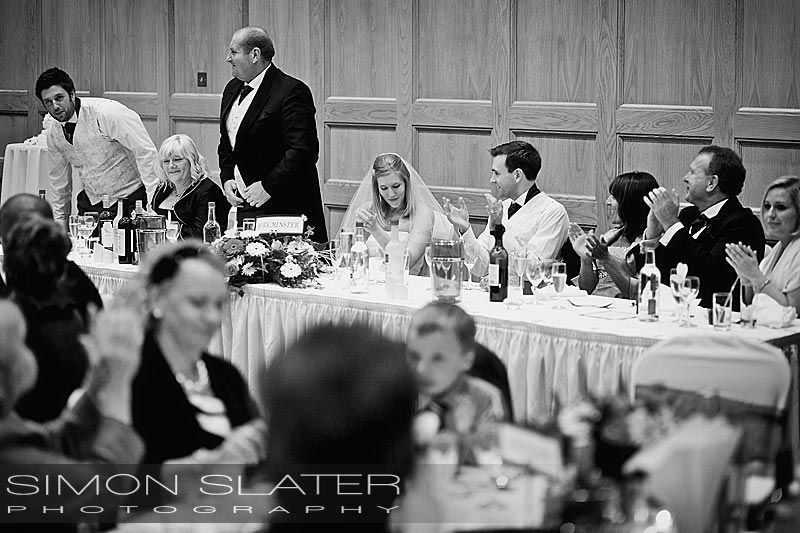 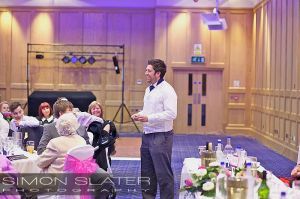 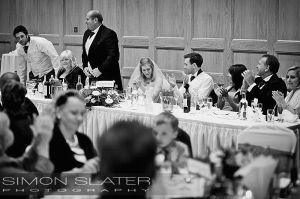 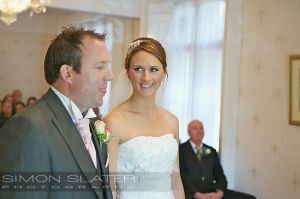 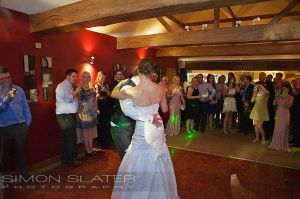 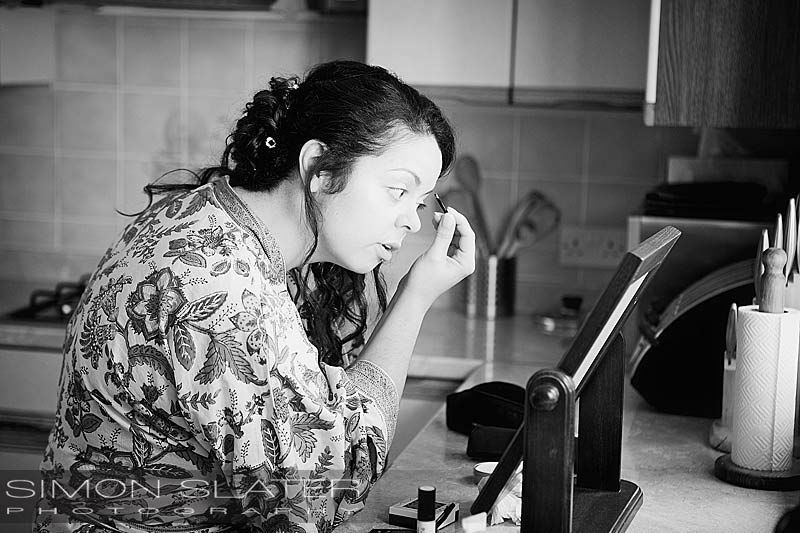 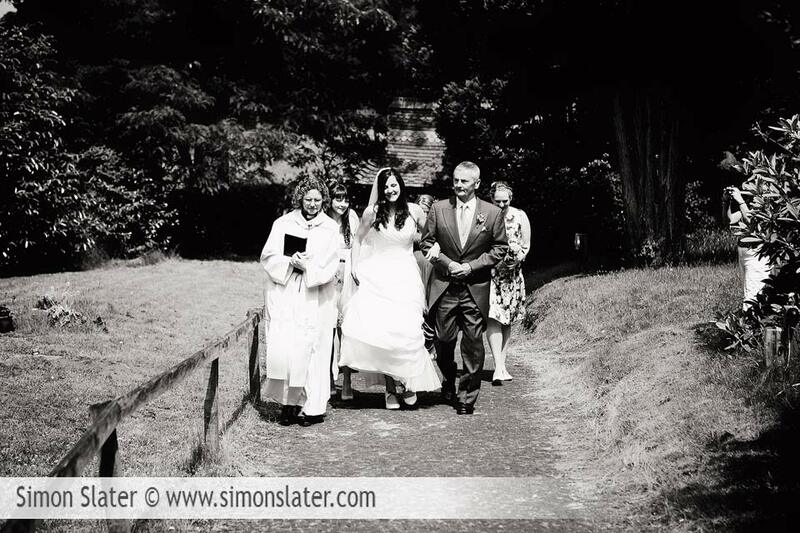 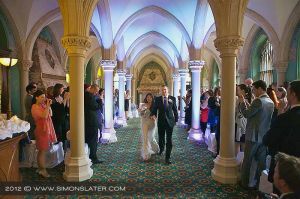 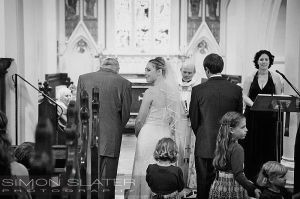 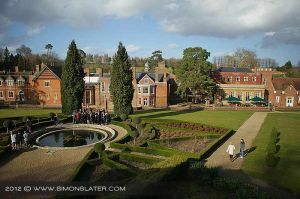 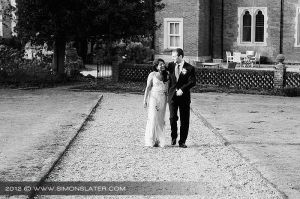 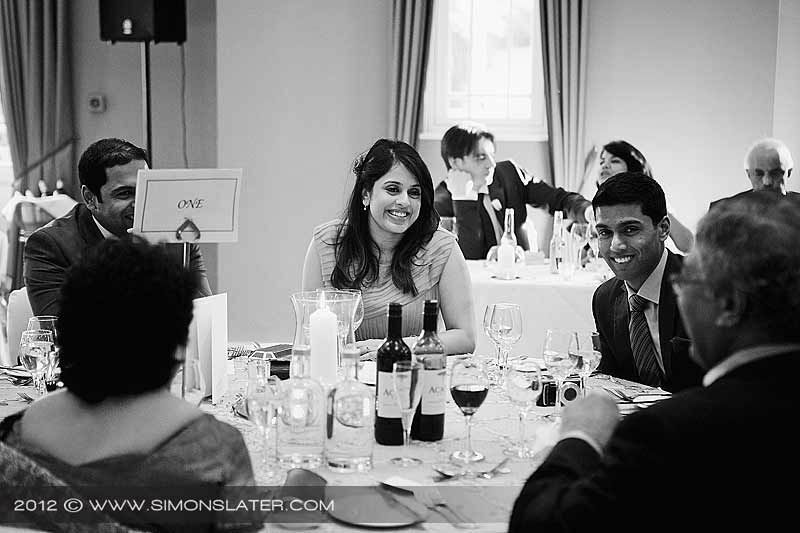 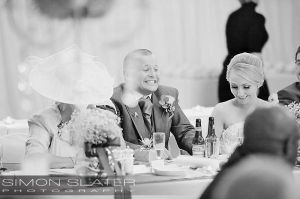 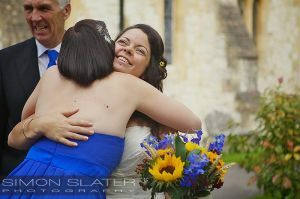 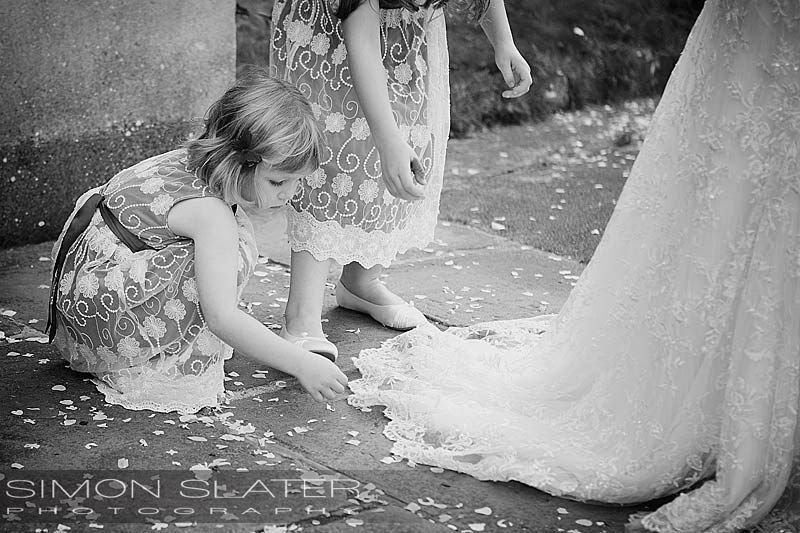 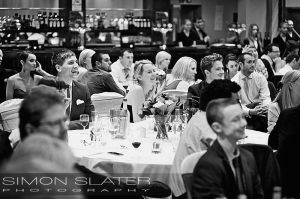 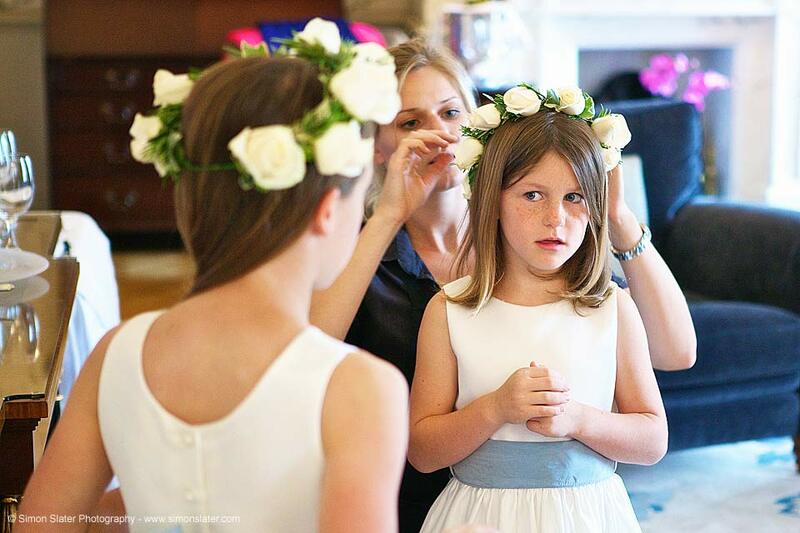 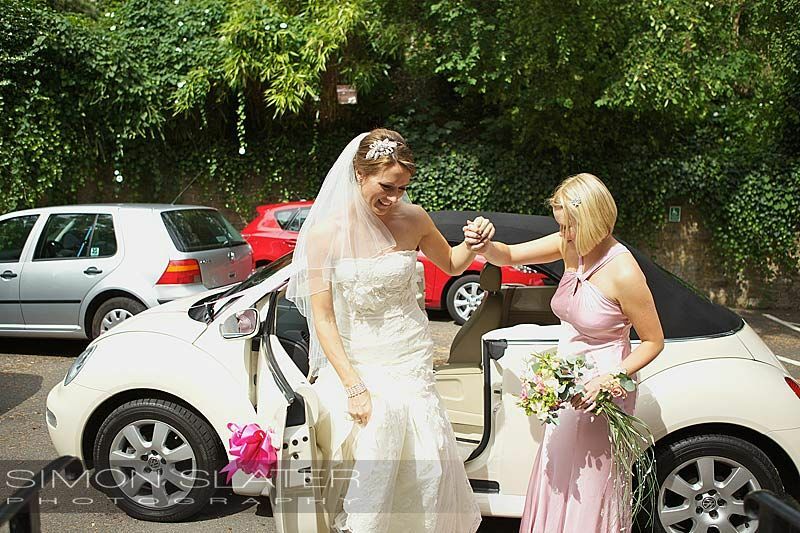 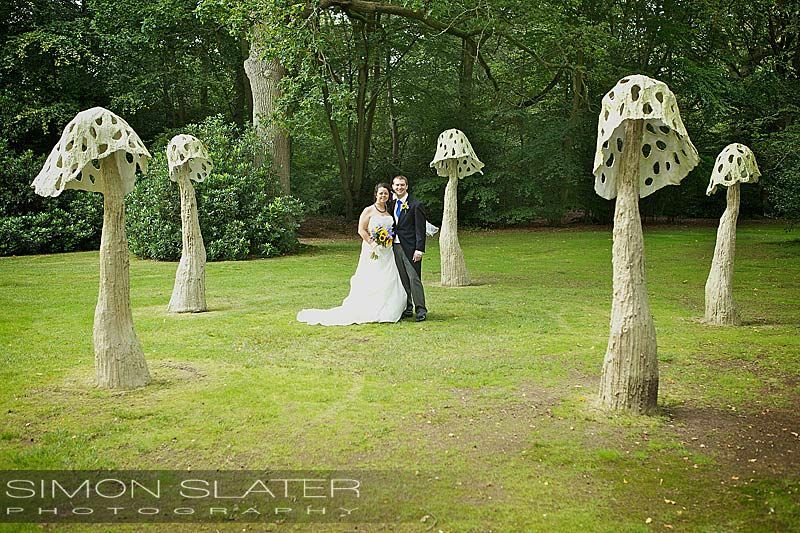 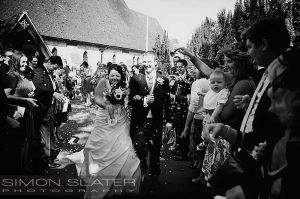 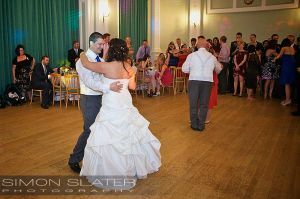 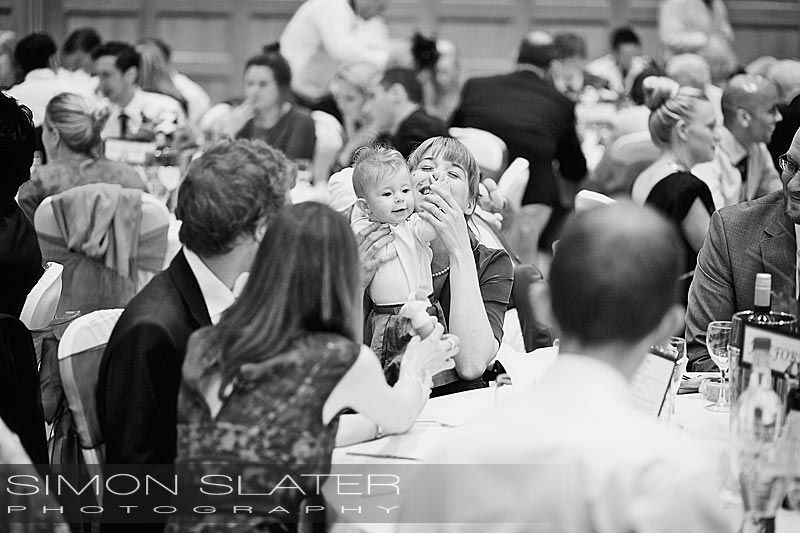 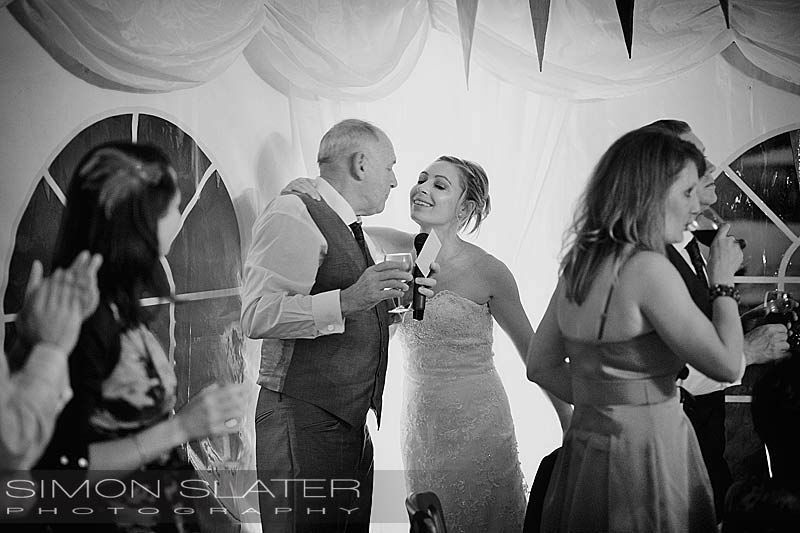 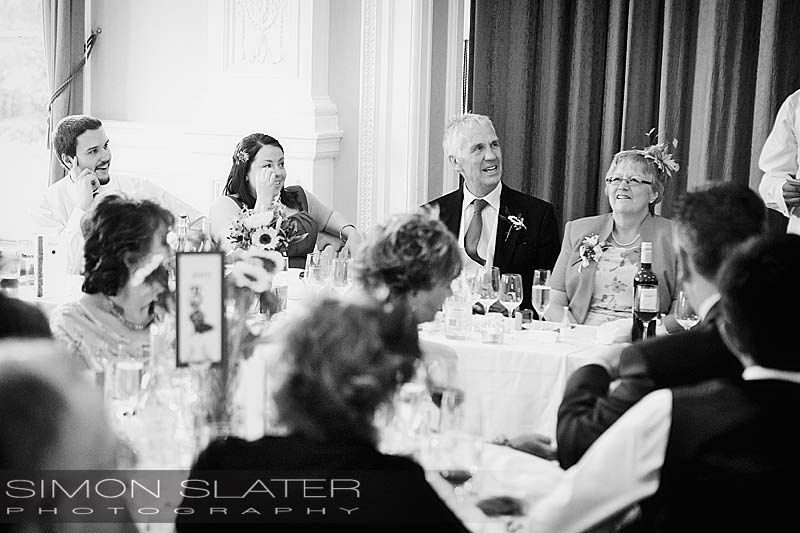 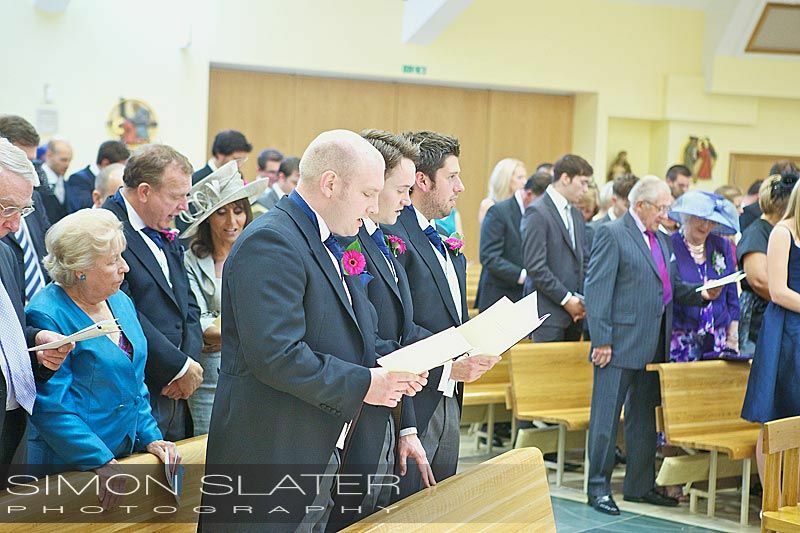 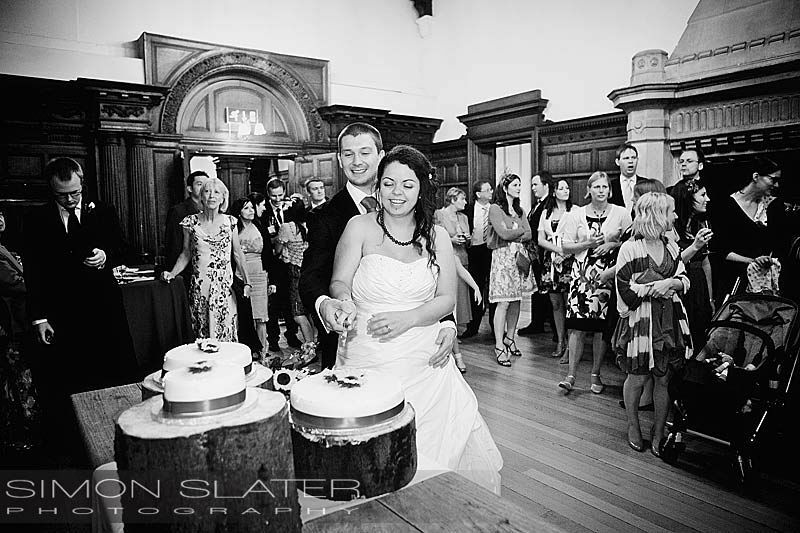 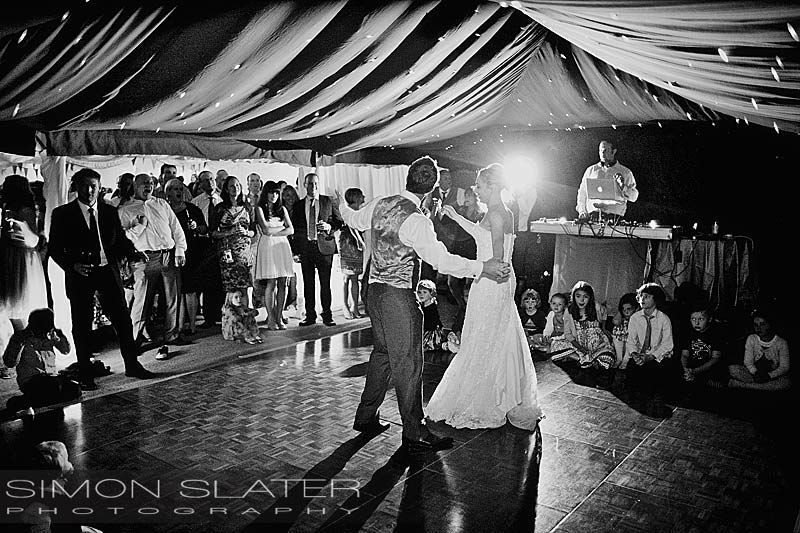 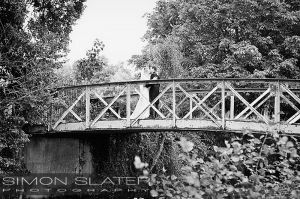 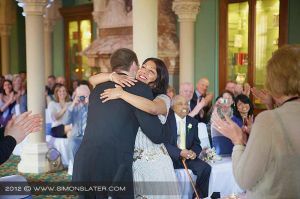 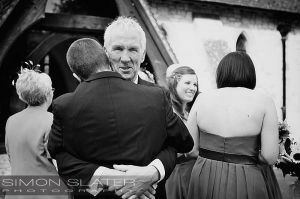 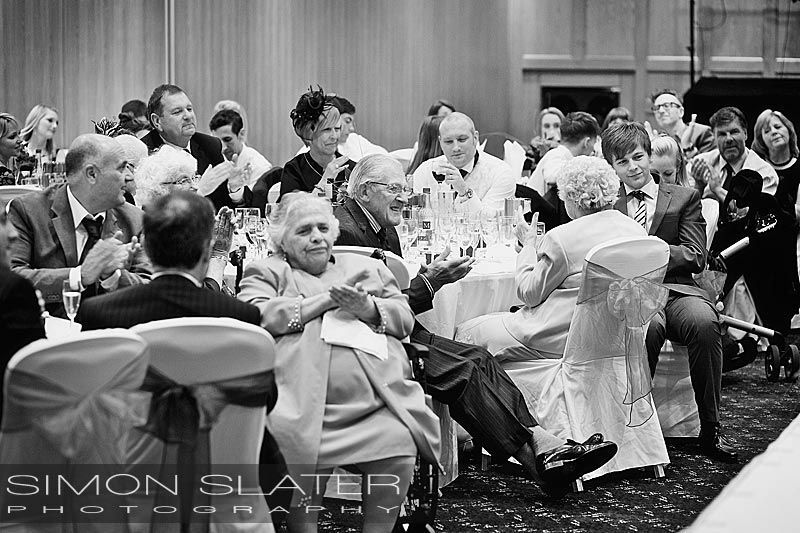 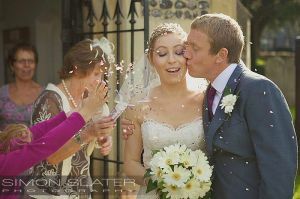 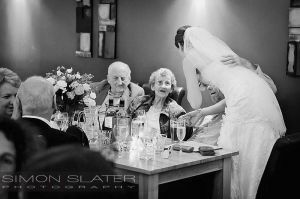 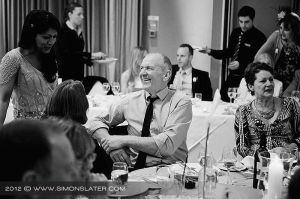 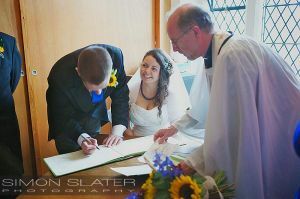 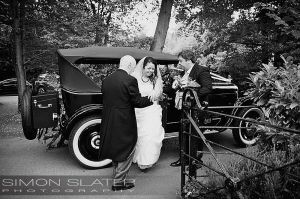 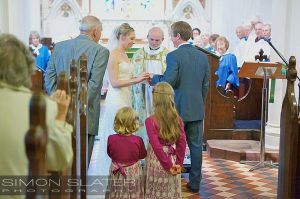 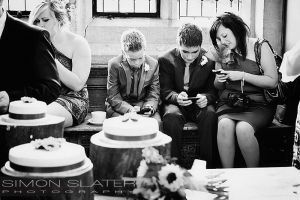 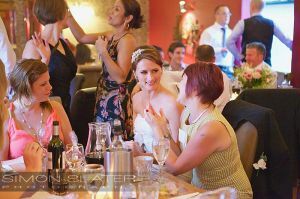 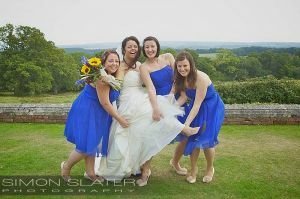 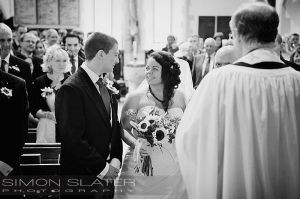 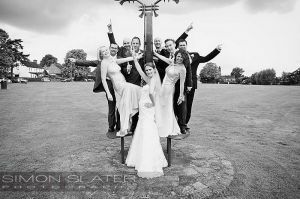 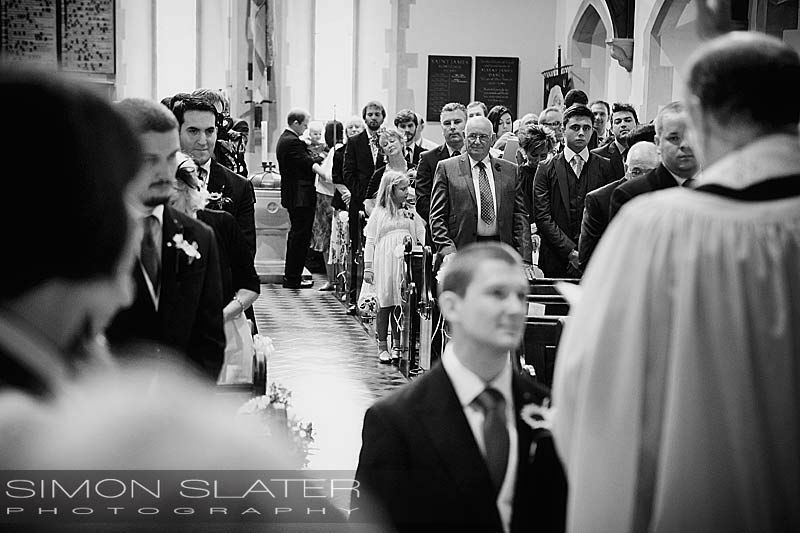 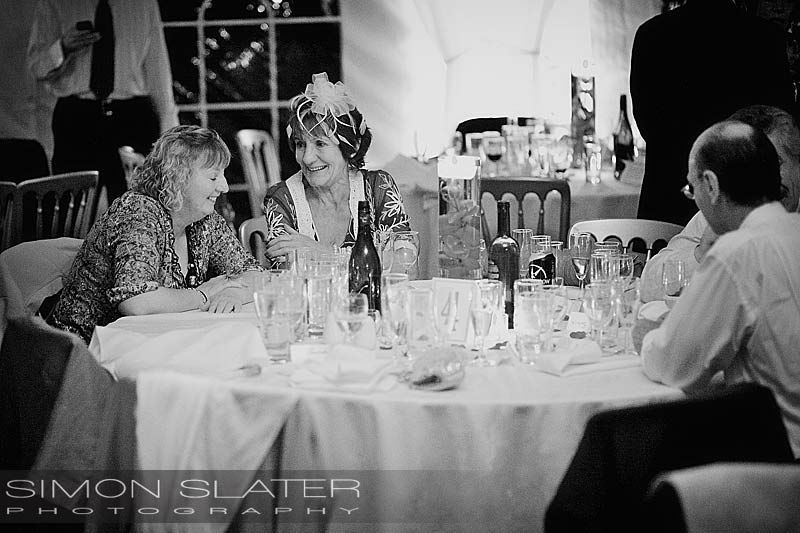 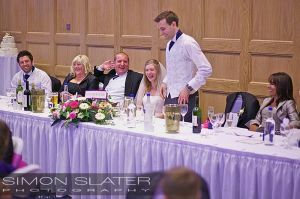 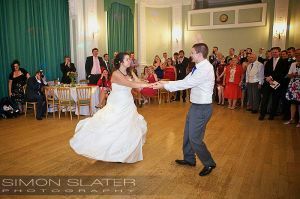 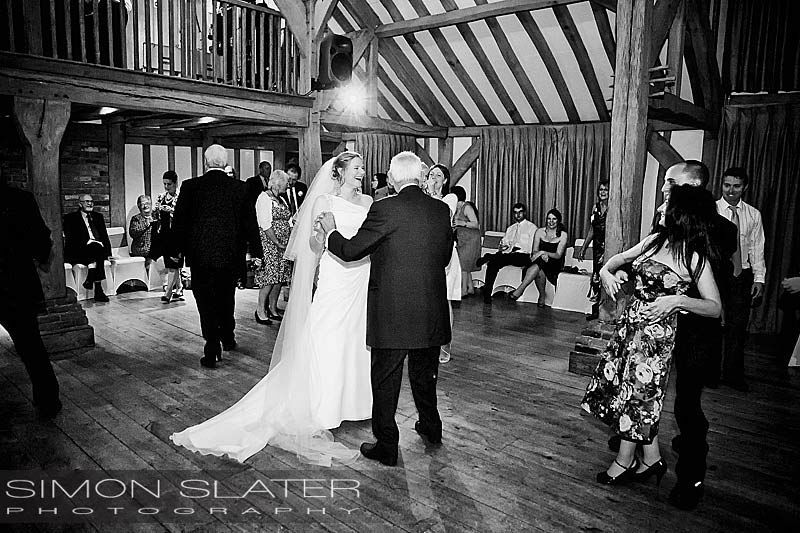 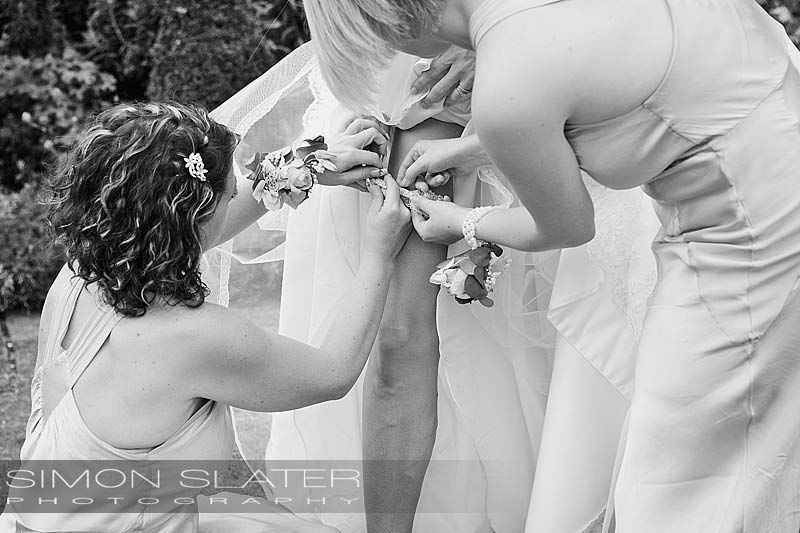 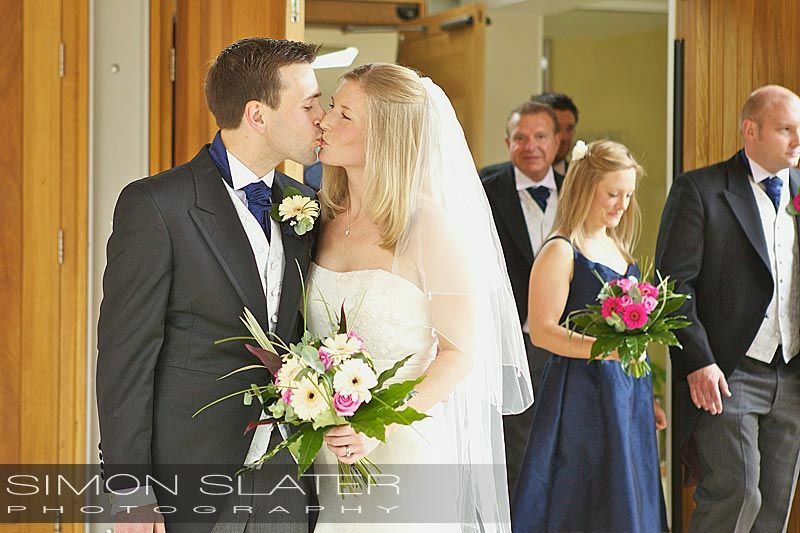 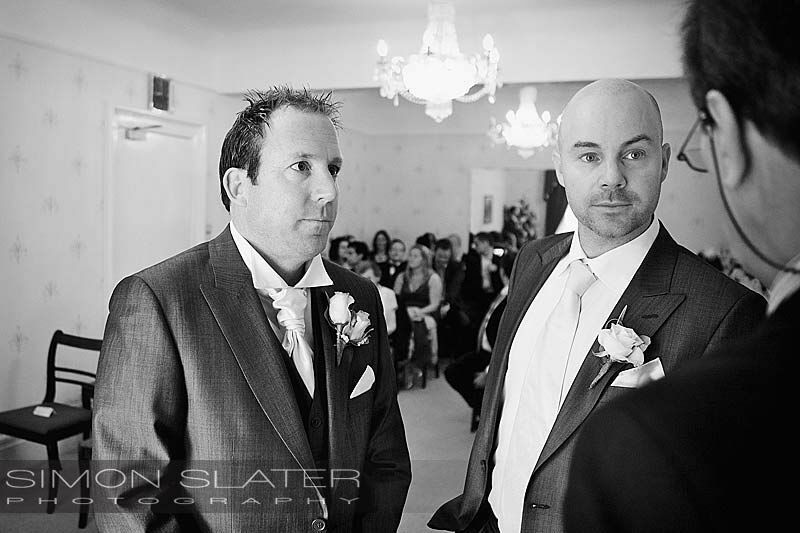 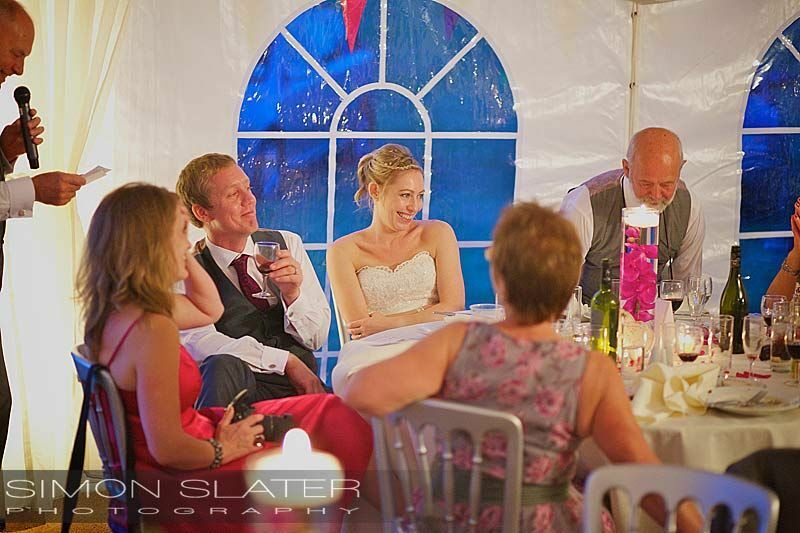 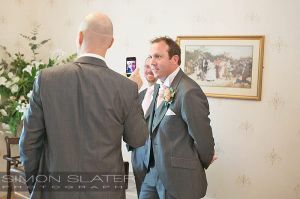 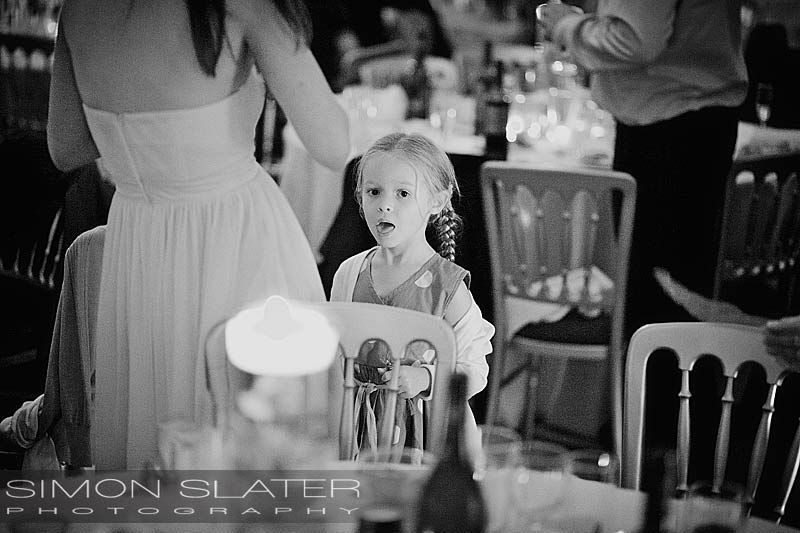 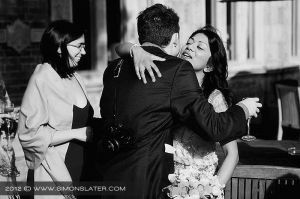 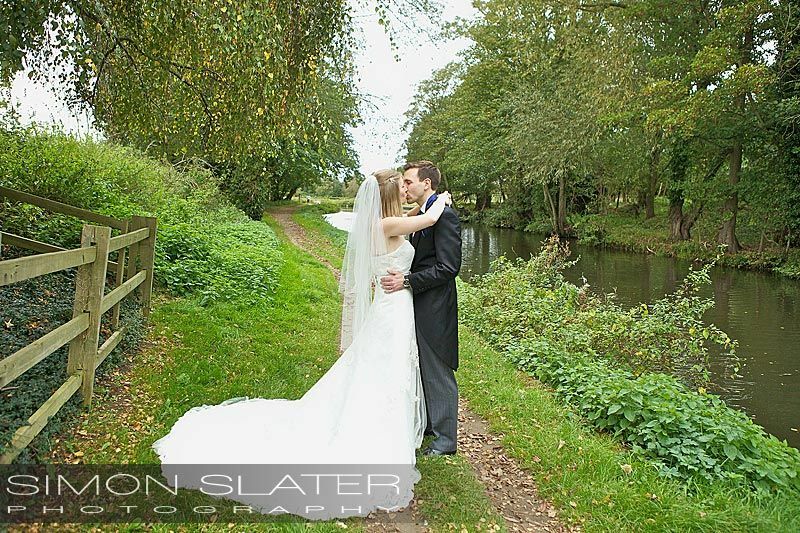 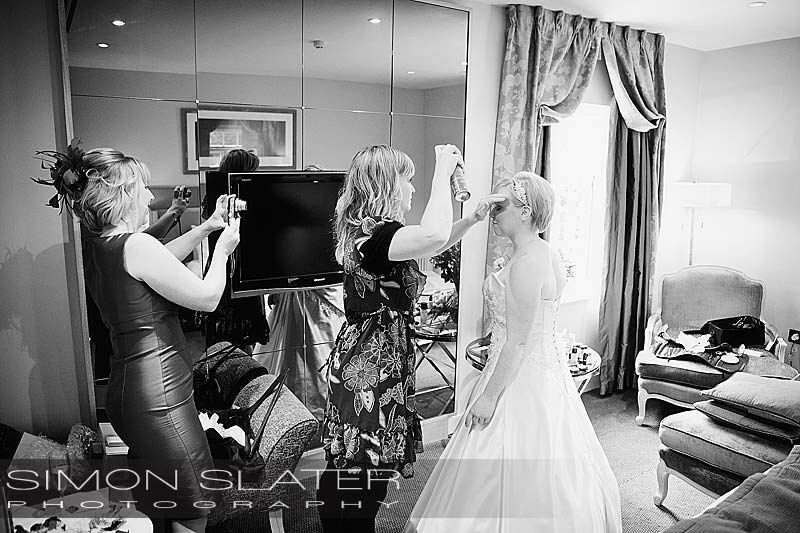 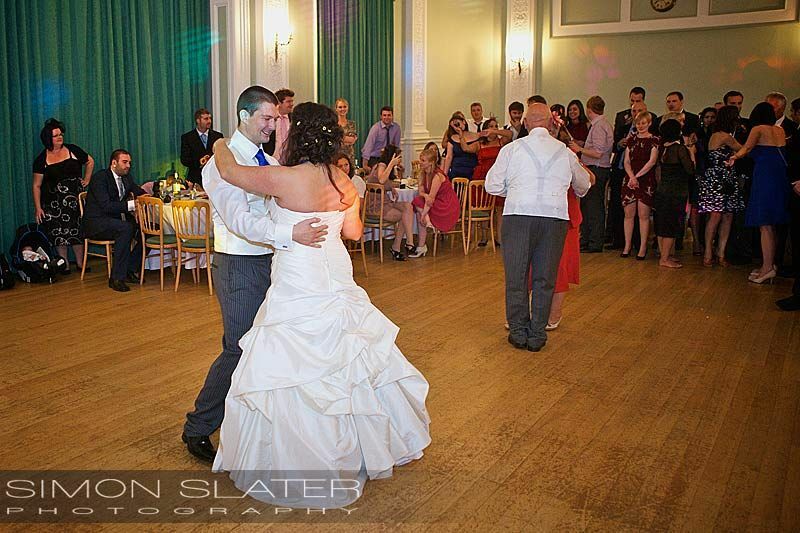 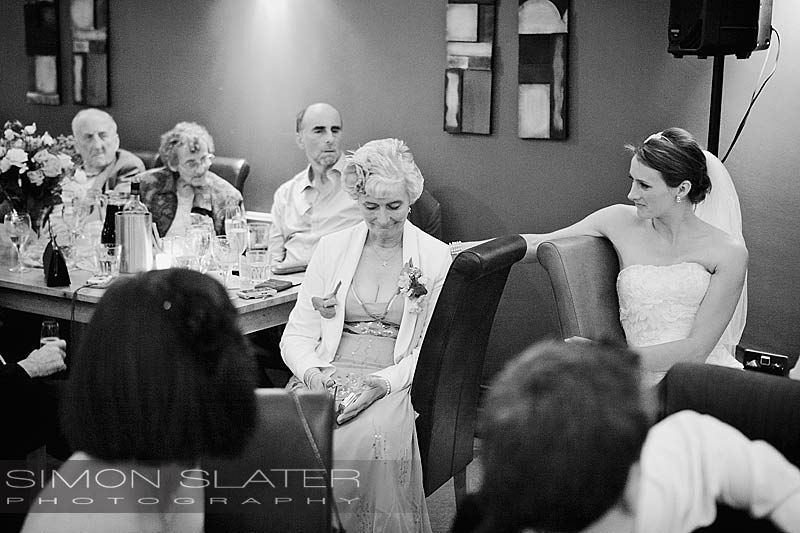 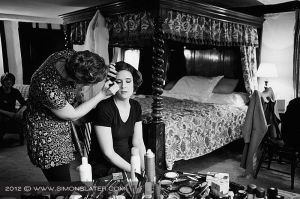 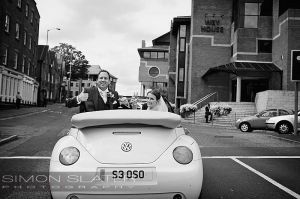 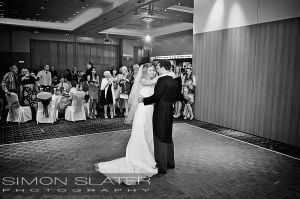 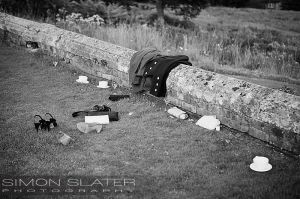 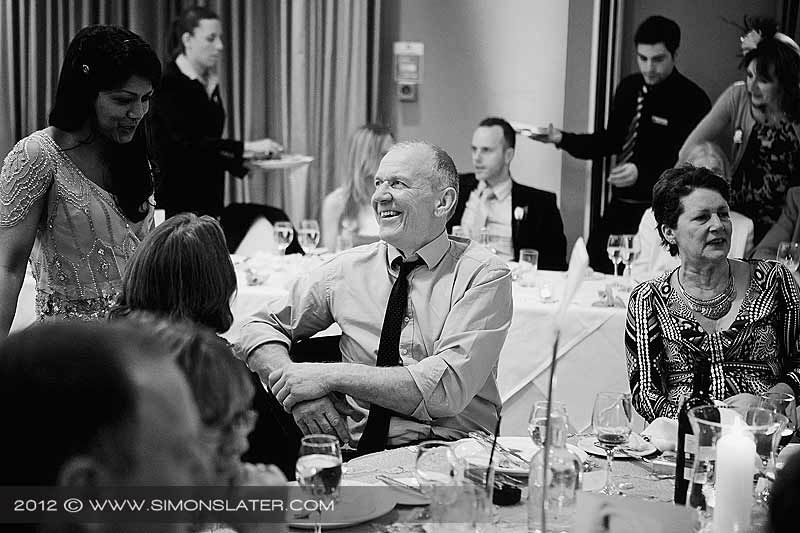 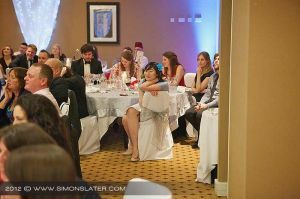 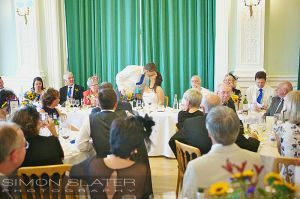 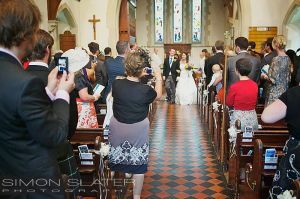 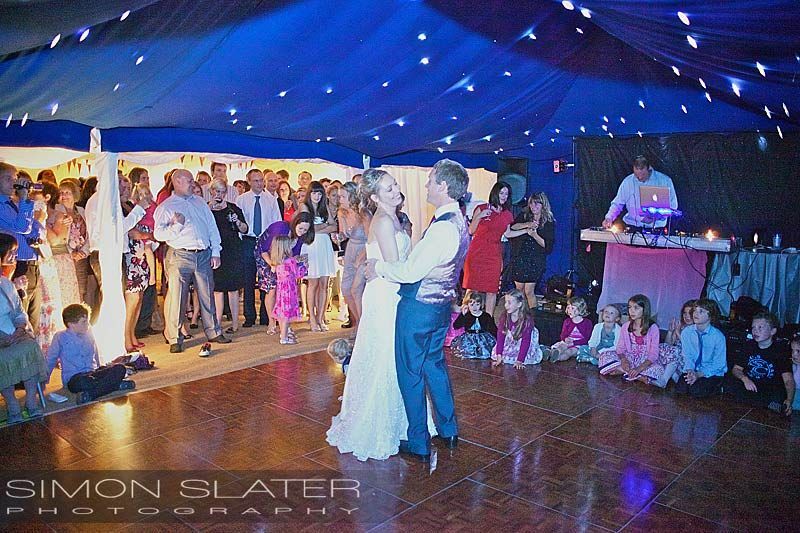 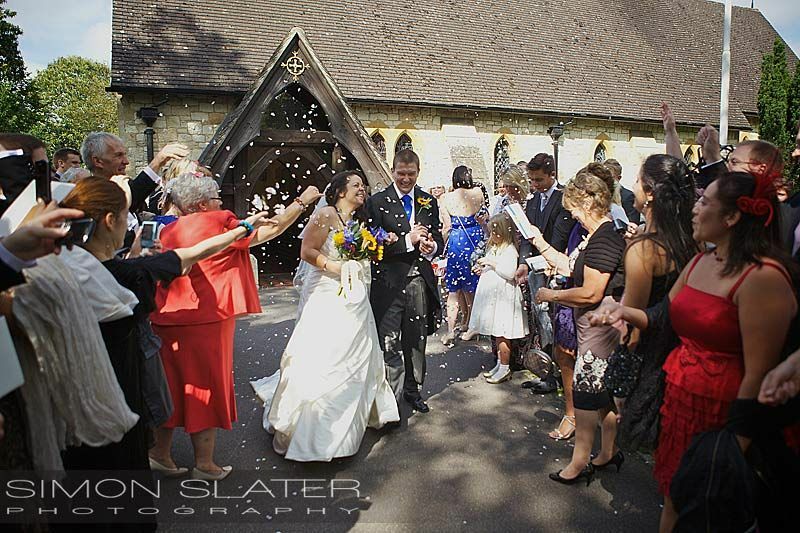 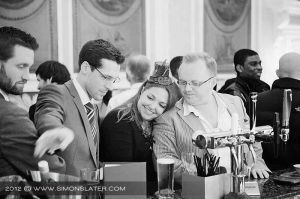 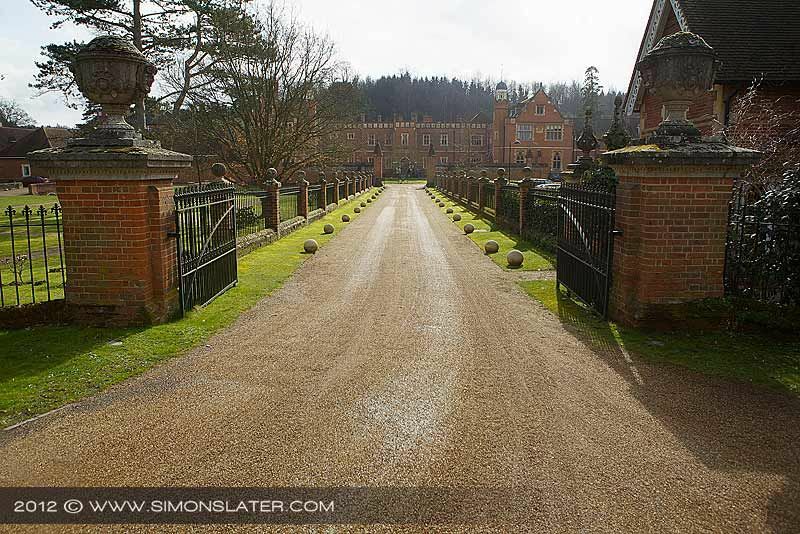 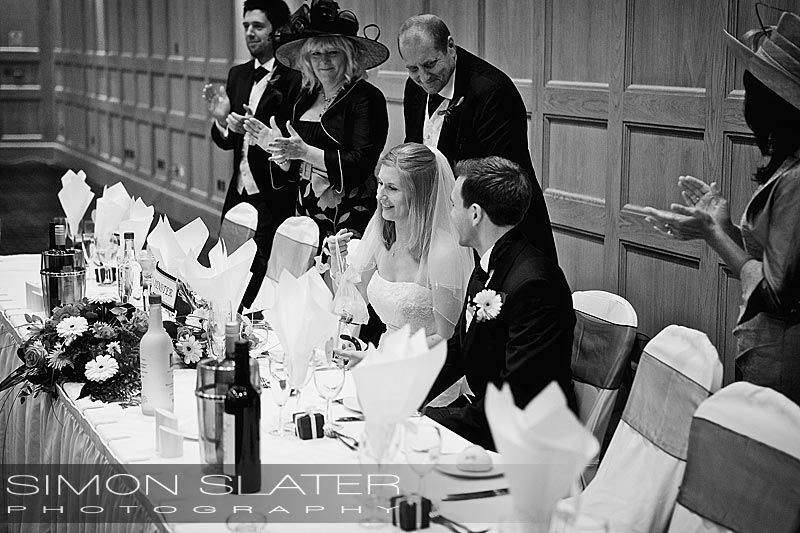 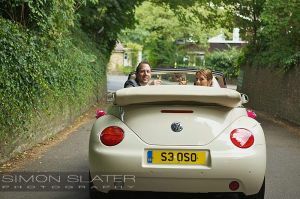 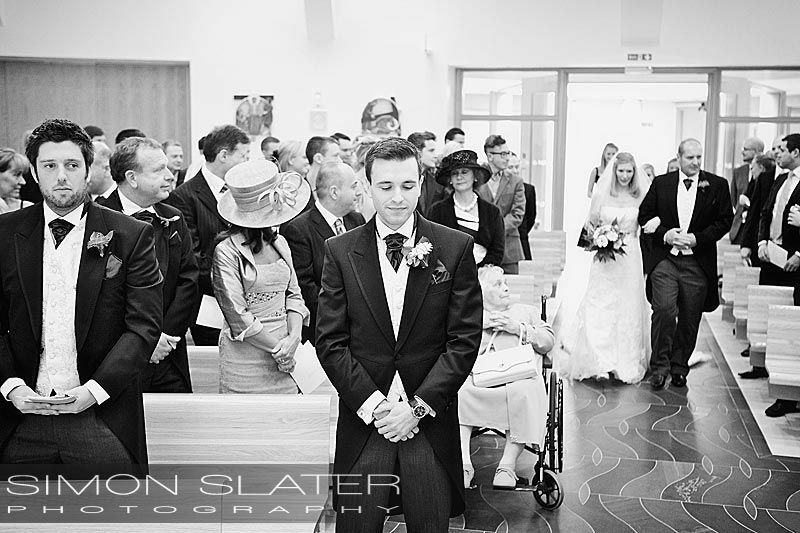 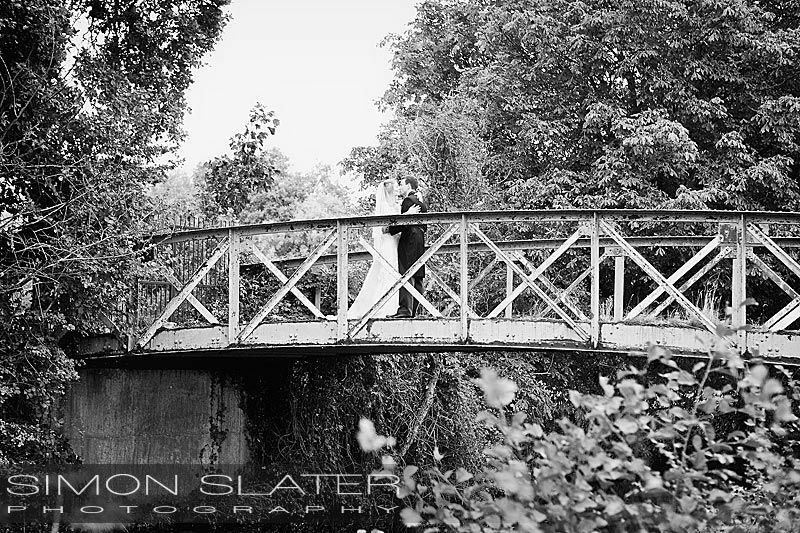 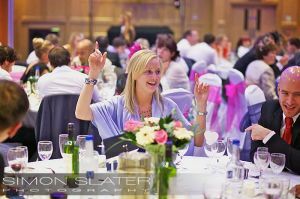 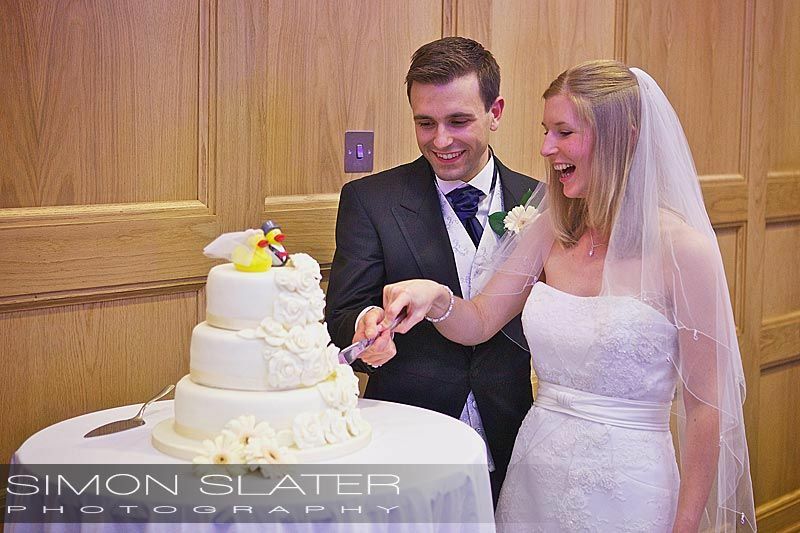 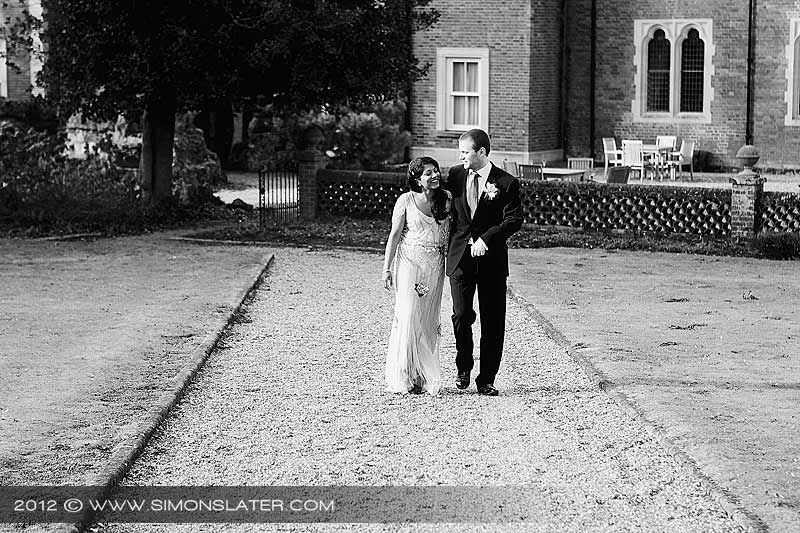 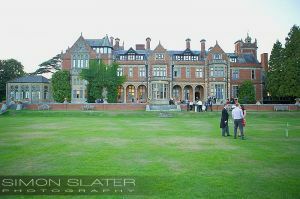 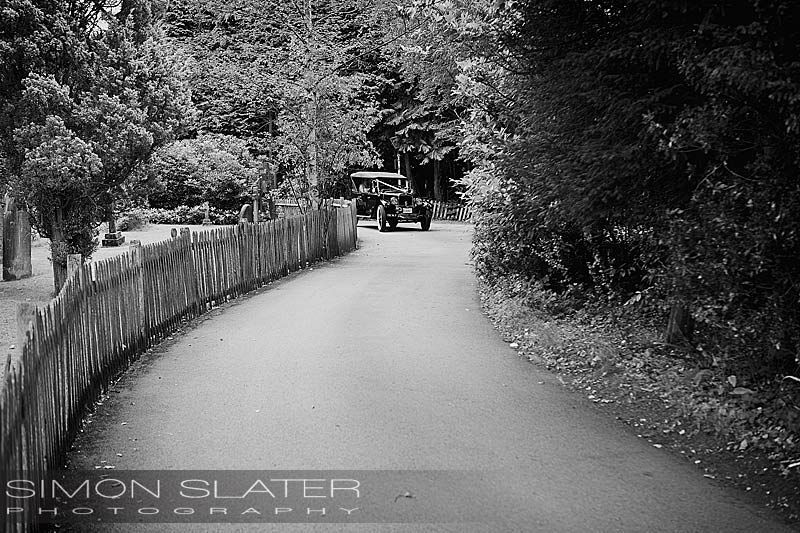 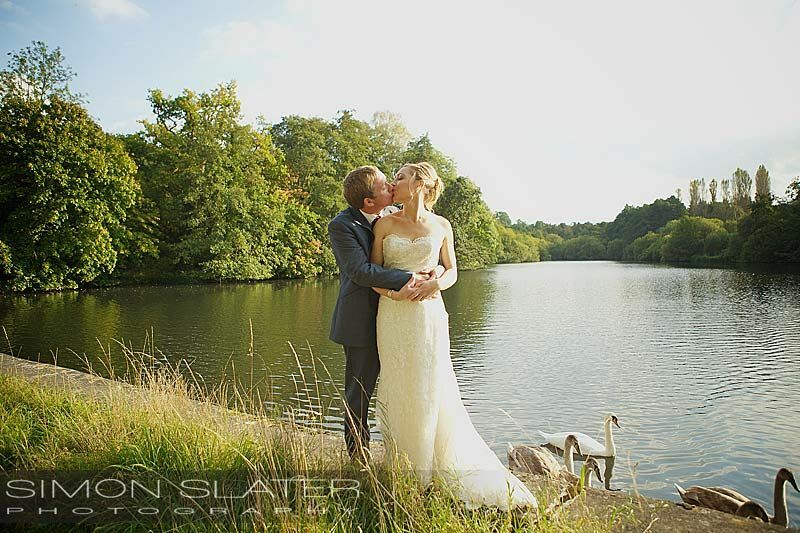 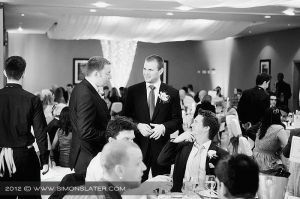 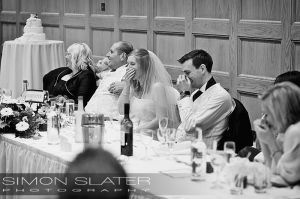 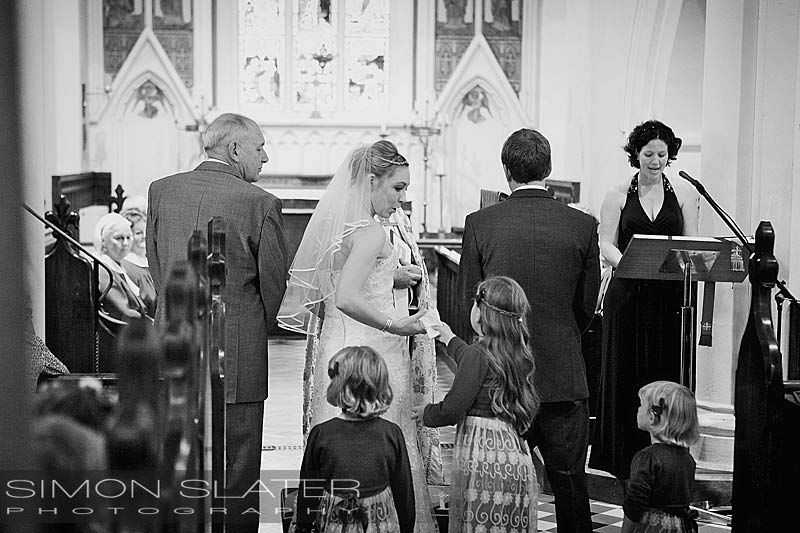 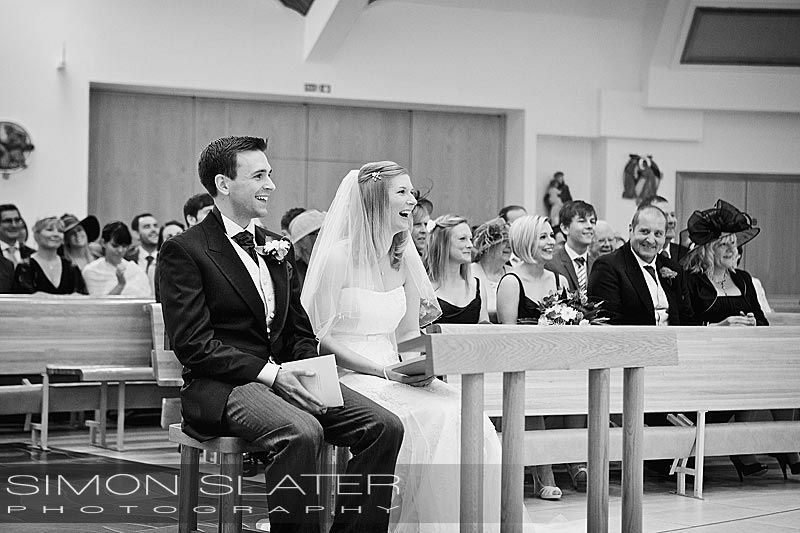 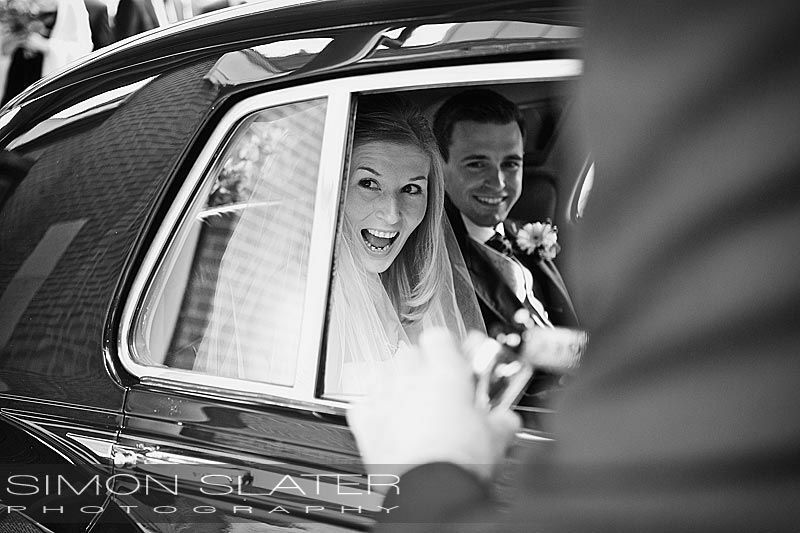 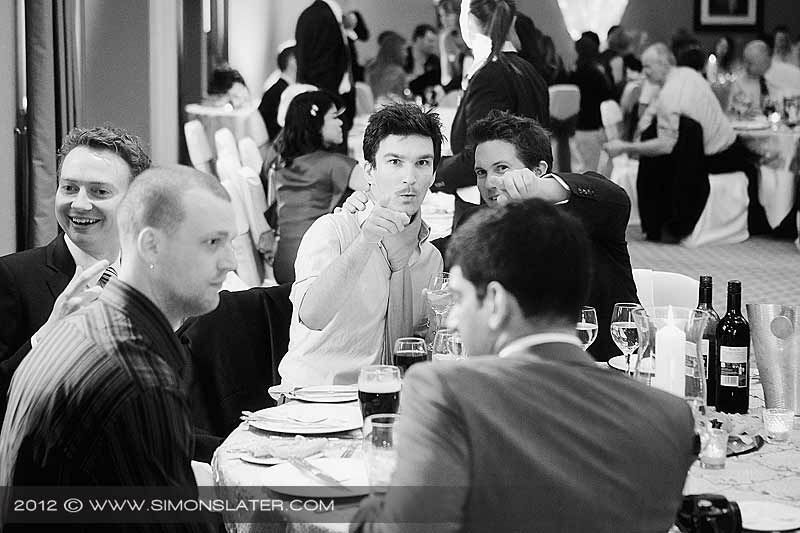 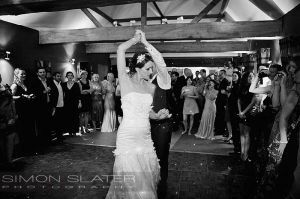 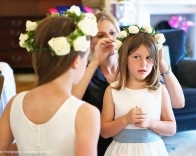 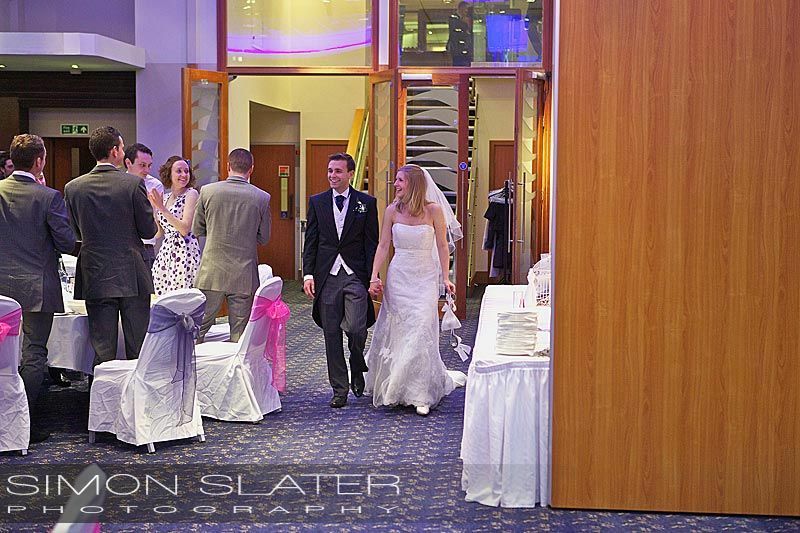 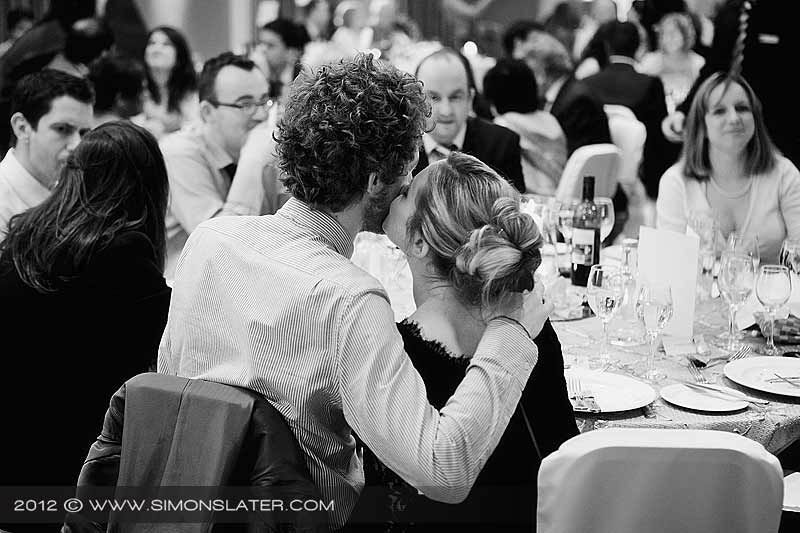 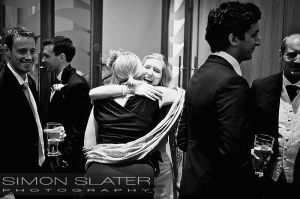 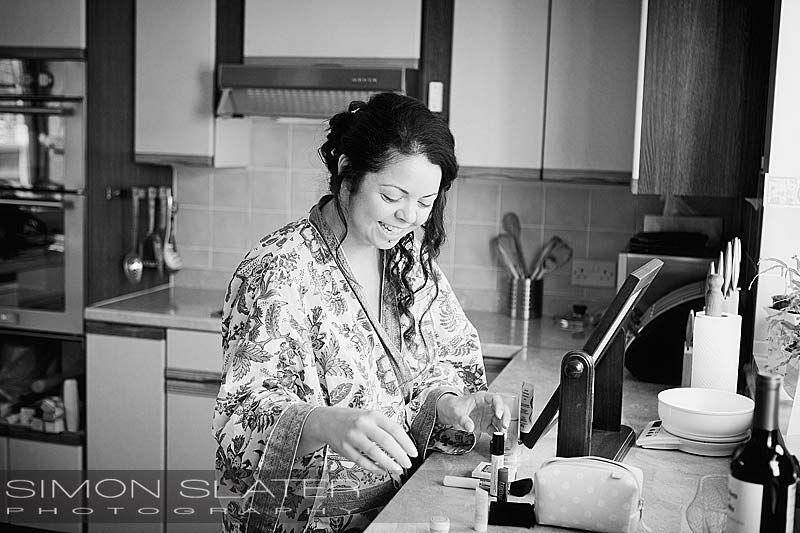 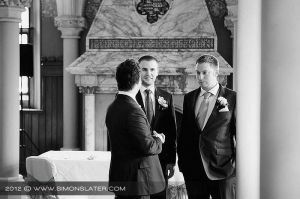 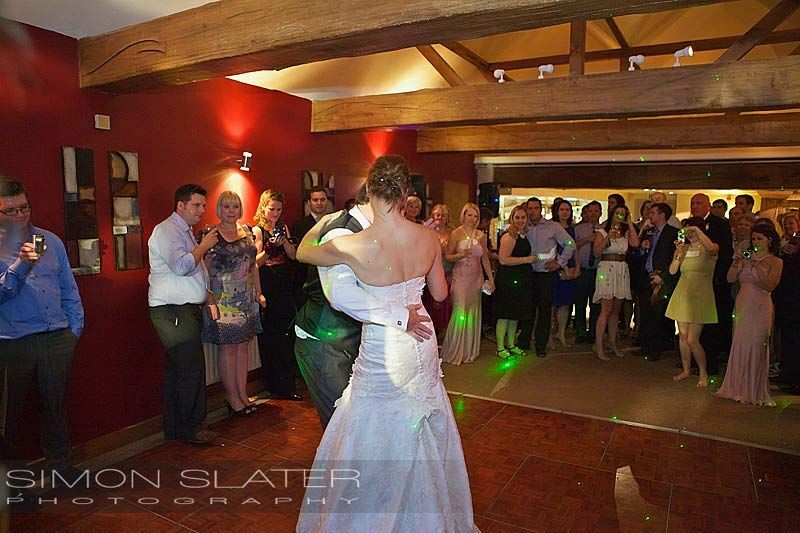 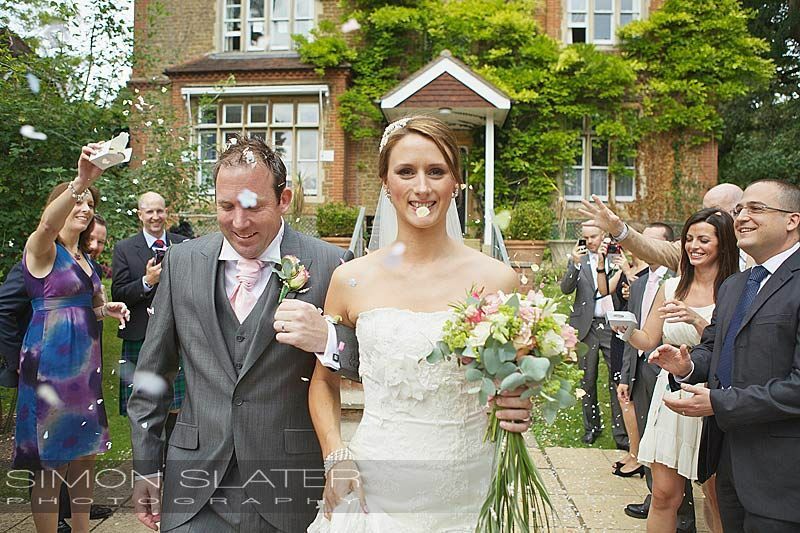 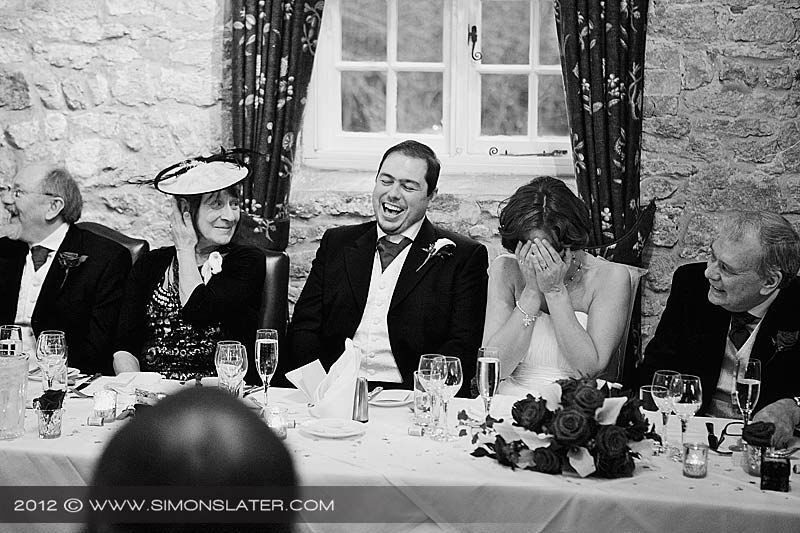 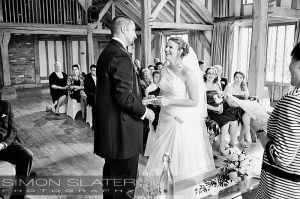 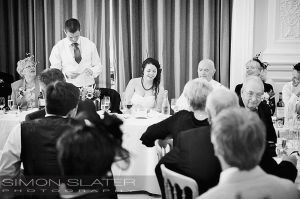 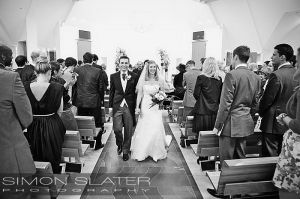 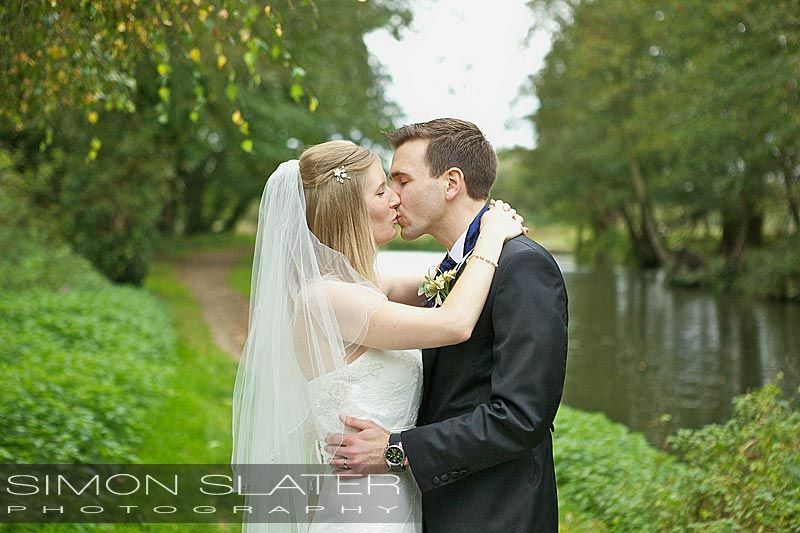 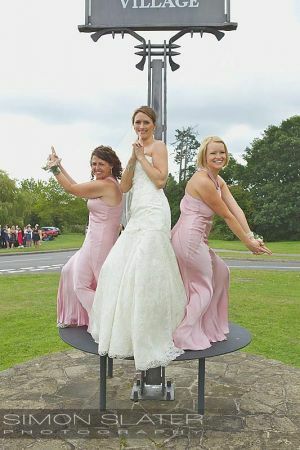 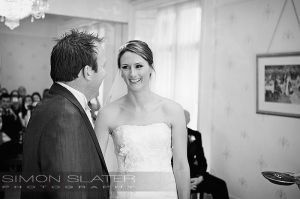 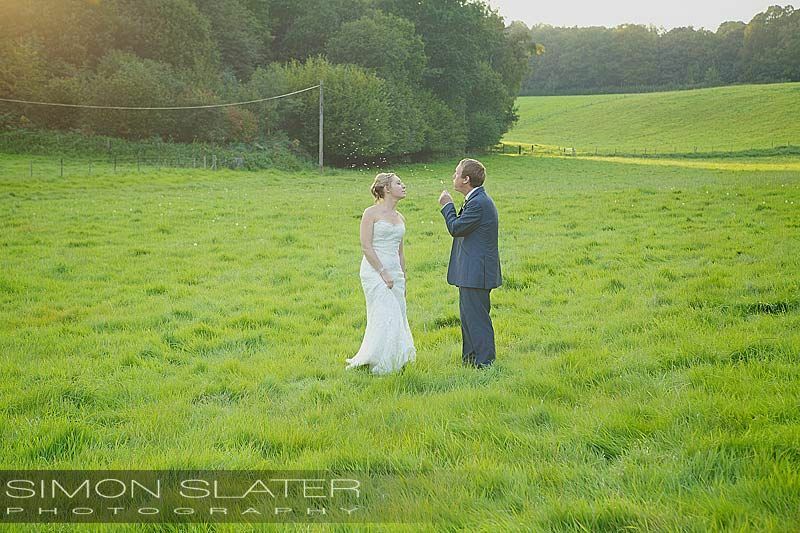 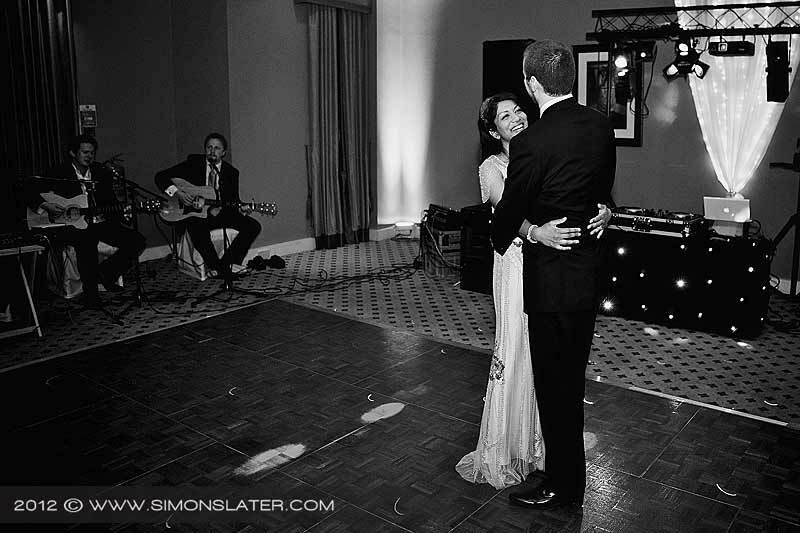 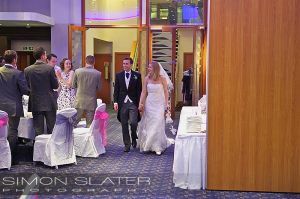 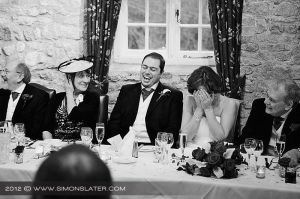 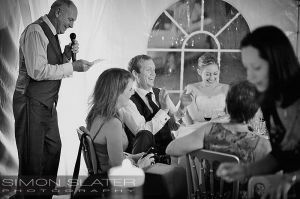 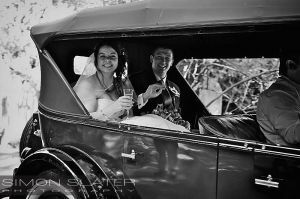 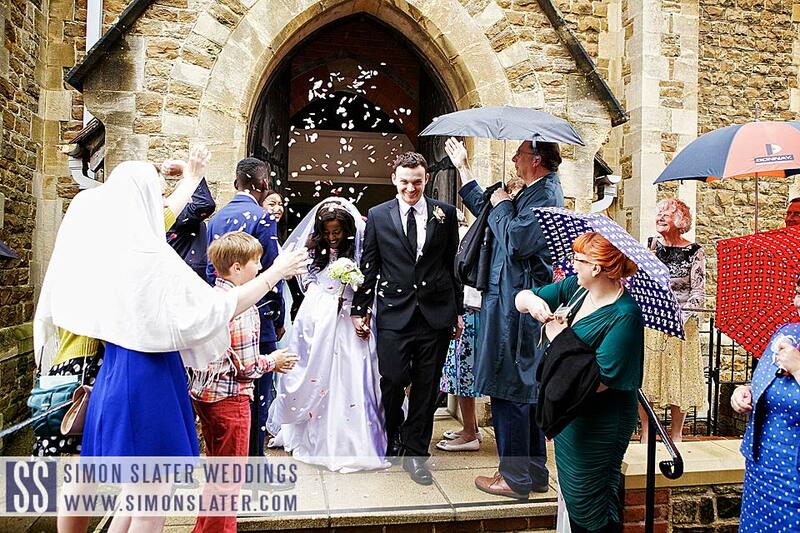 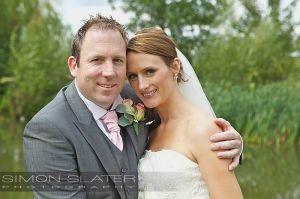 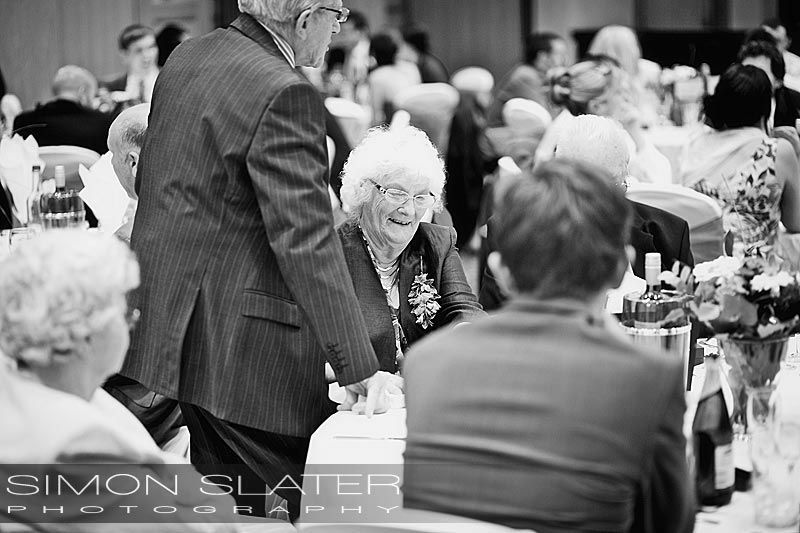 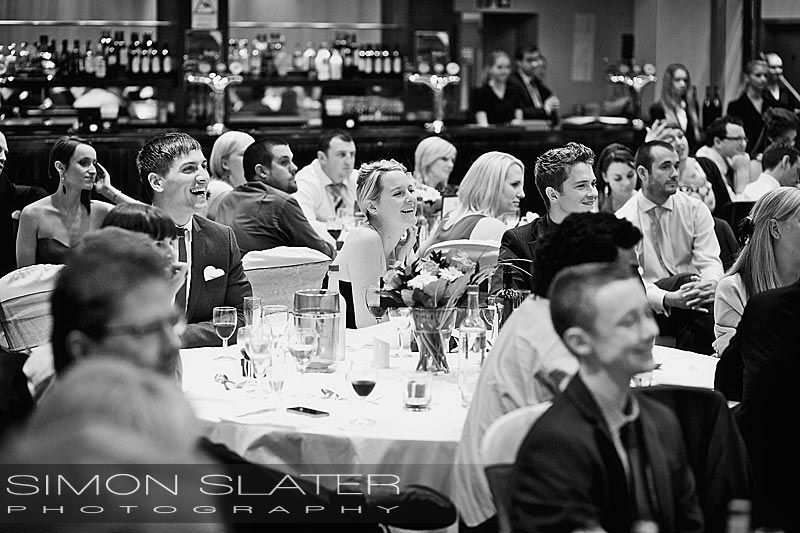 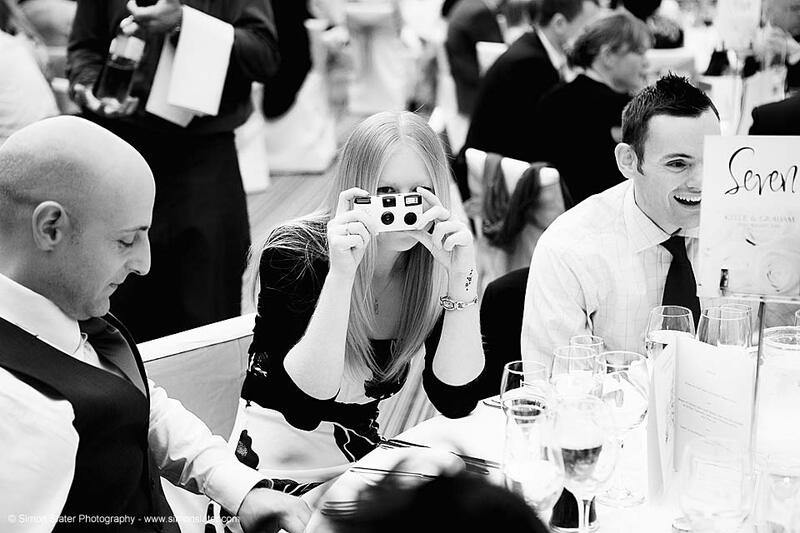 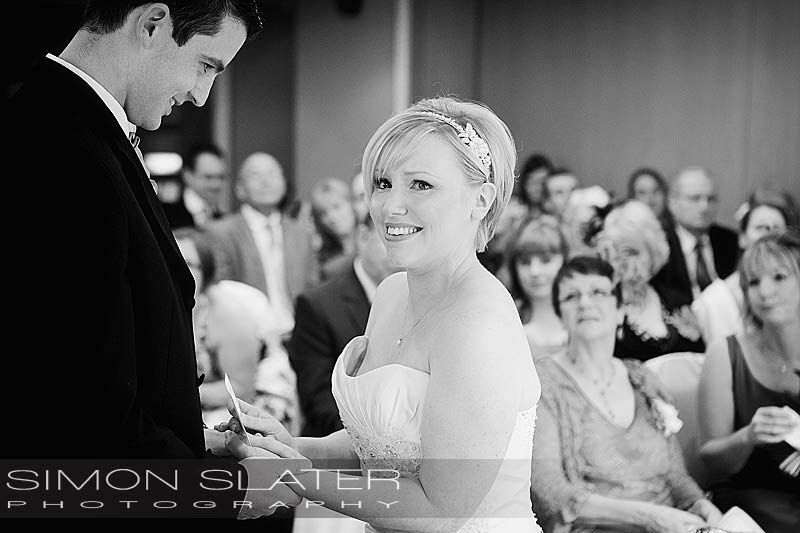 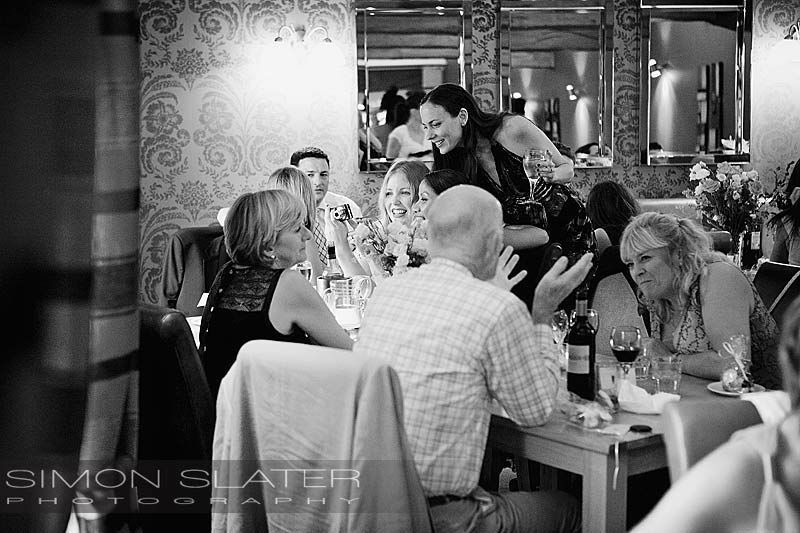 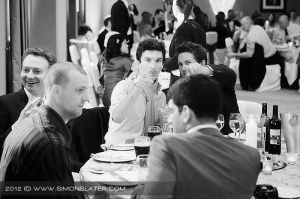 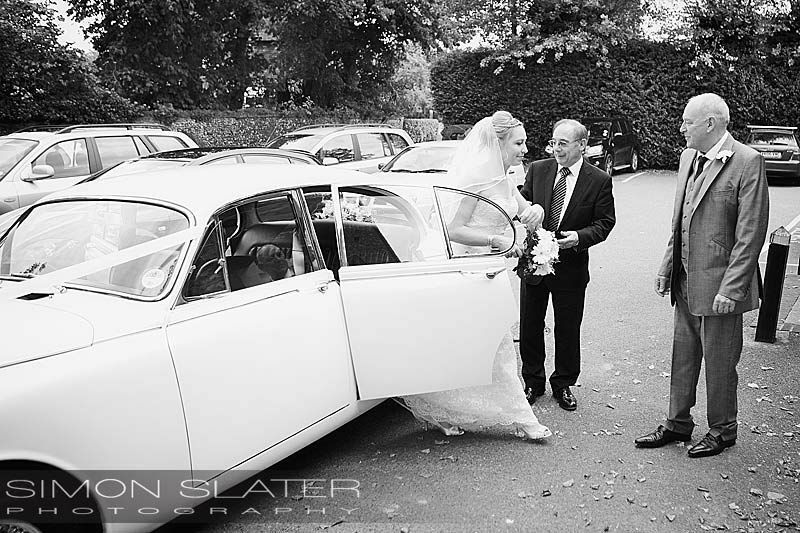 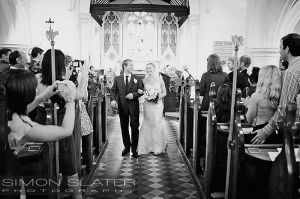 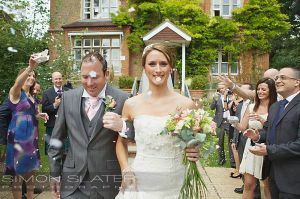 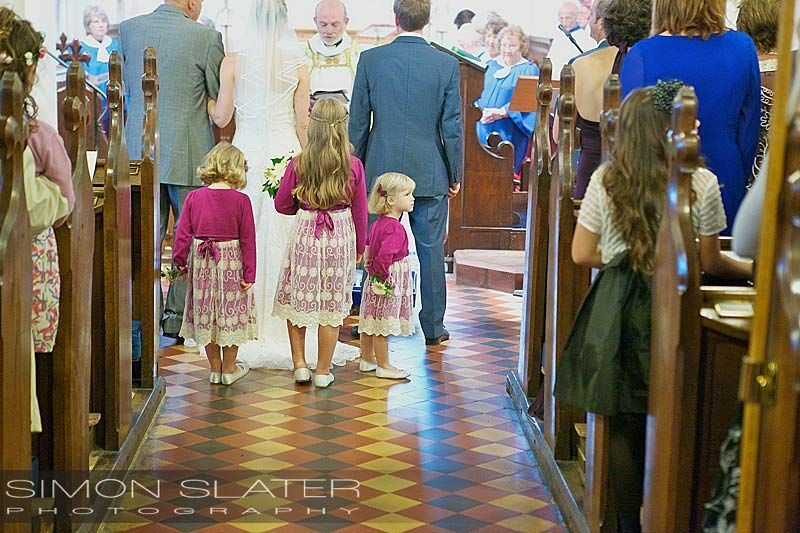 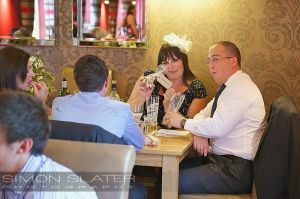 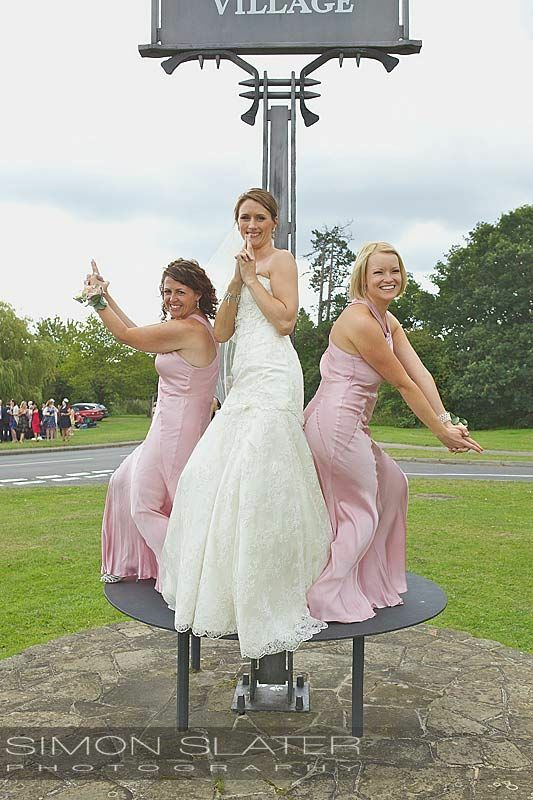 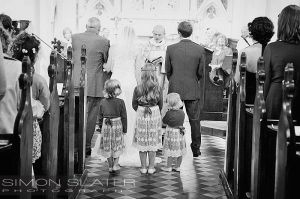 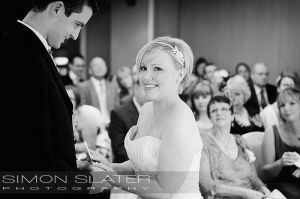 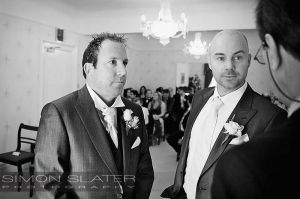 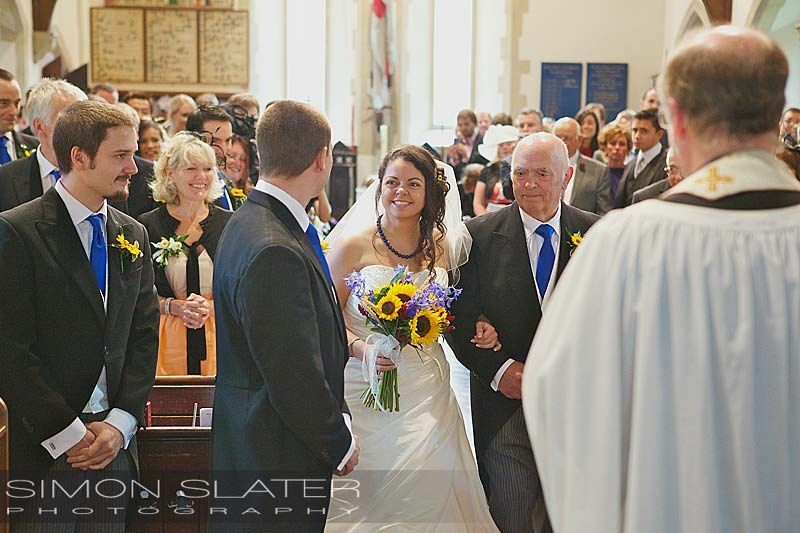 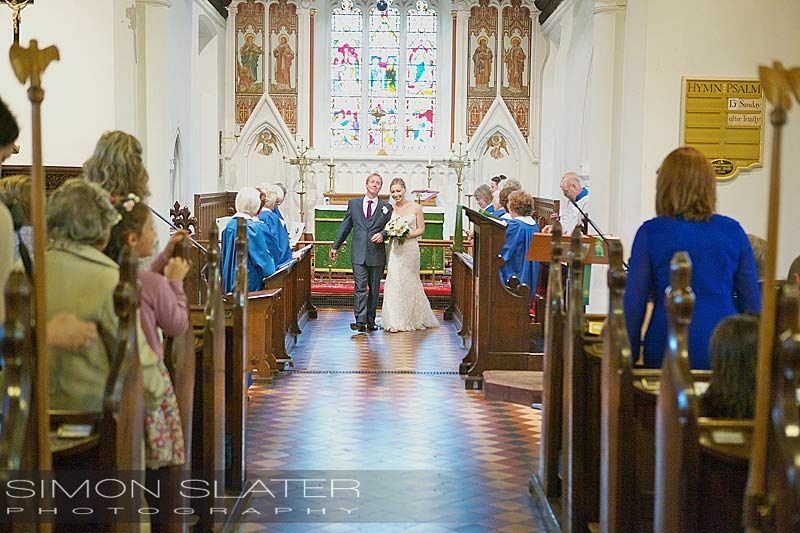 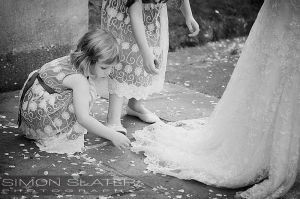 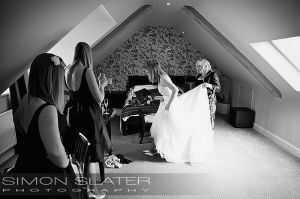 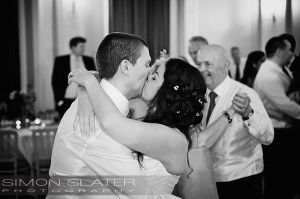 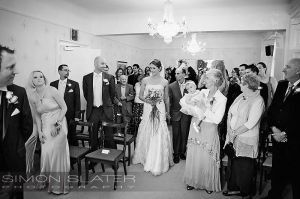 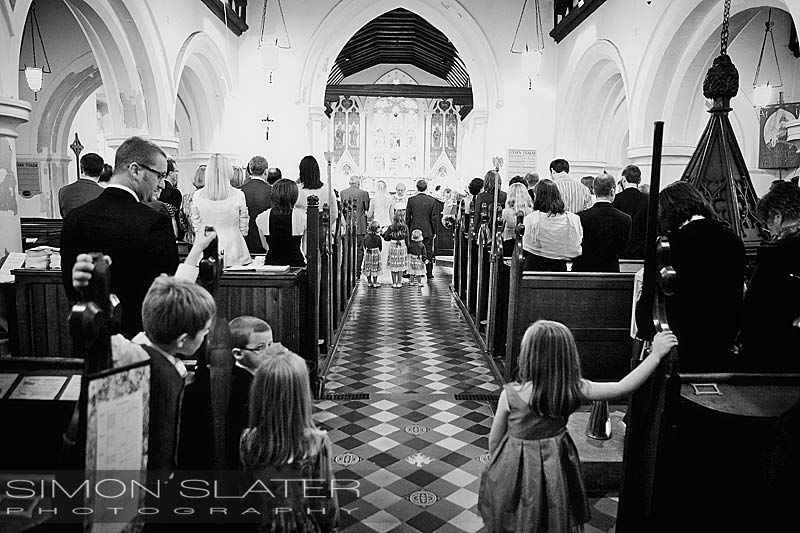 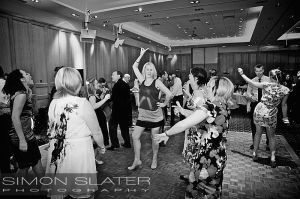 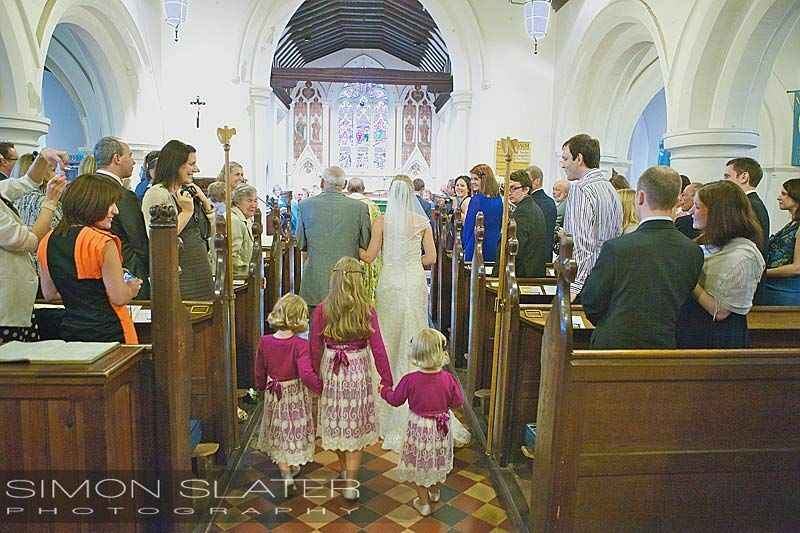 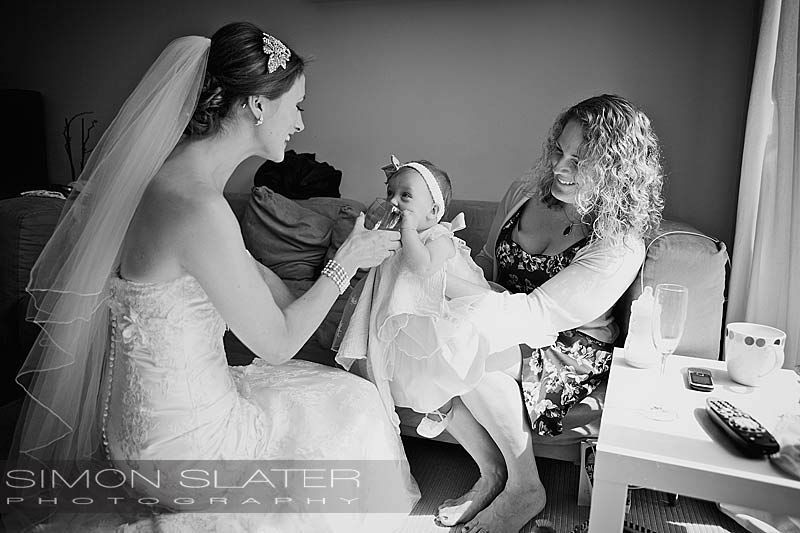 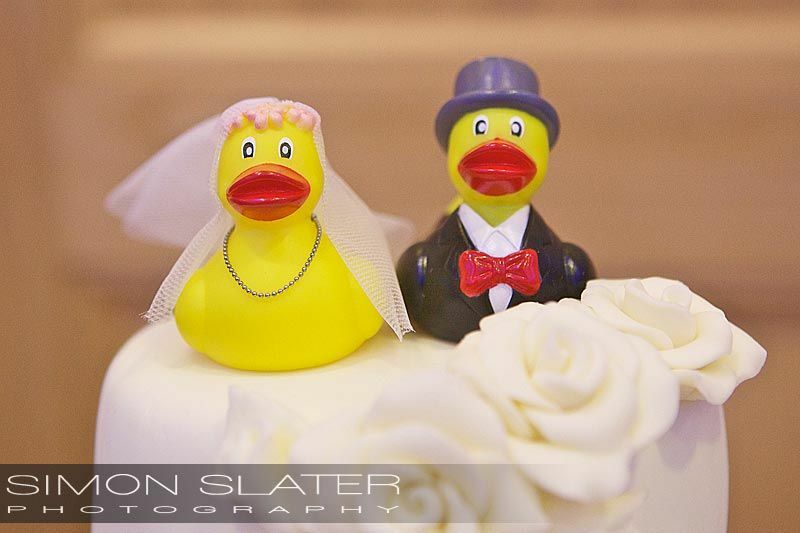 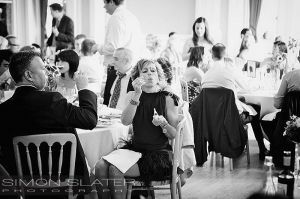 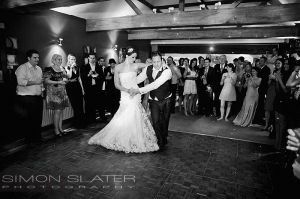 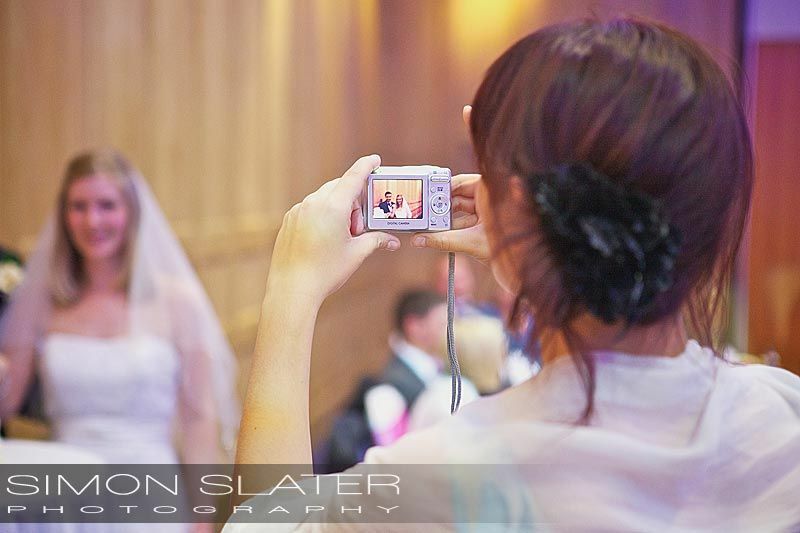 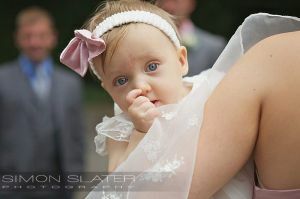 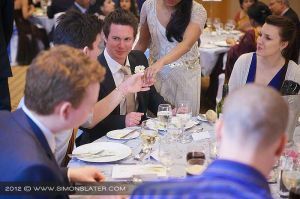 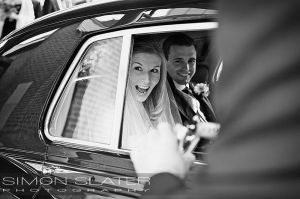 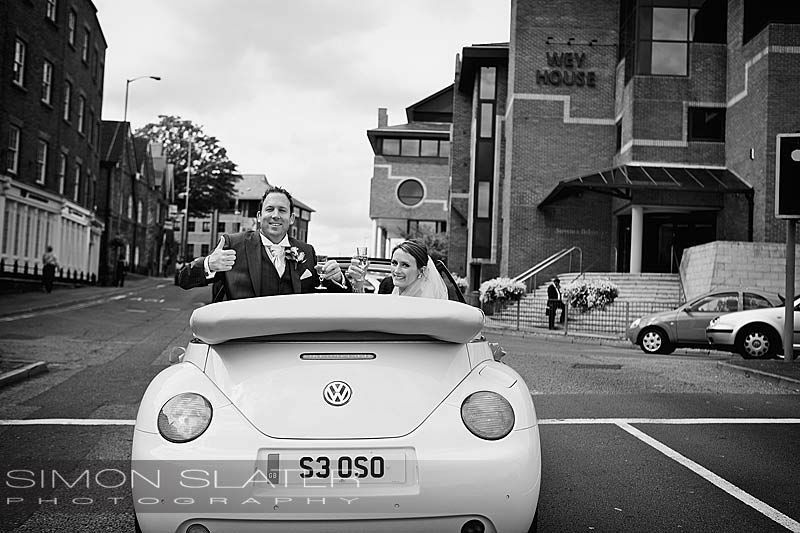 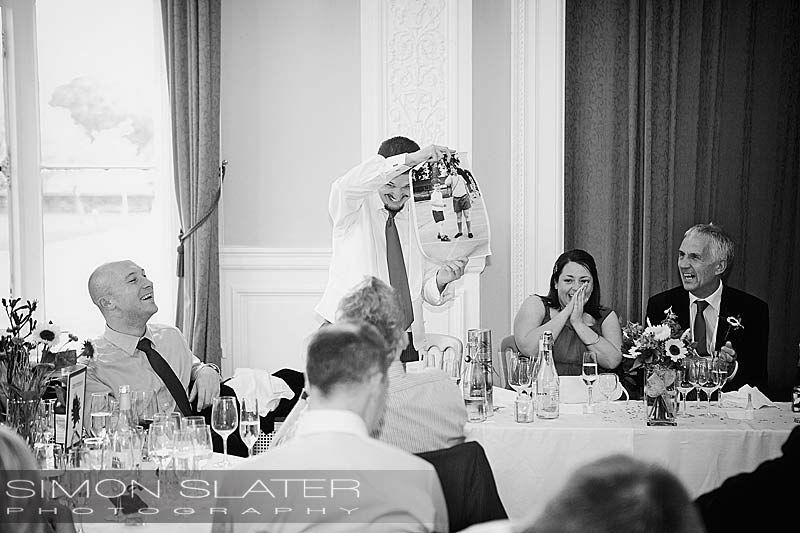 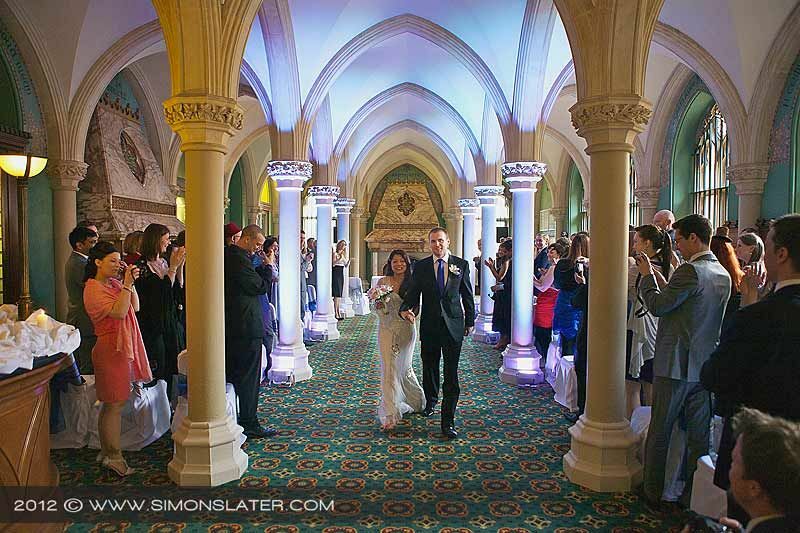 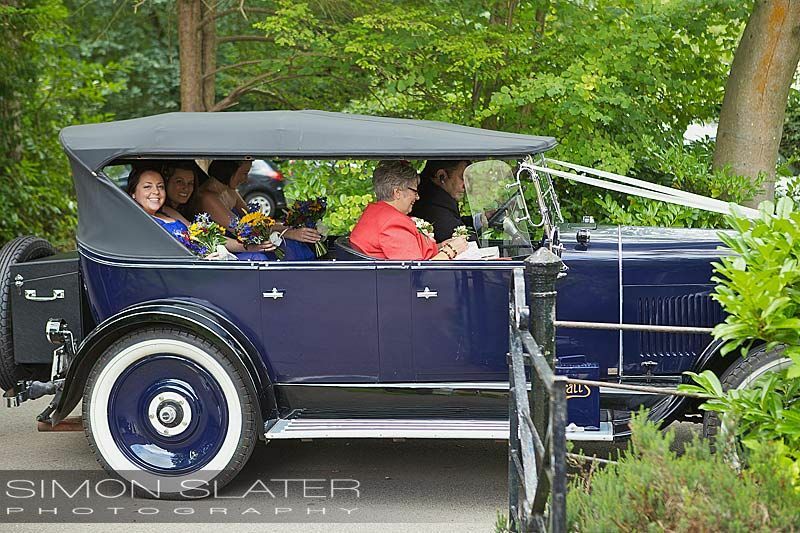 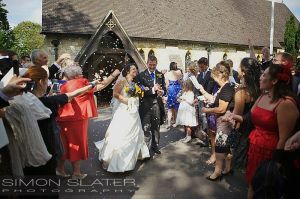 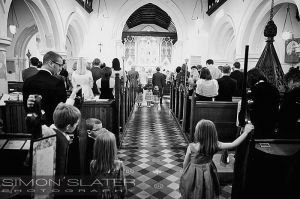 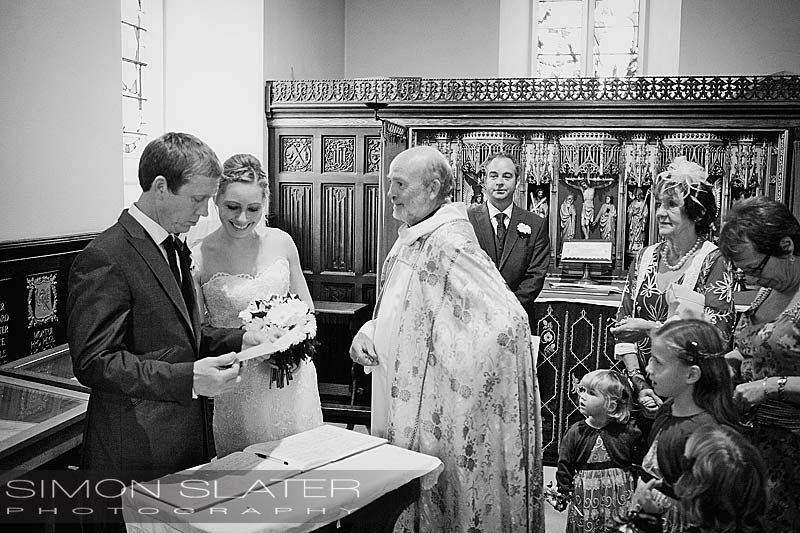 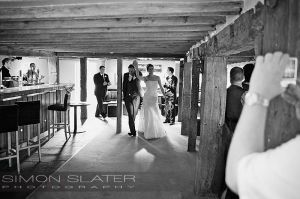 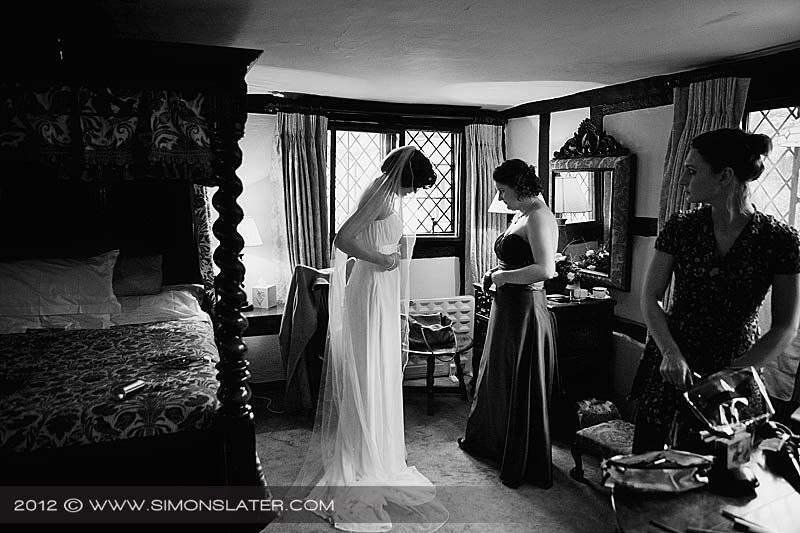 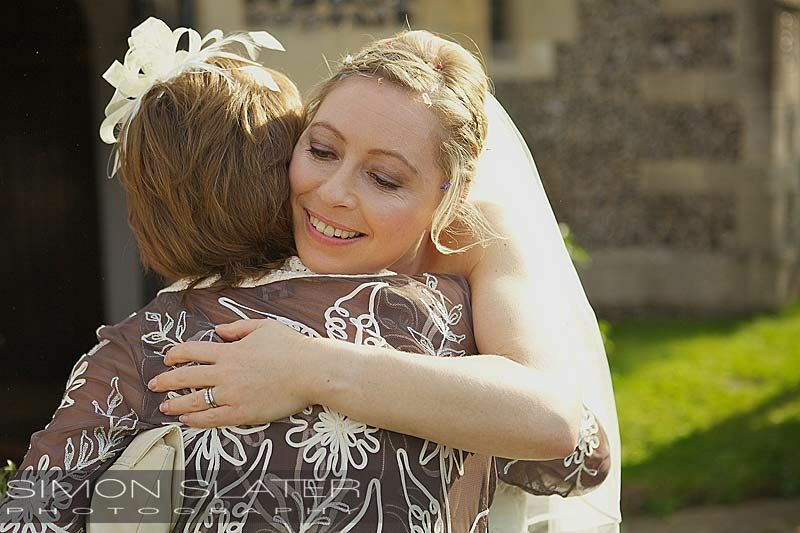 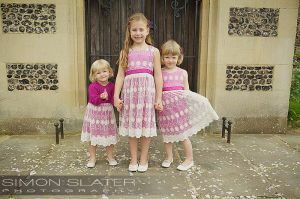 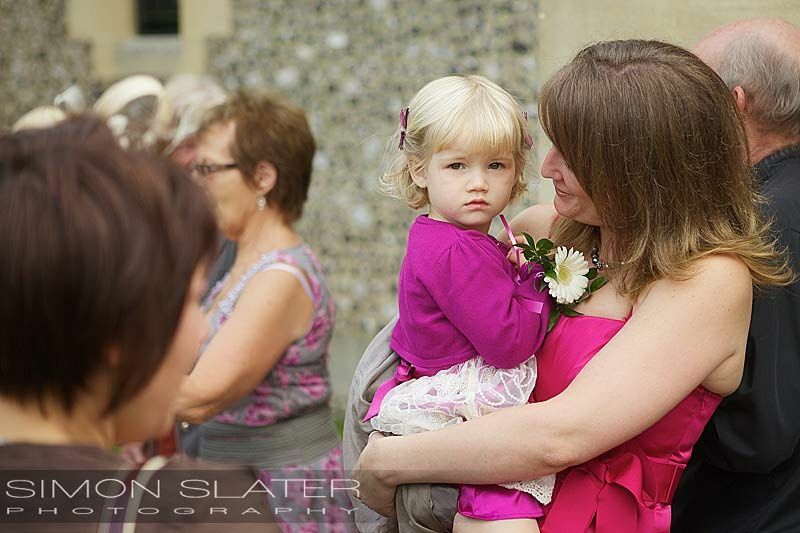 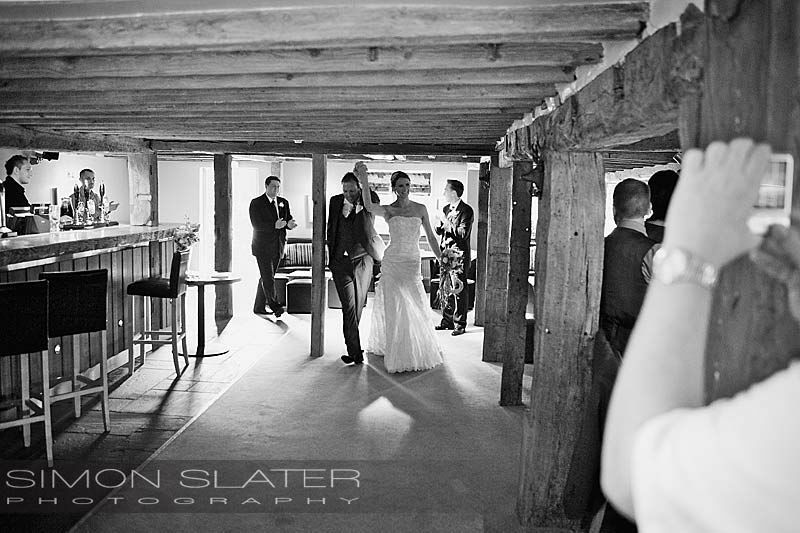 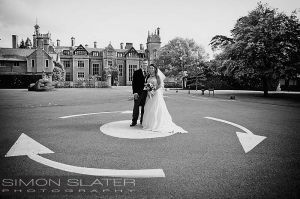 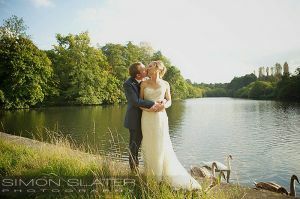 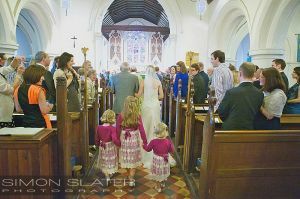 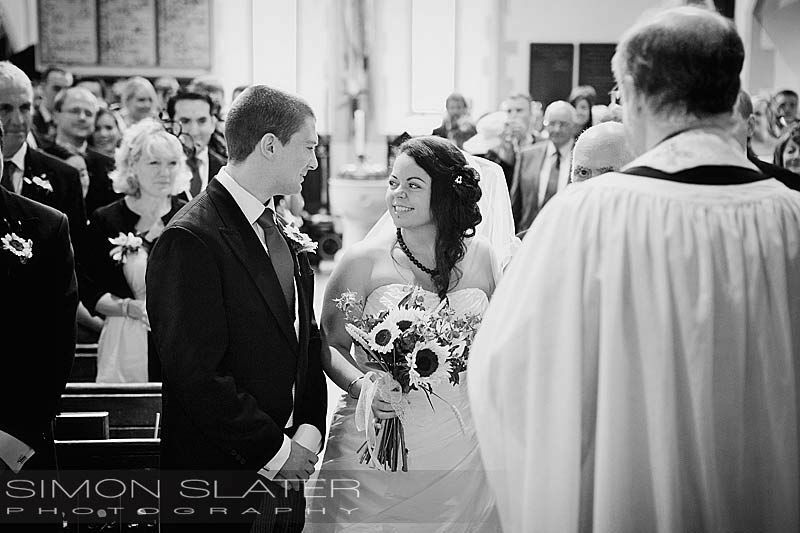 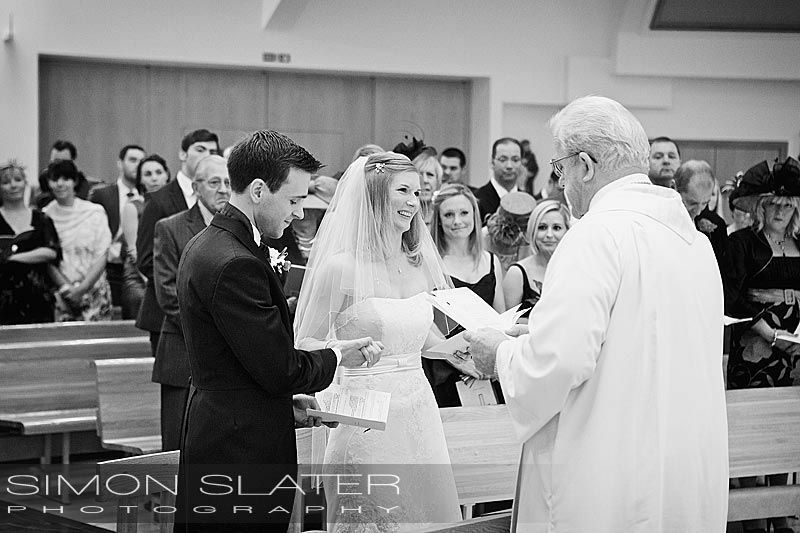 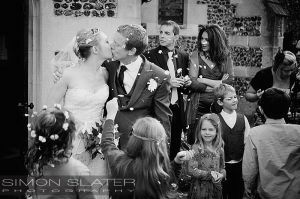 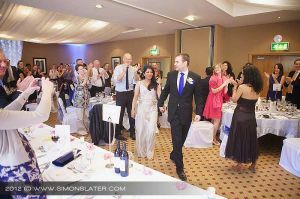 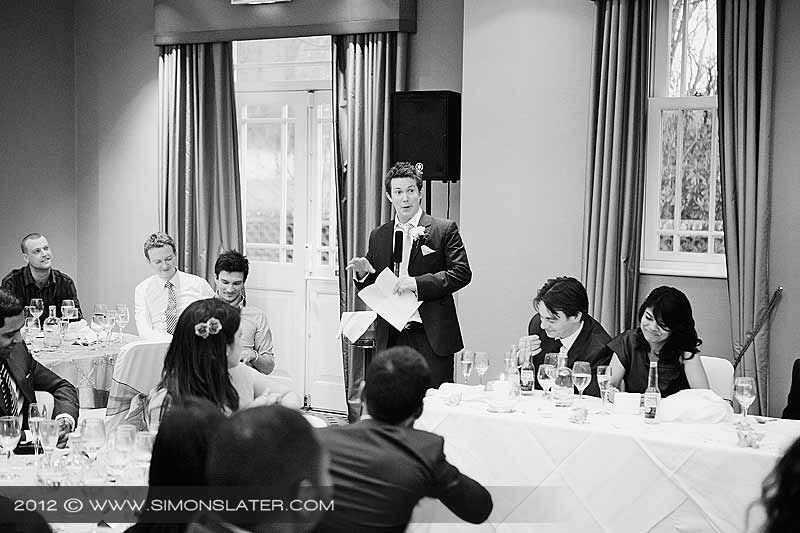 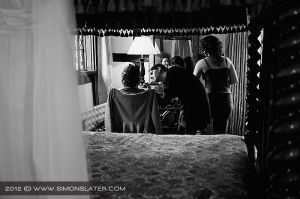 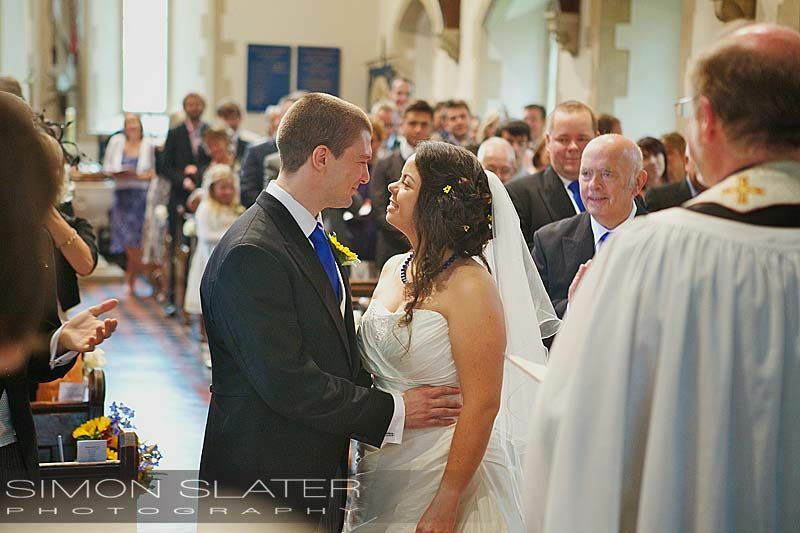 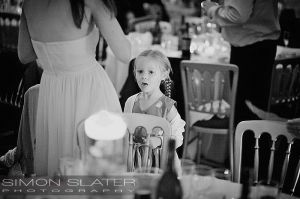 A selection from weddings in Surrey, Hampshire, West Sussex and Northamptonshire. 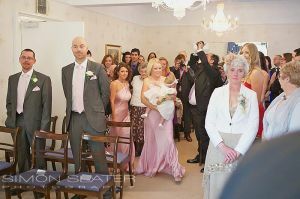 This is just a small selection from thousands of photographs taken last year and building up to a busy one this year. 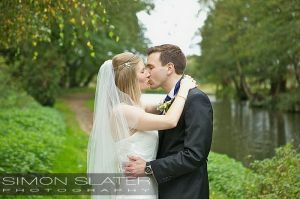 Other photos can be seen on my Facebook Page and please feel free to follow me or make any comments! 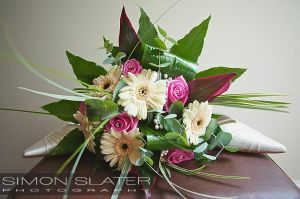 I am also on Twitter, so again feel free to follow me and enjoy!